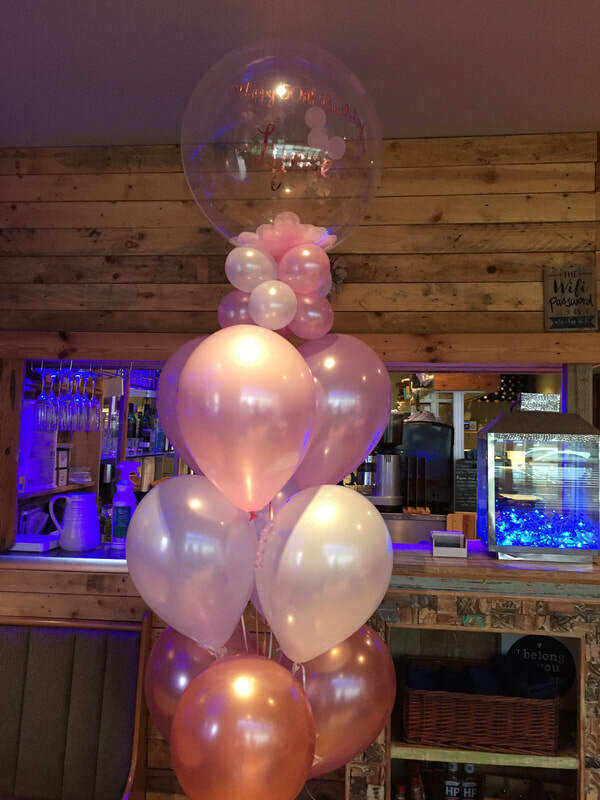 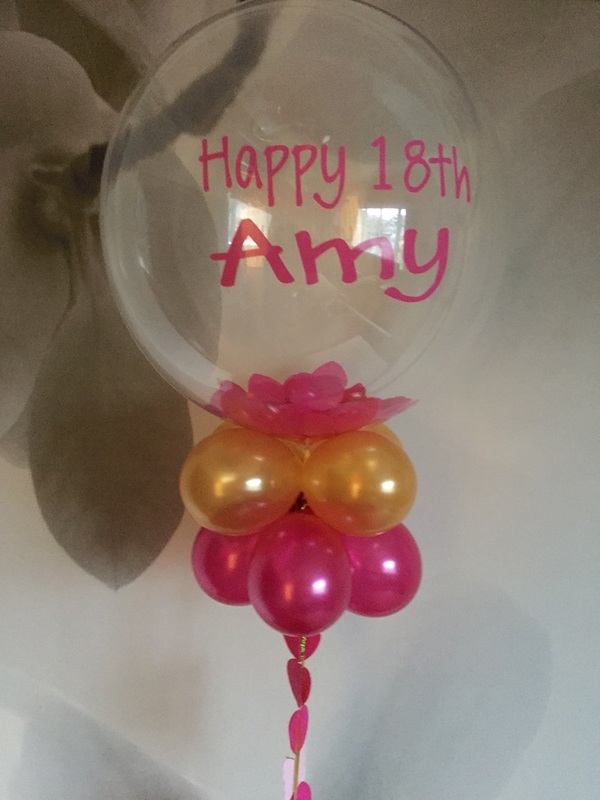 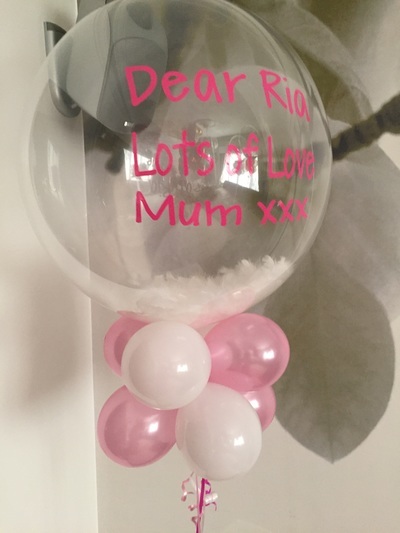 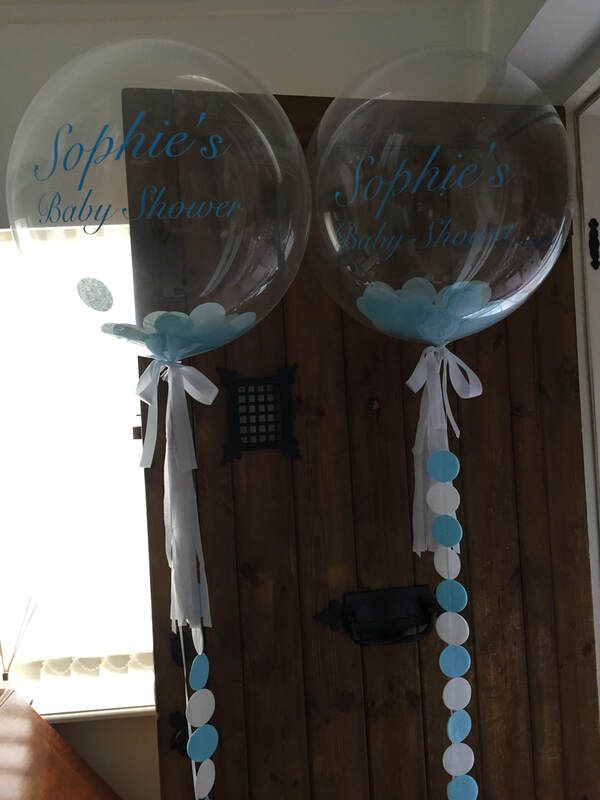 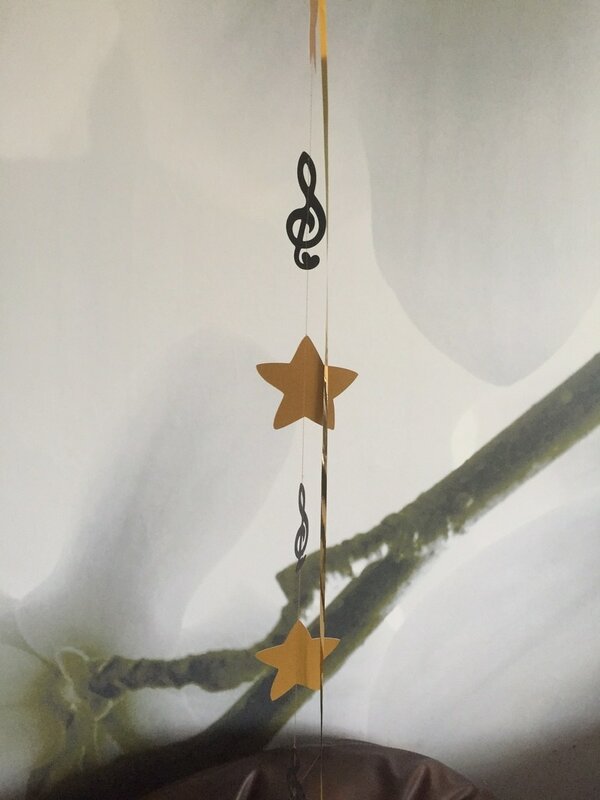 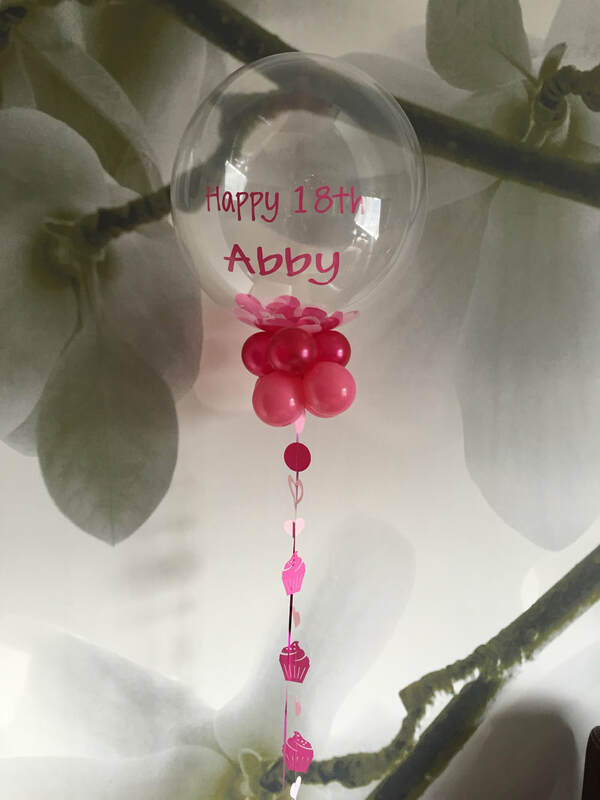 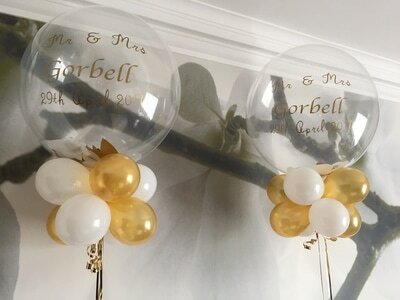 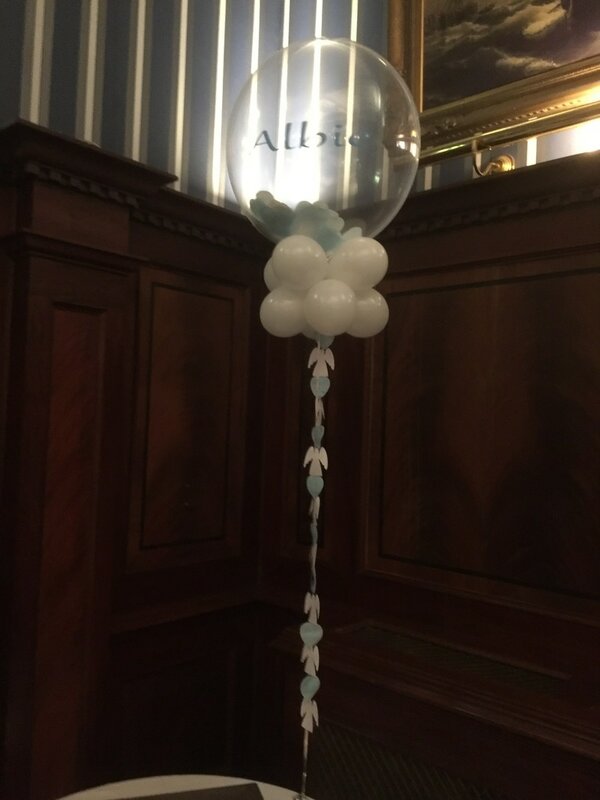 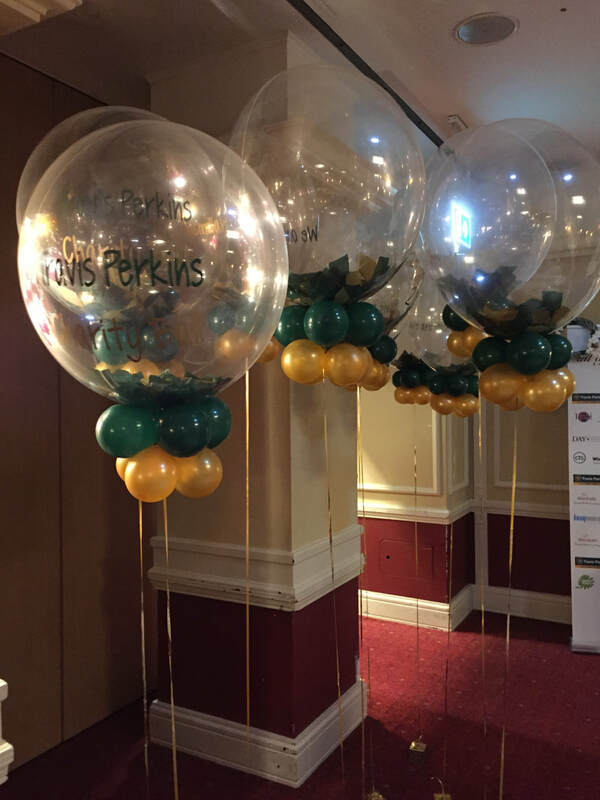 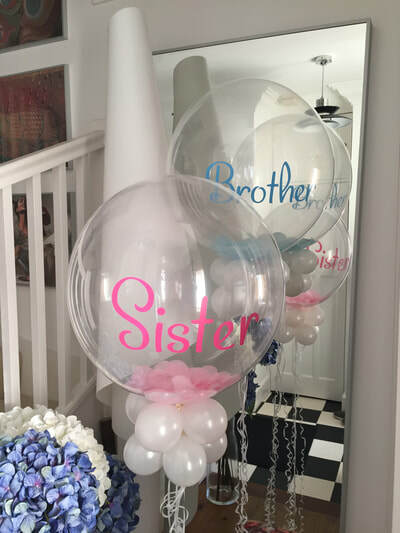 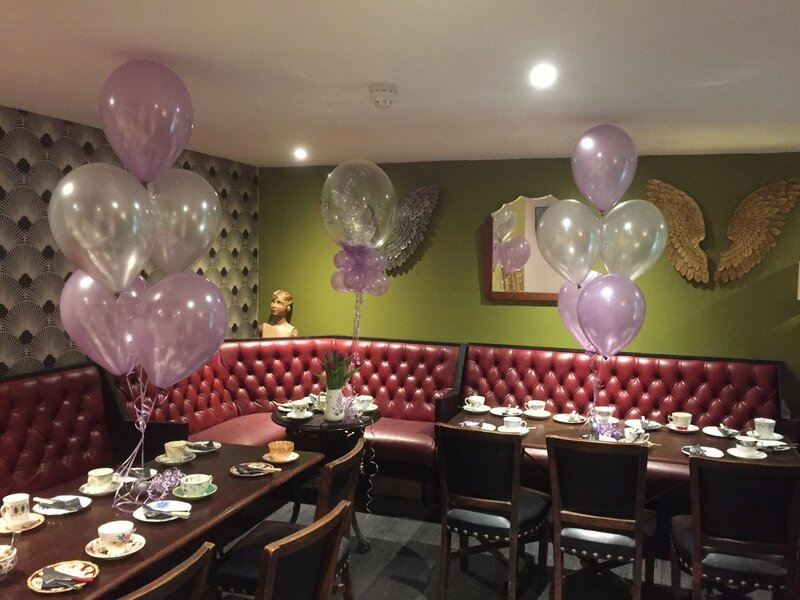 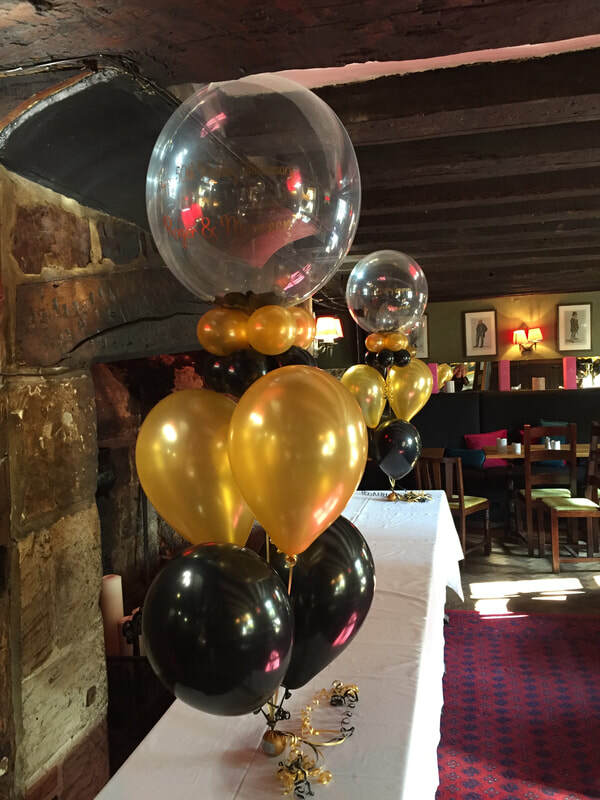 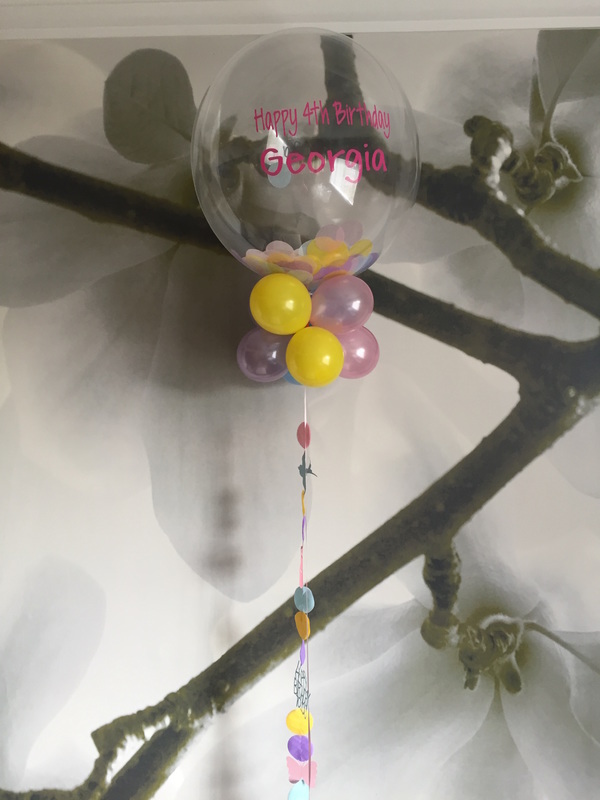 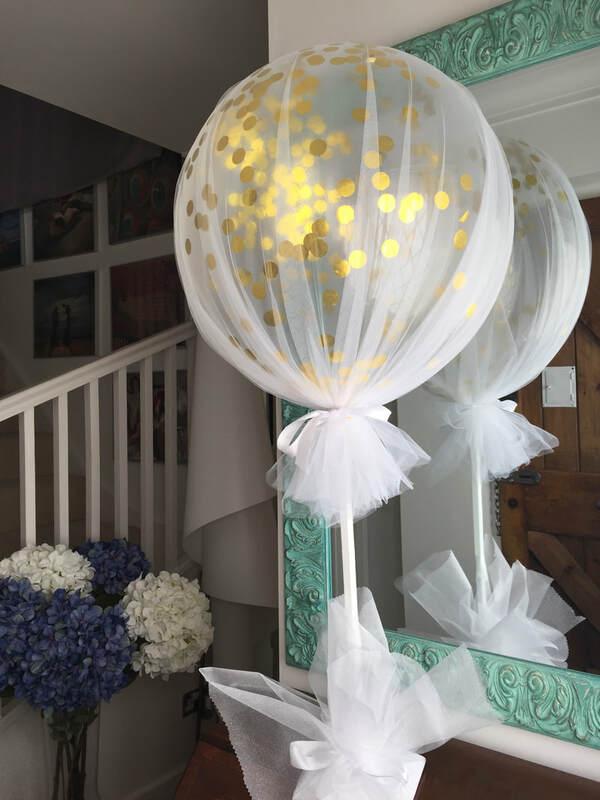 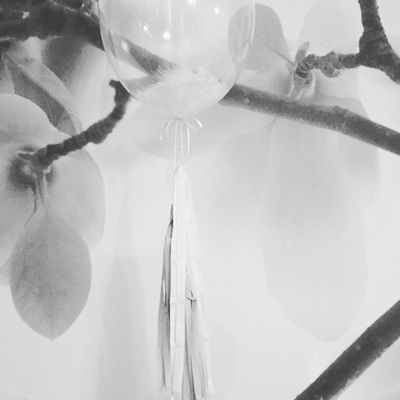 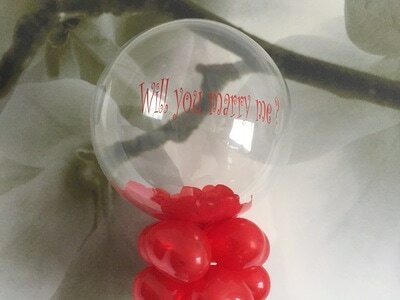 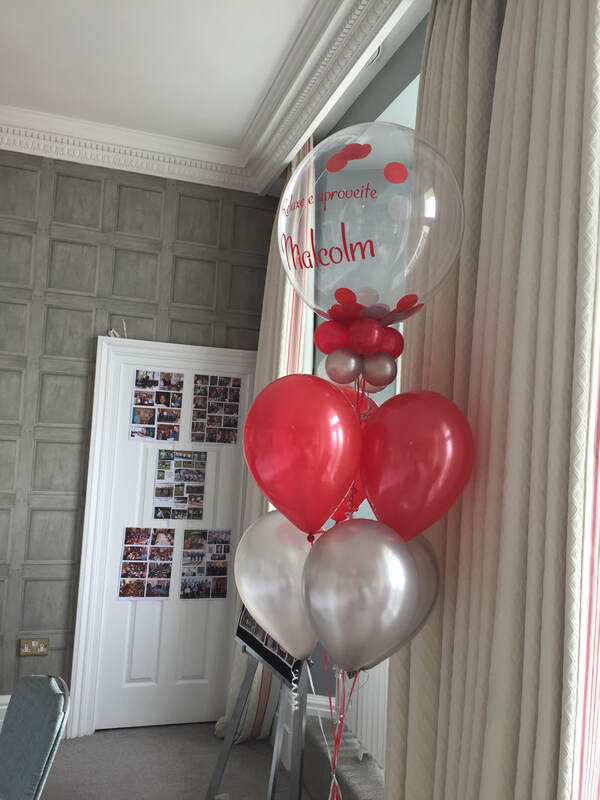 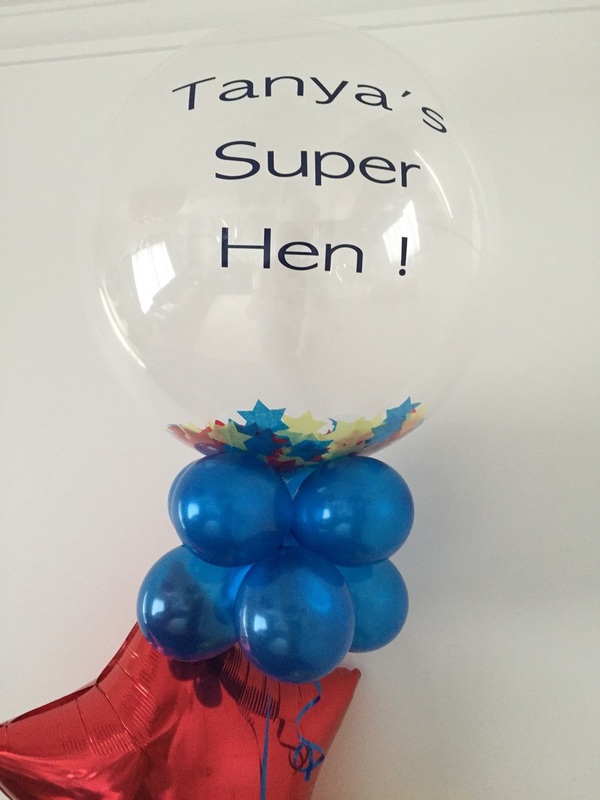 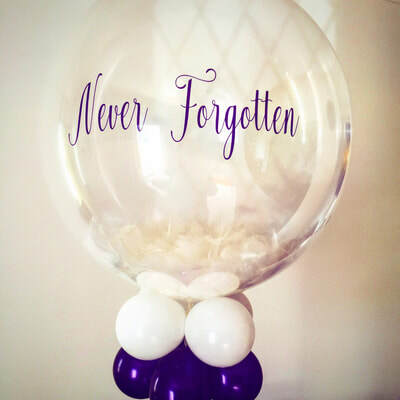 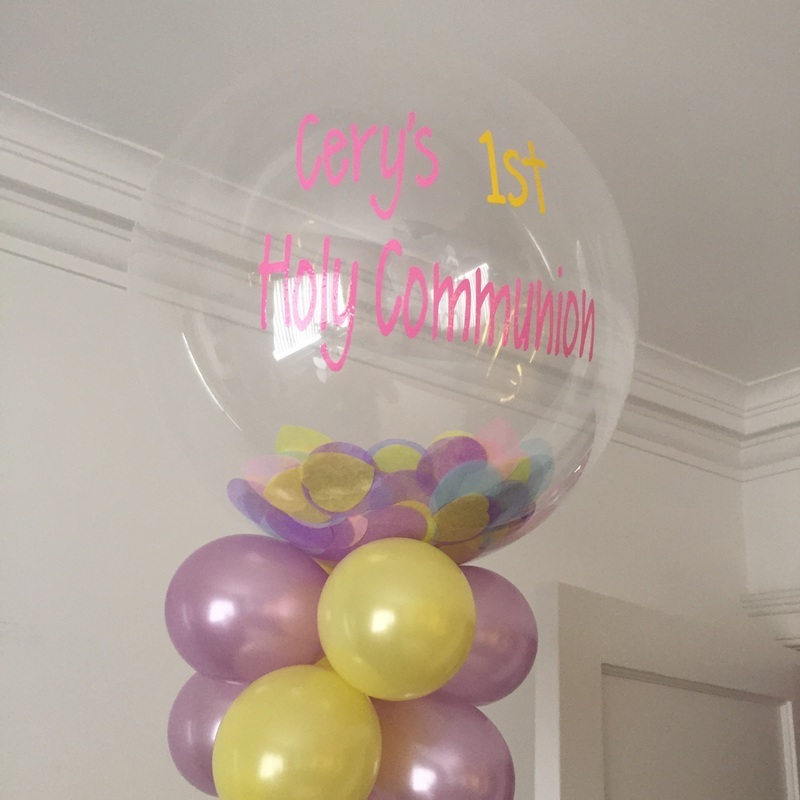 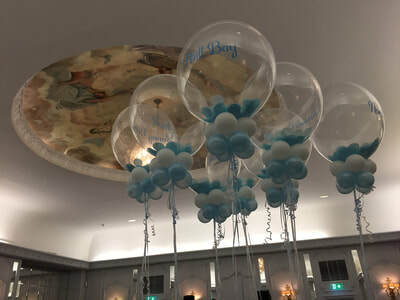 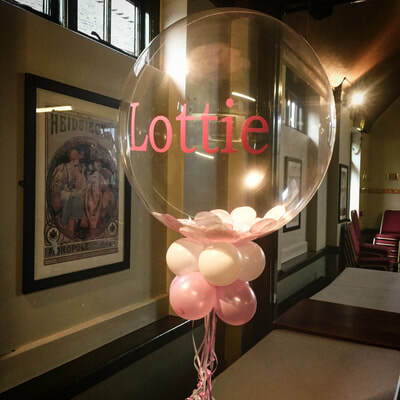 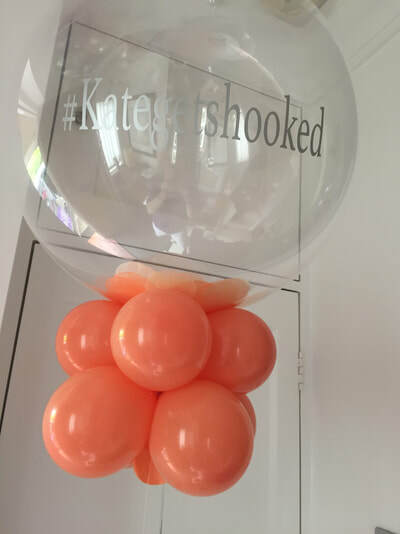 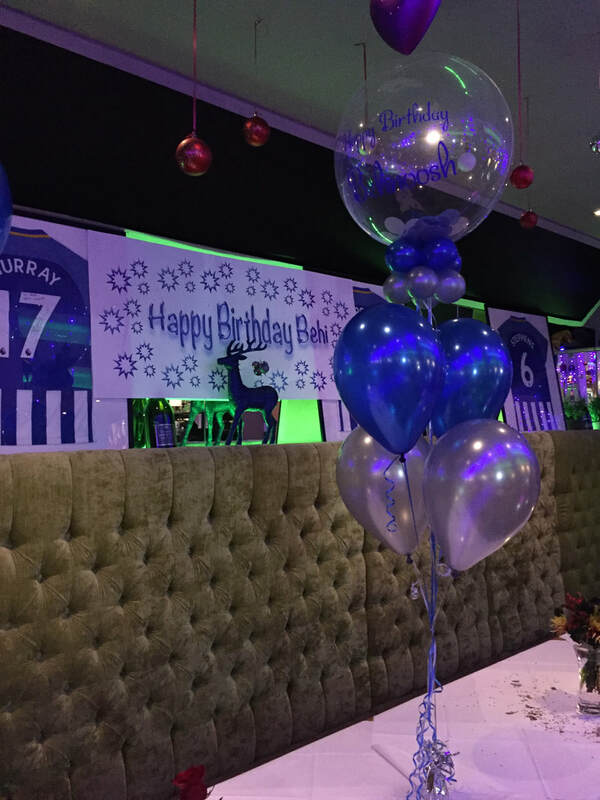 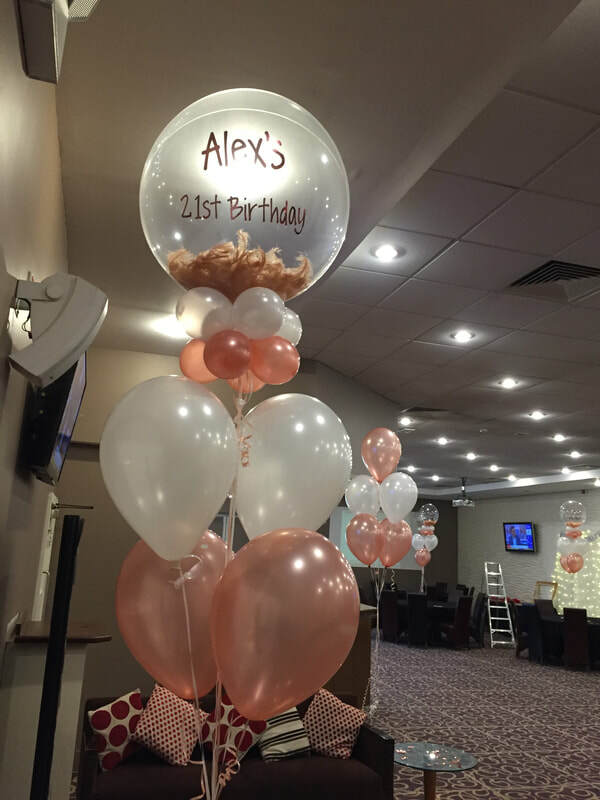 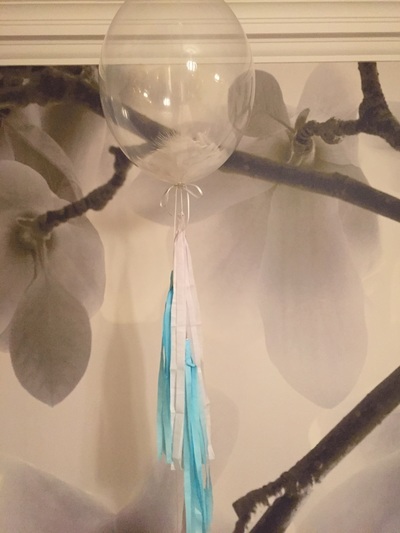 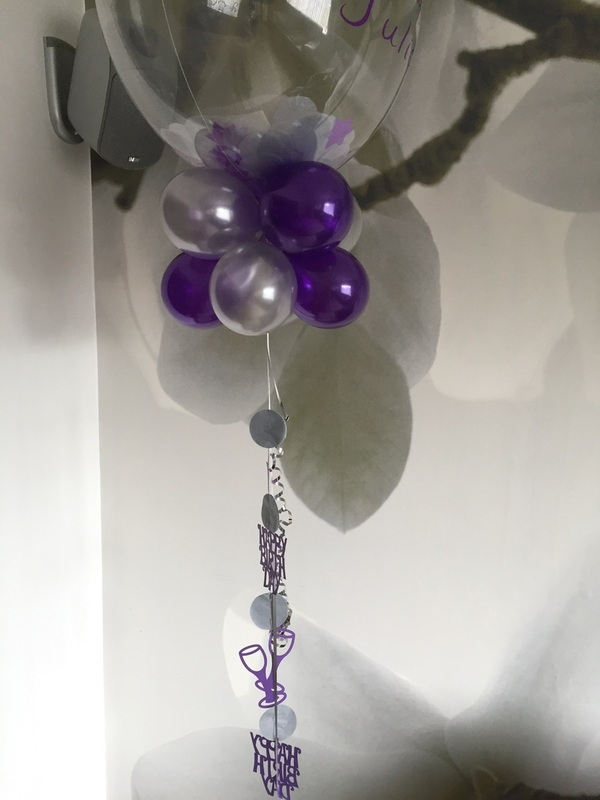 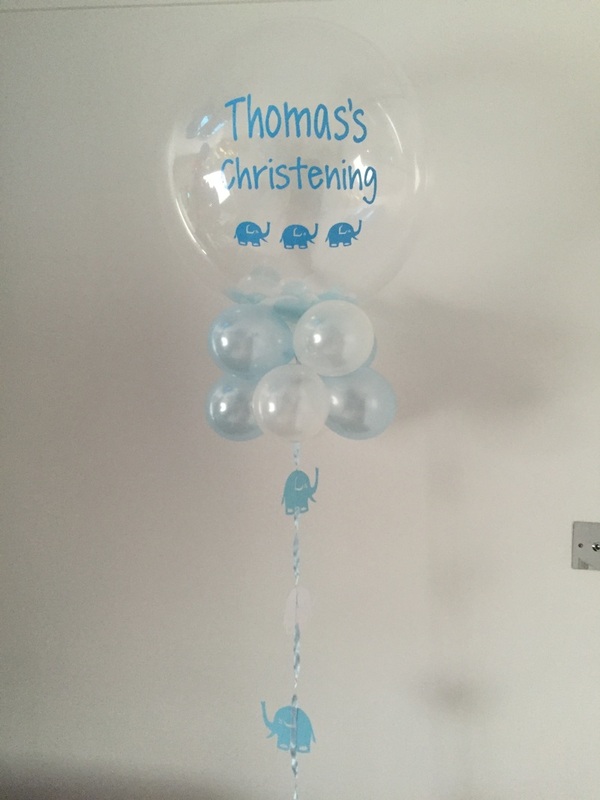 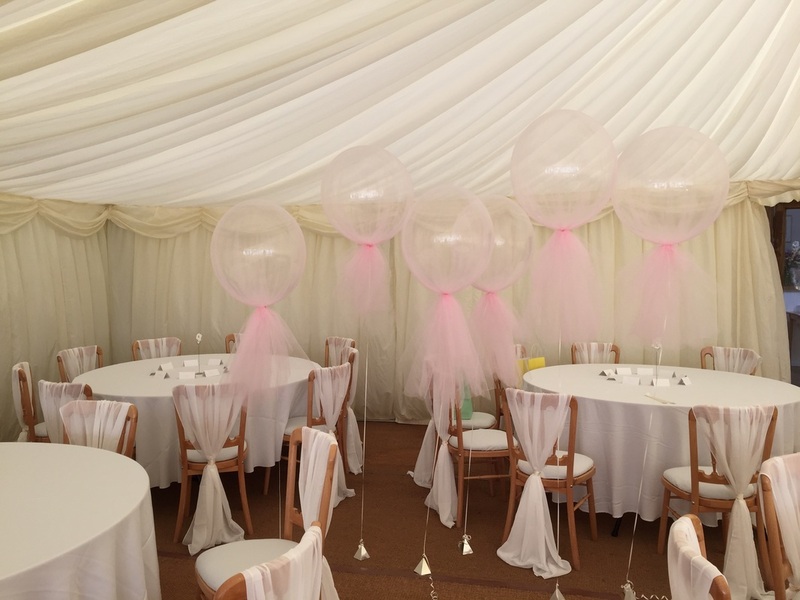 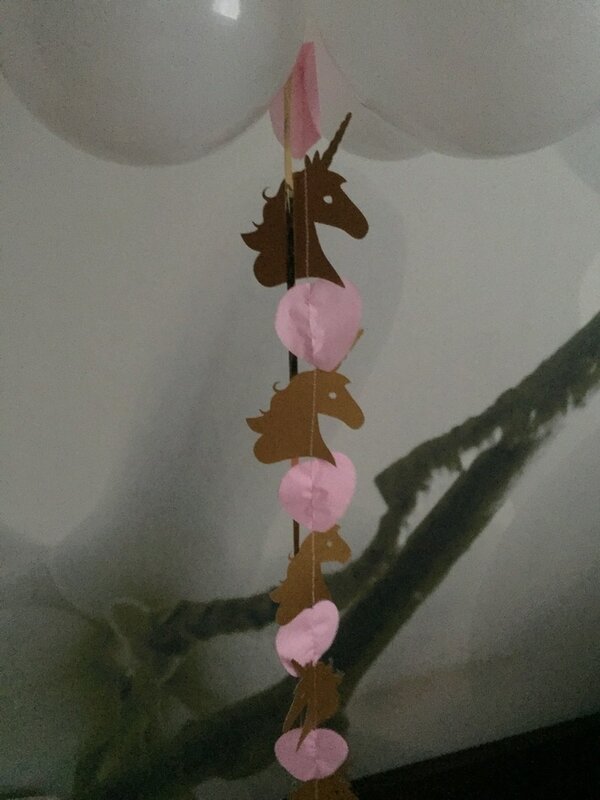 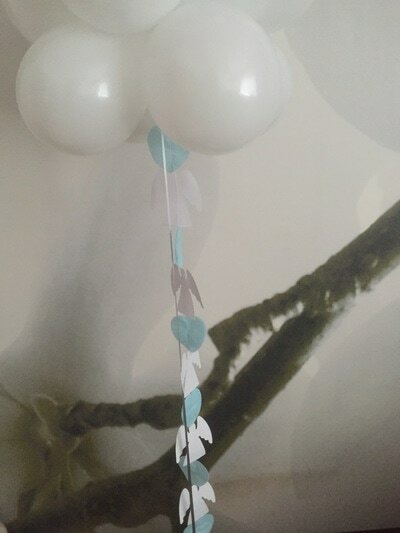 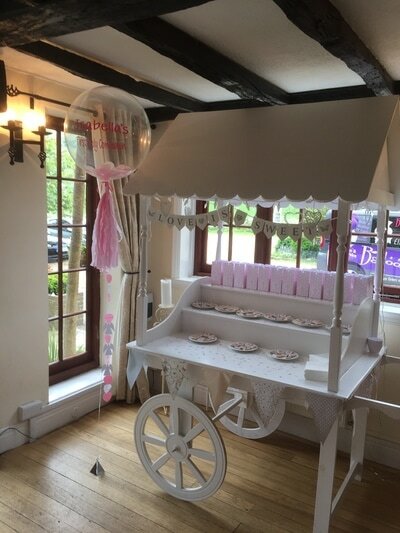 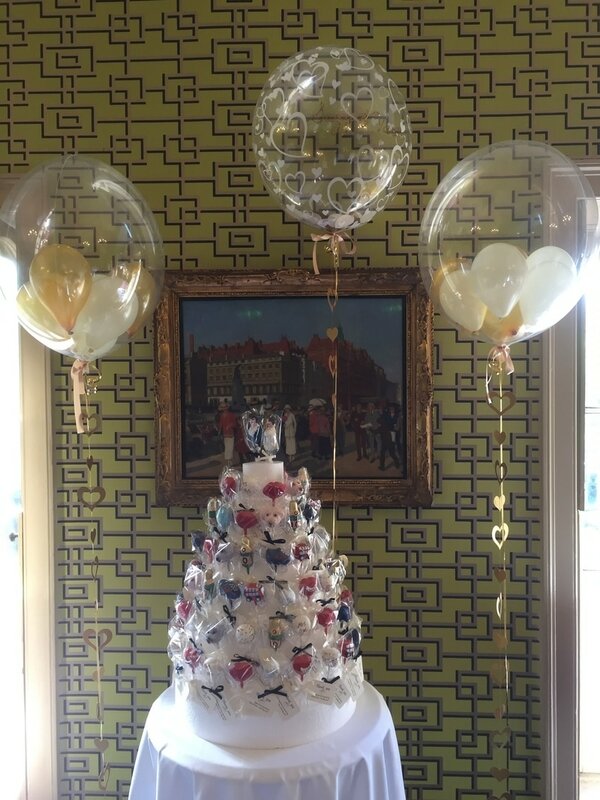 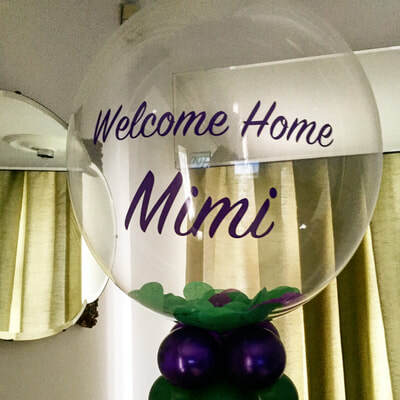 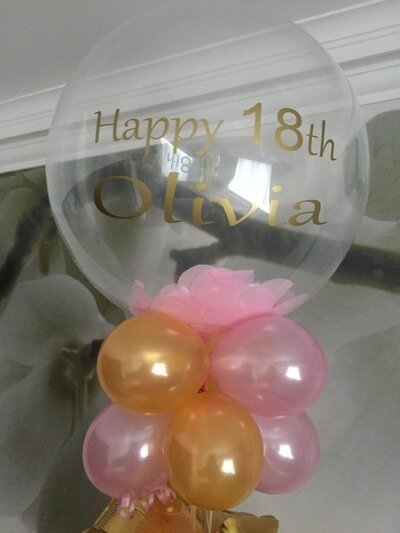 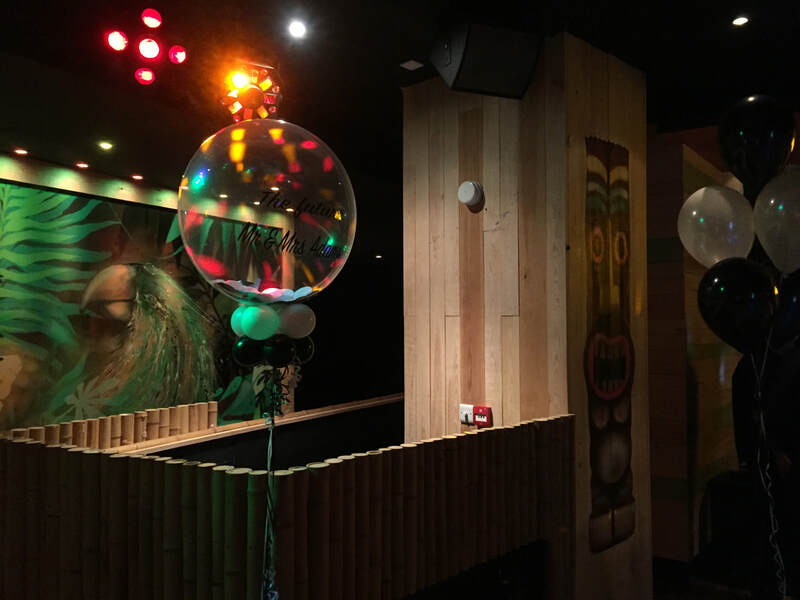 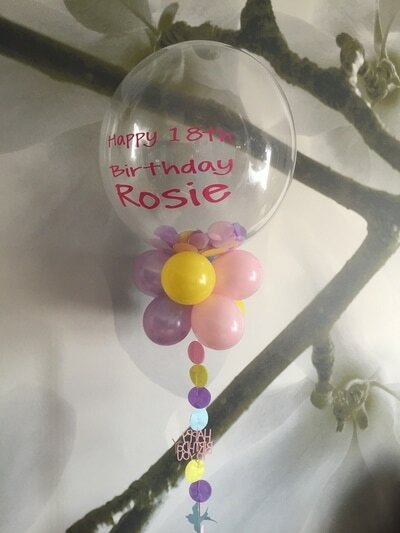 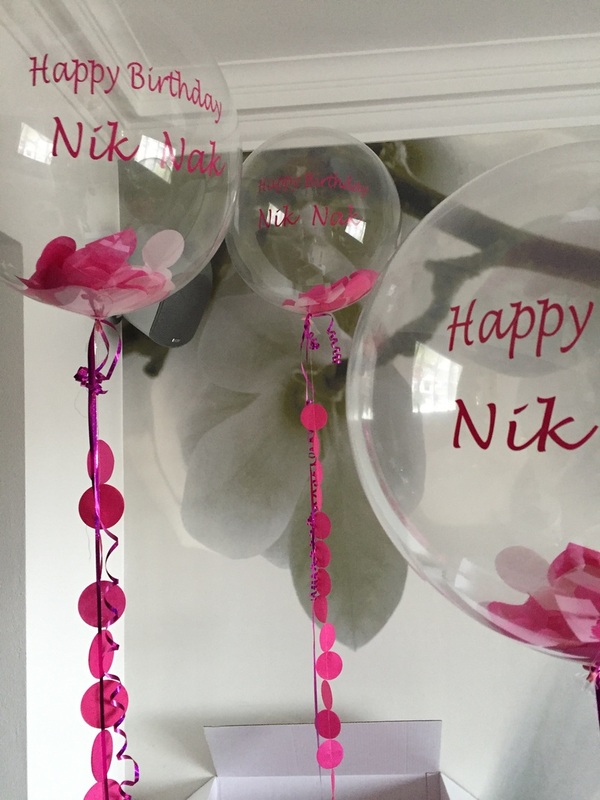 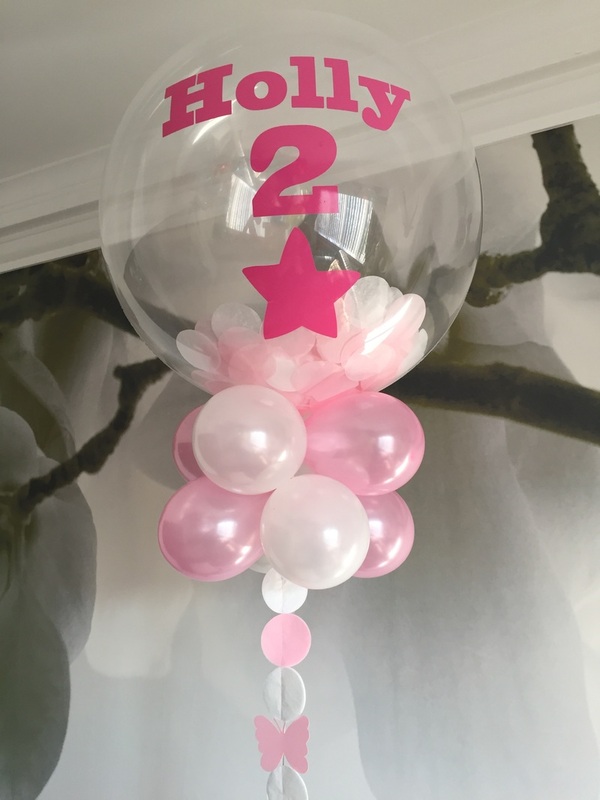 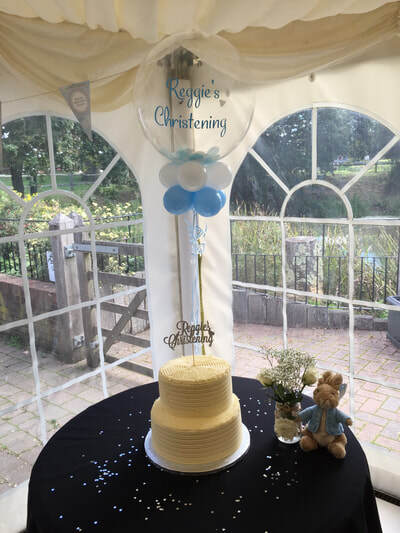 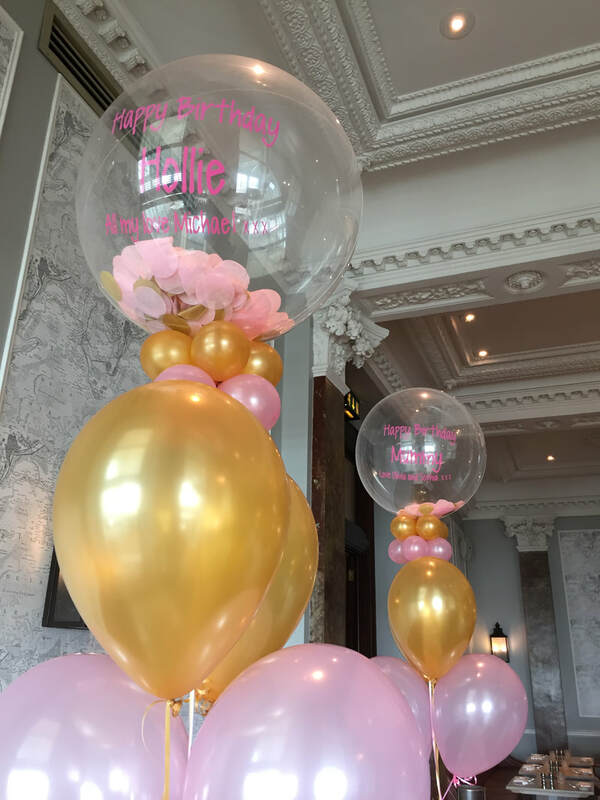 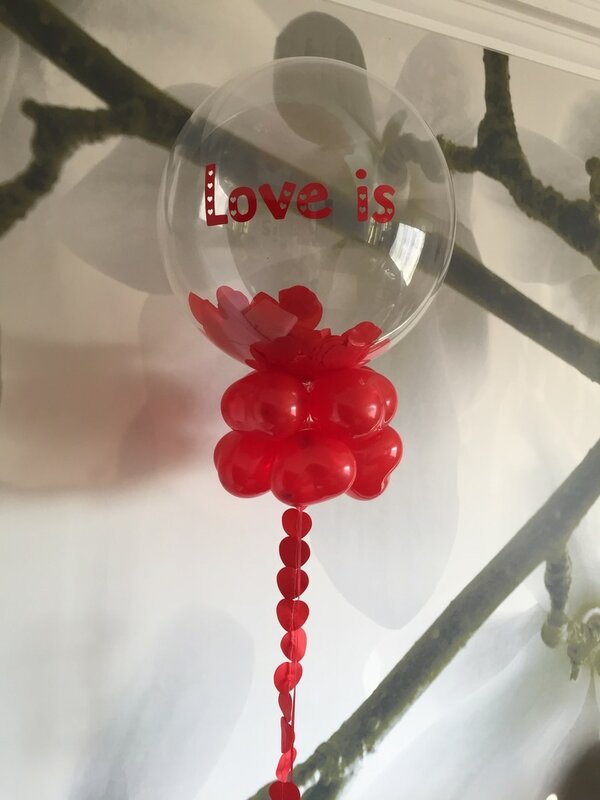 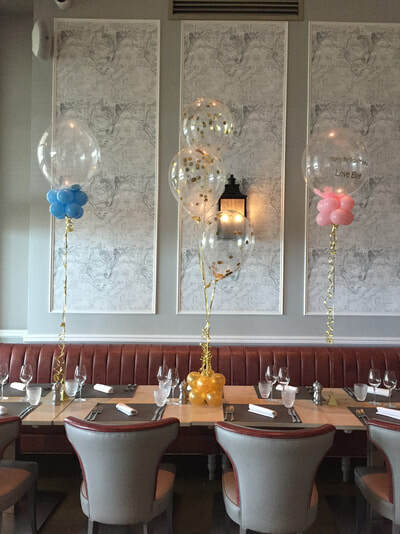 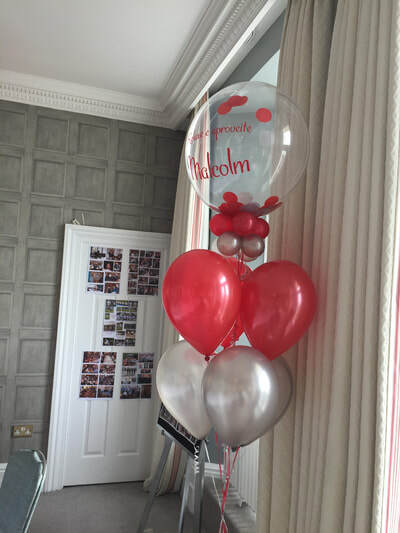 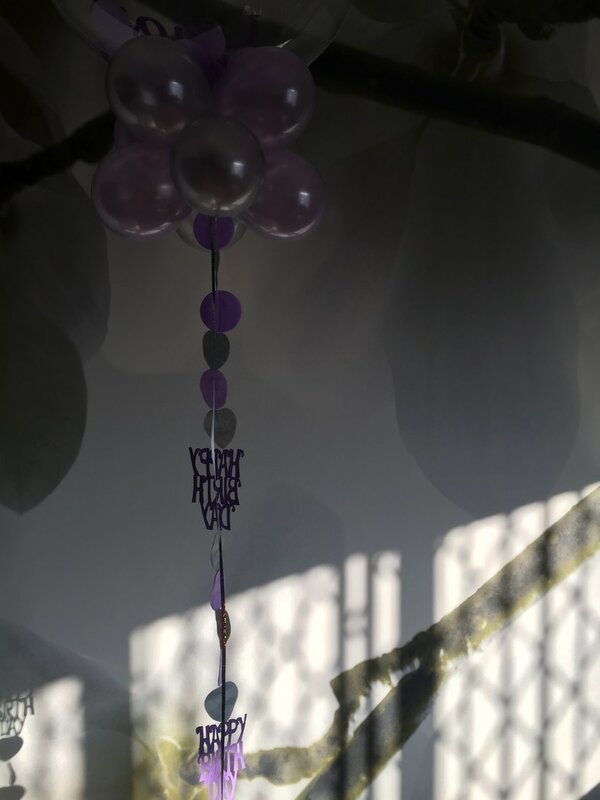 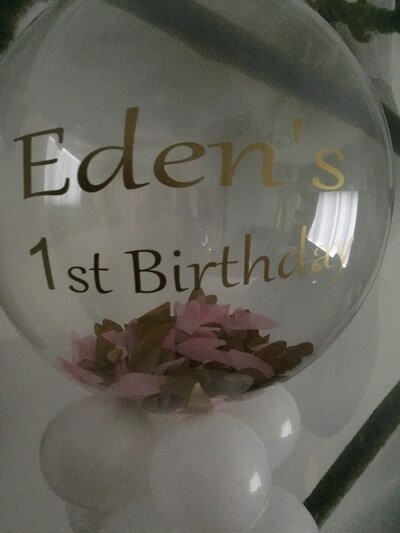 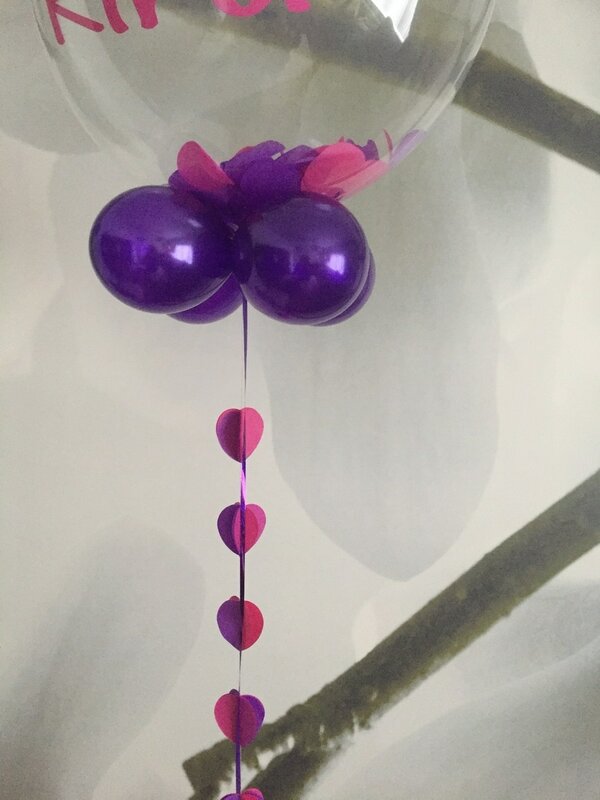 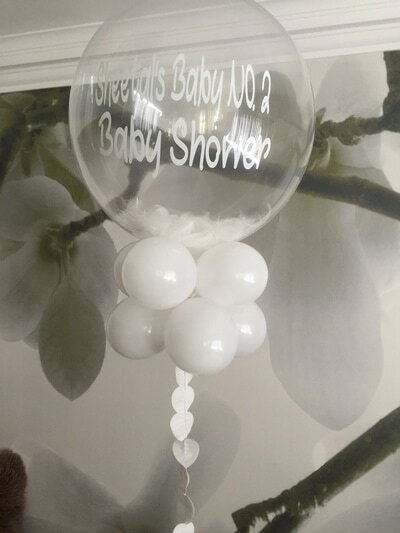 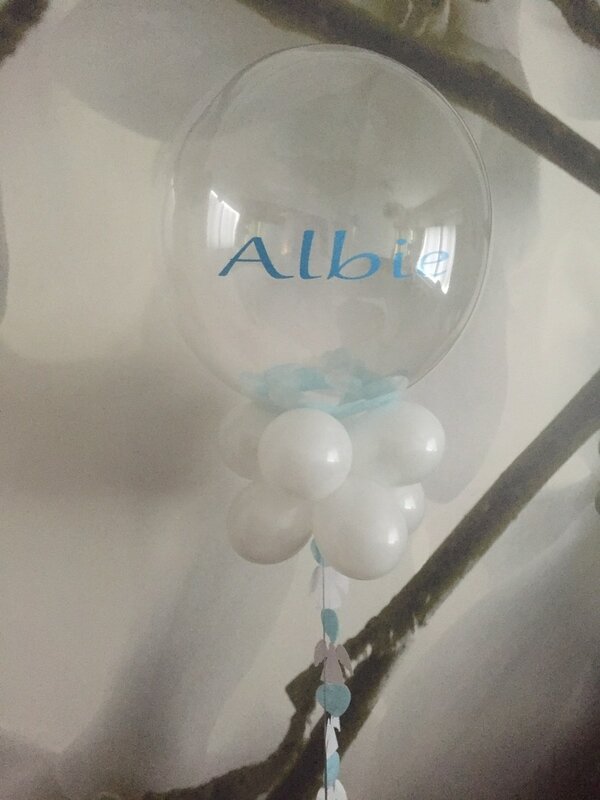 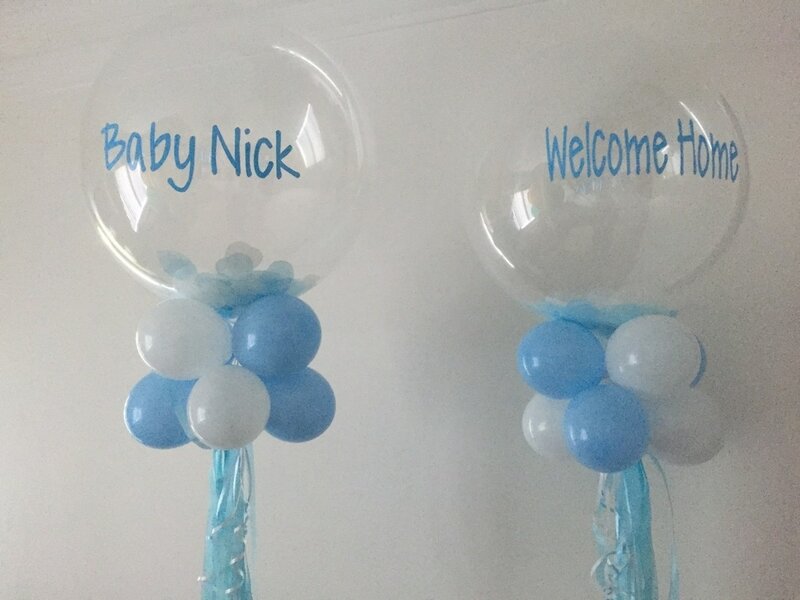 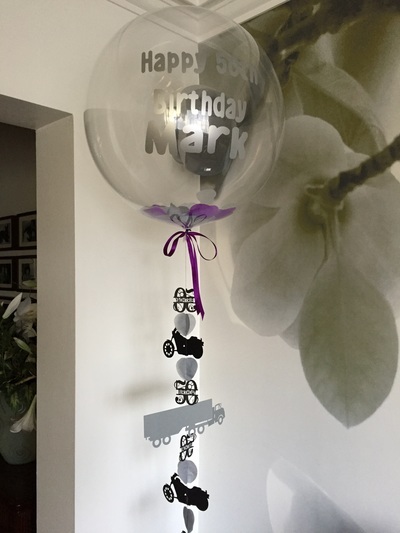 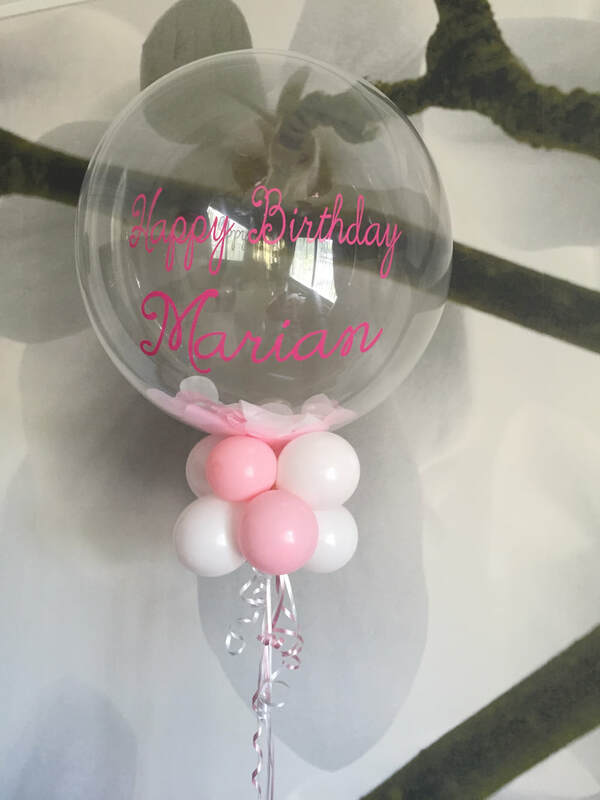 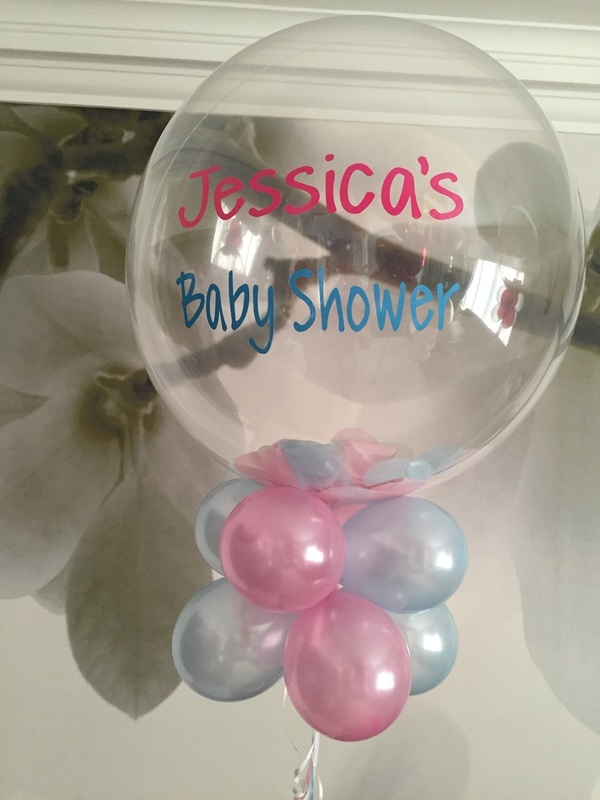 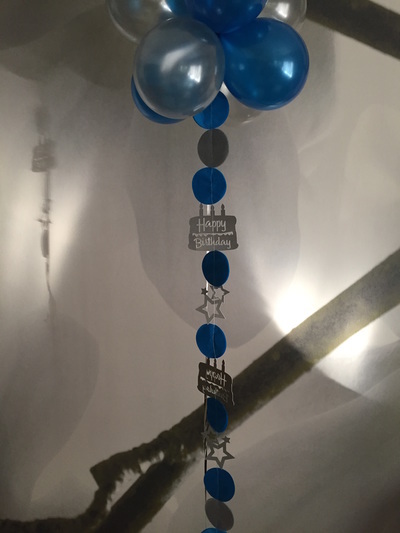 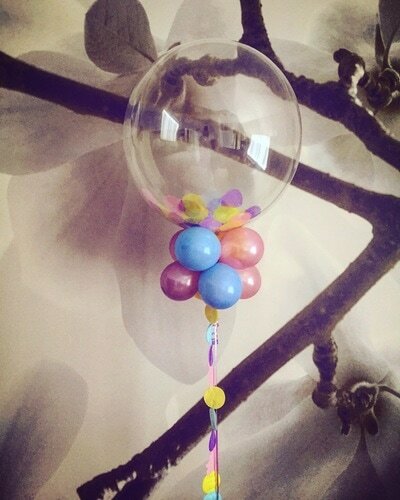 Balloon Wise are specialists in stunning balloon arrangements and displays. 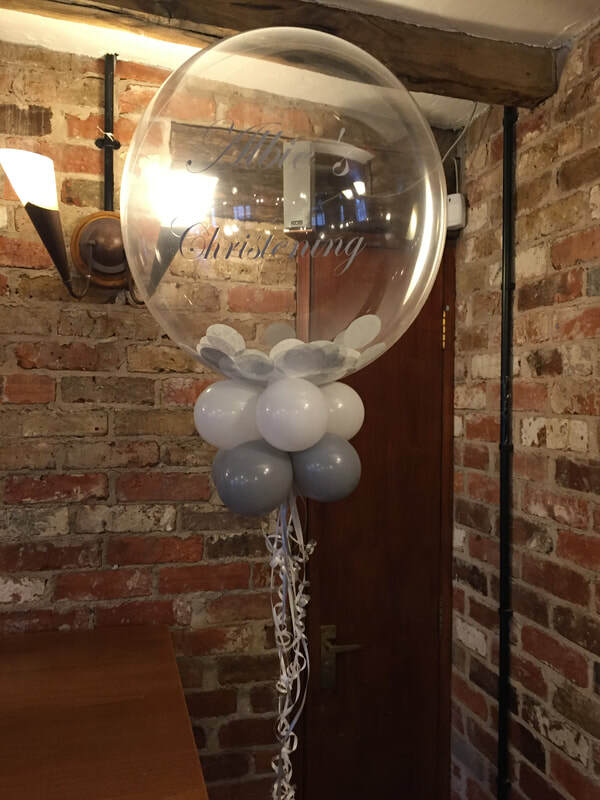 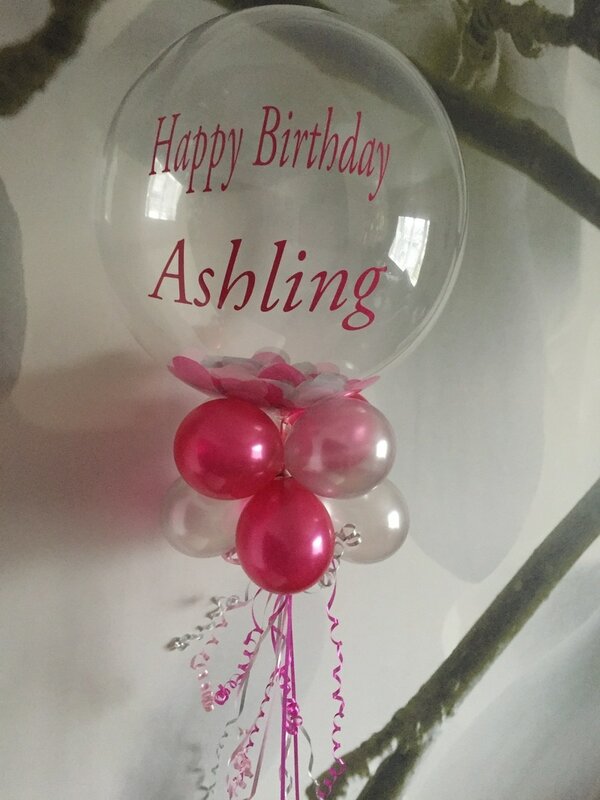 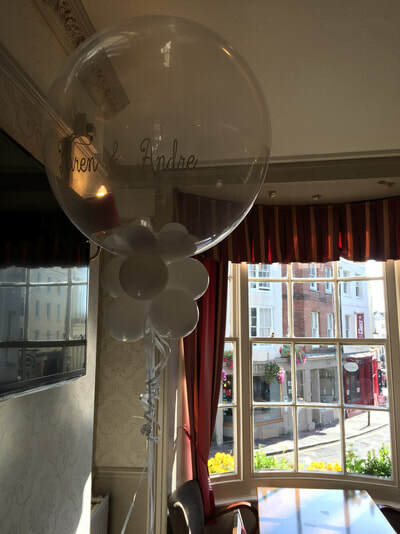 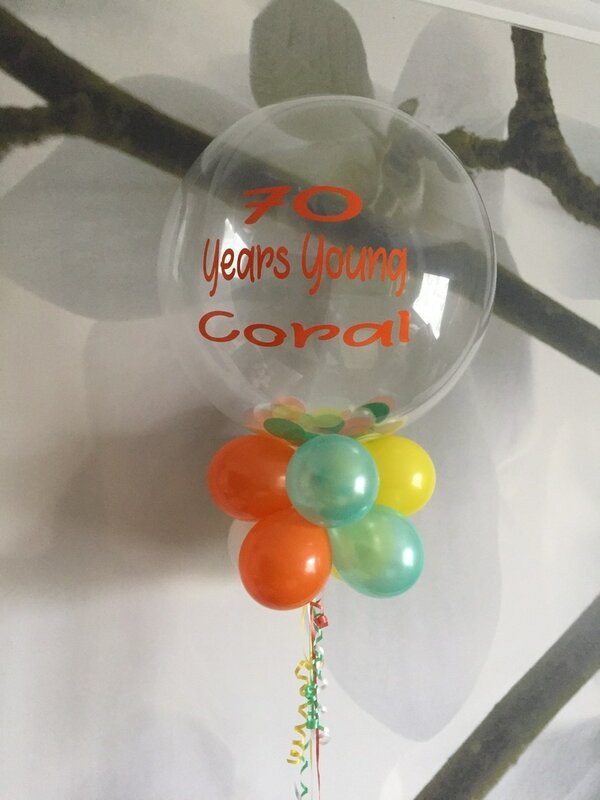 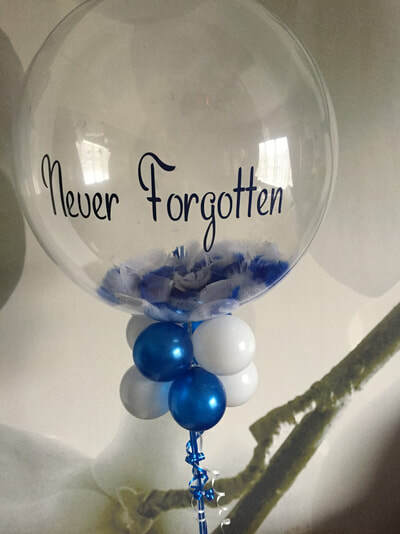 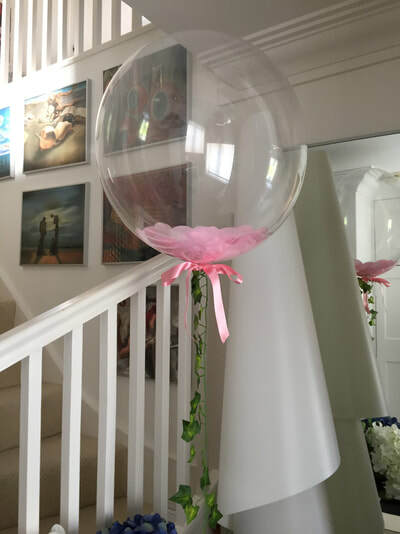 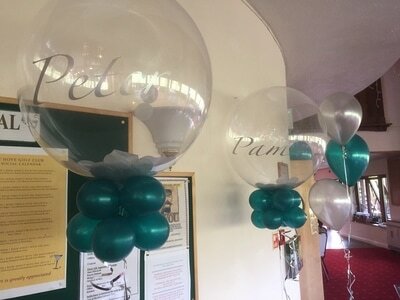 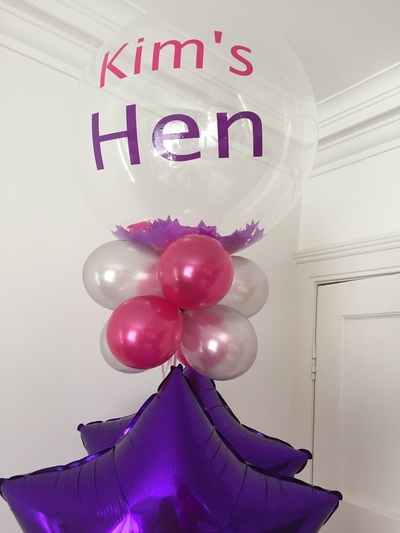 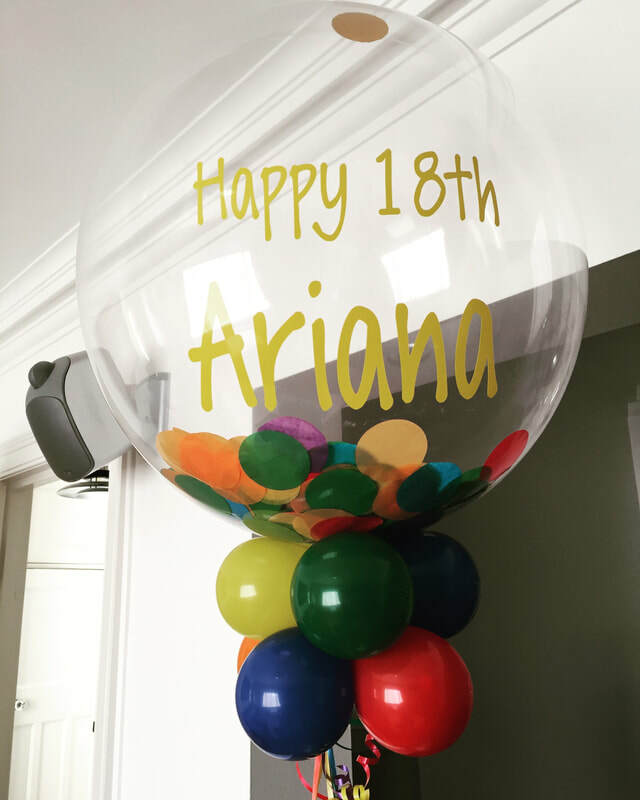 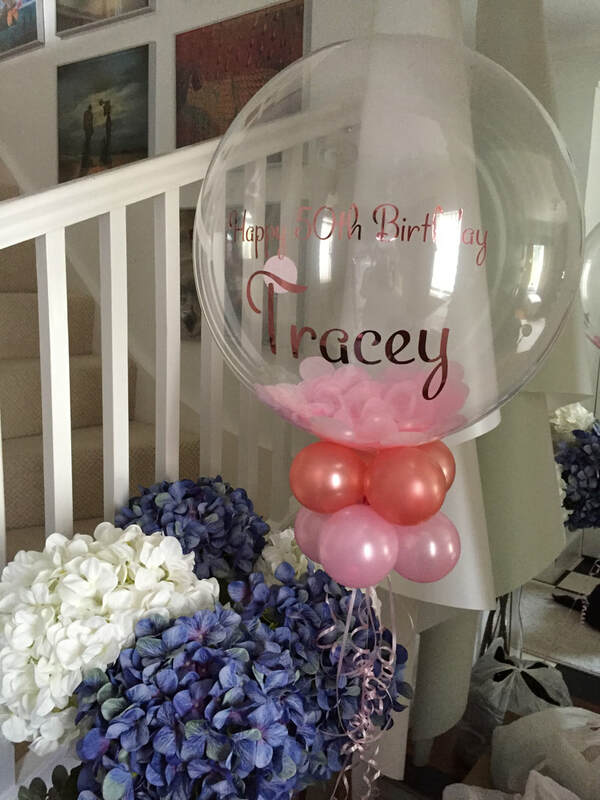 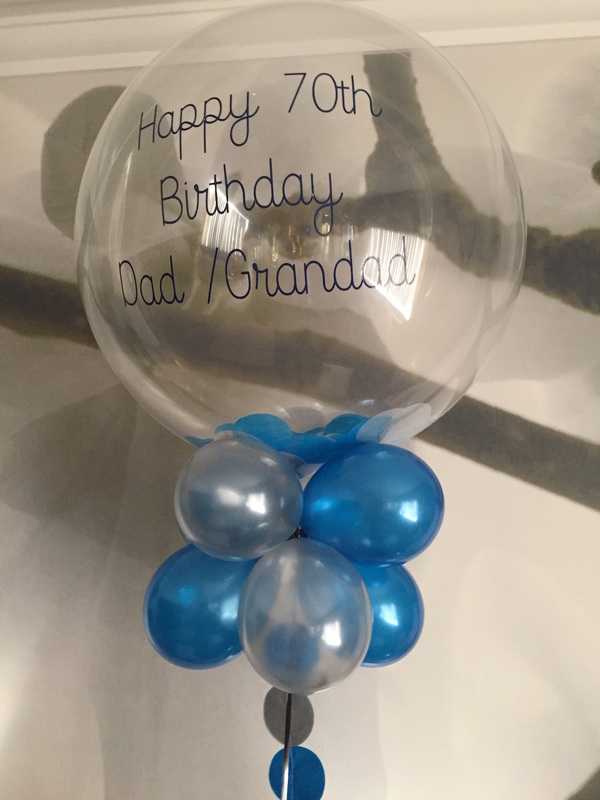 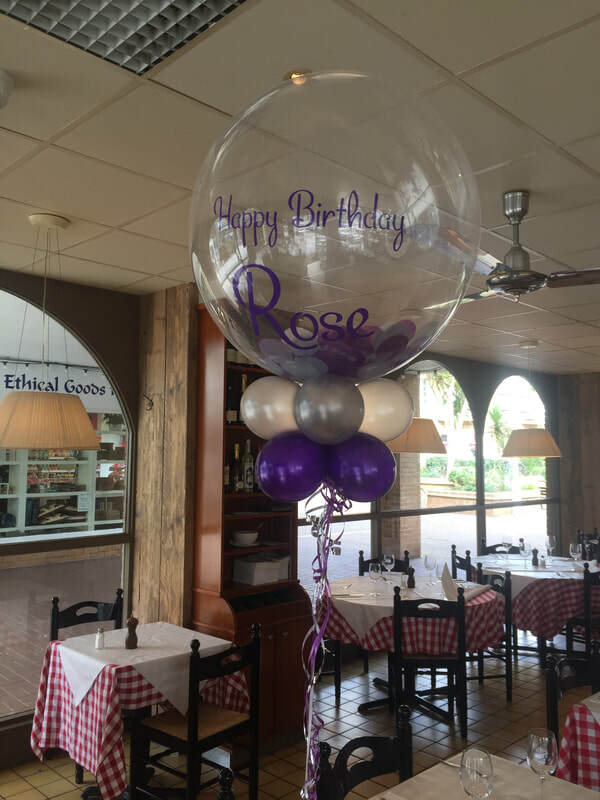 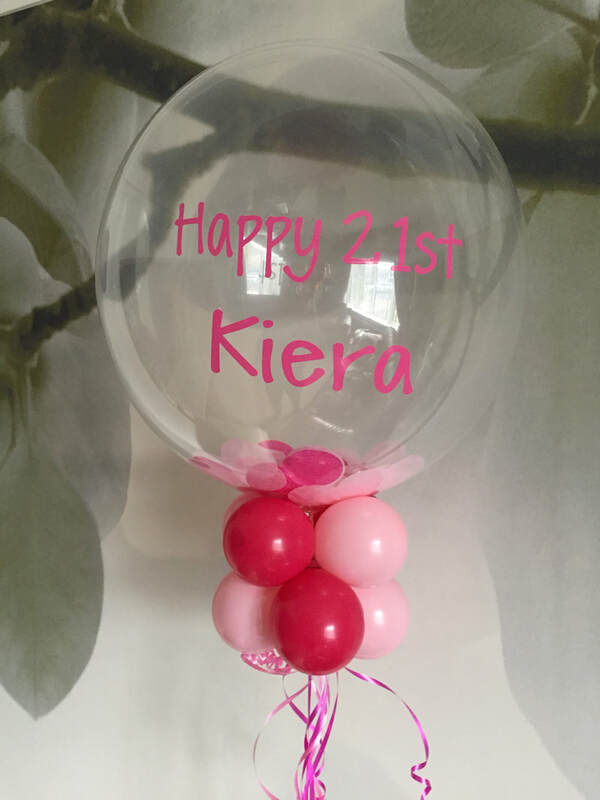 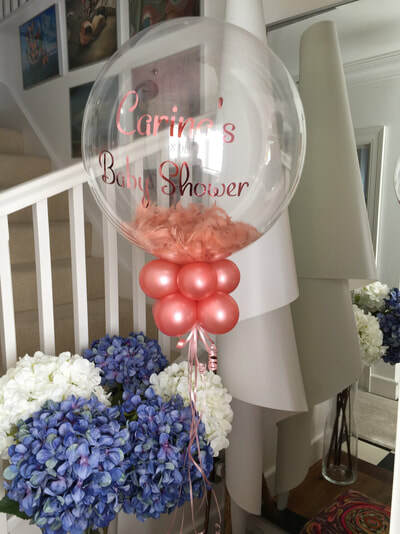 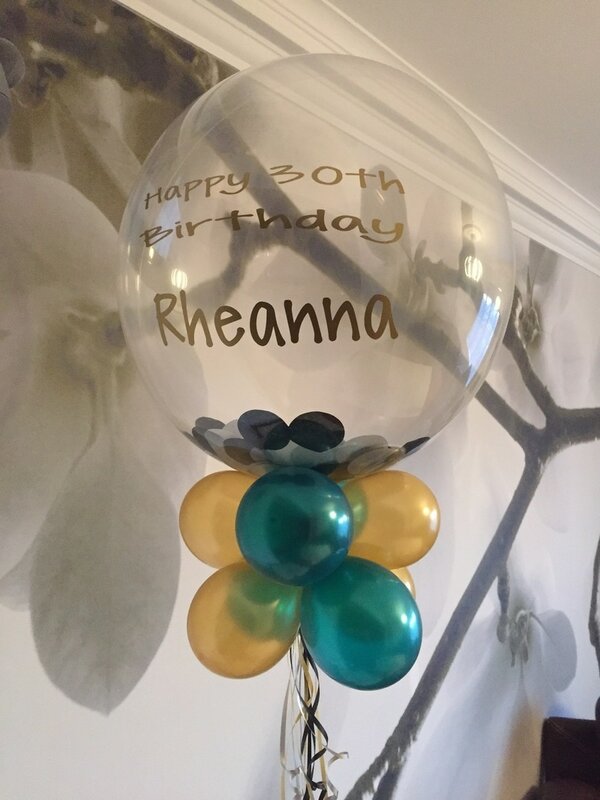 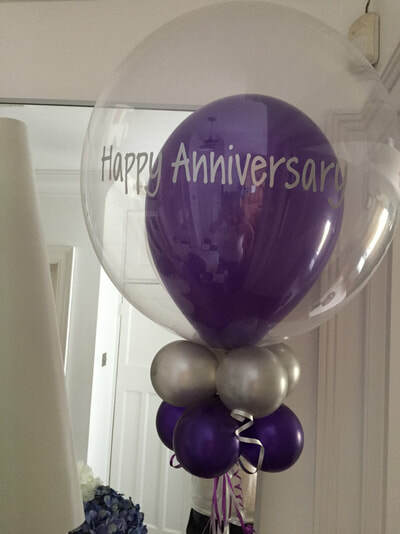 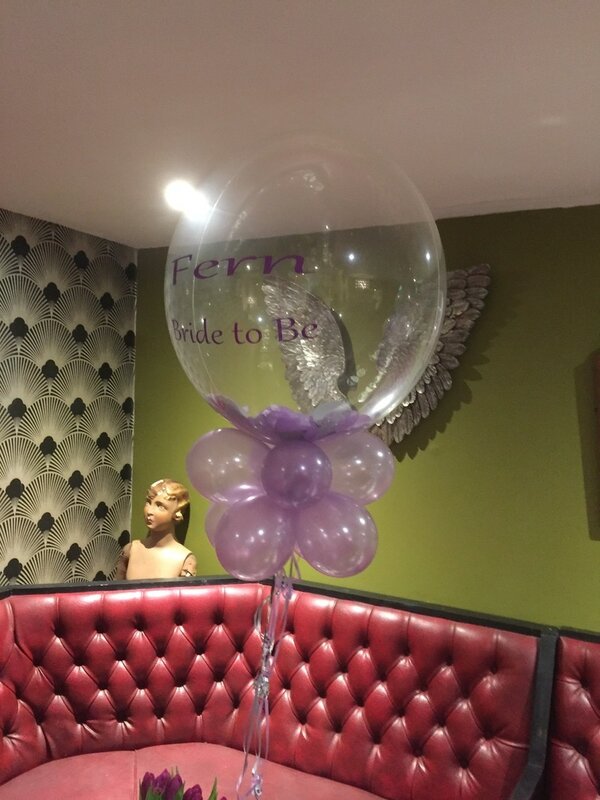 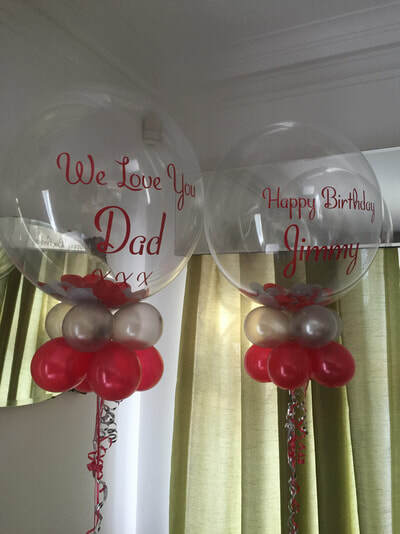 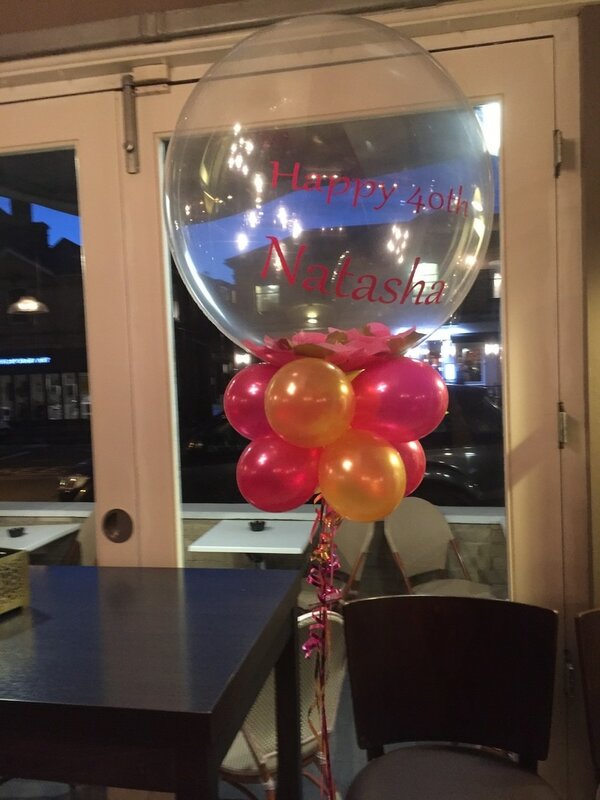 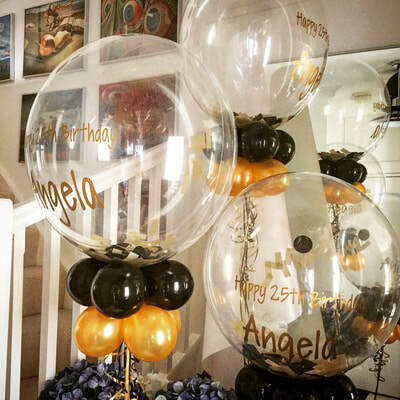 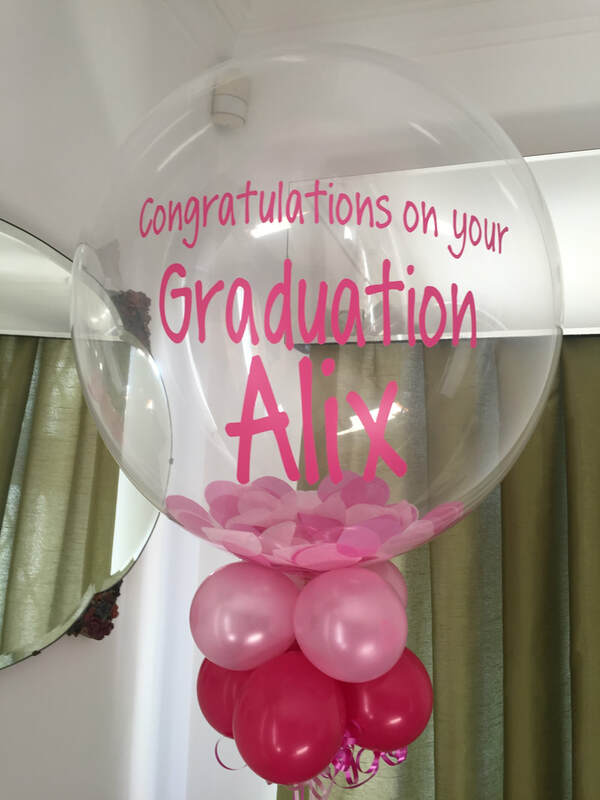 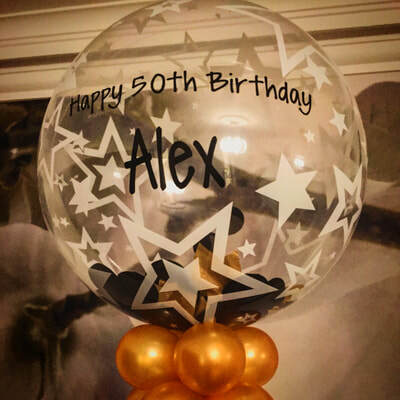 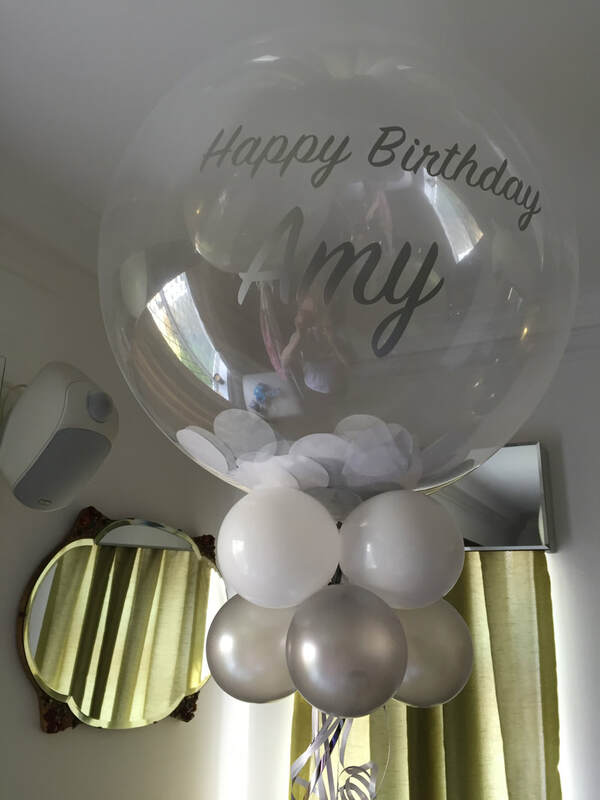 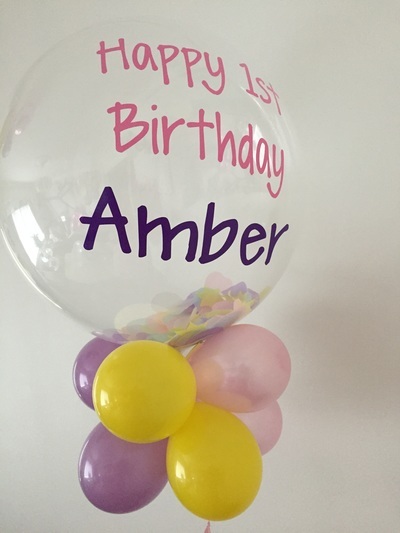 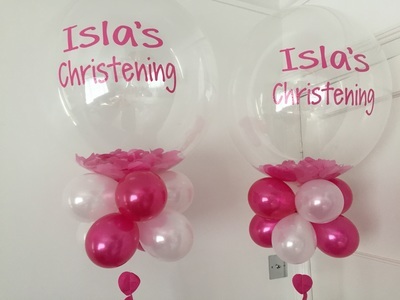 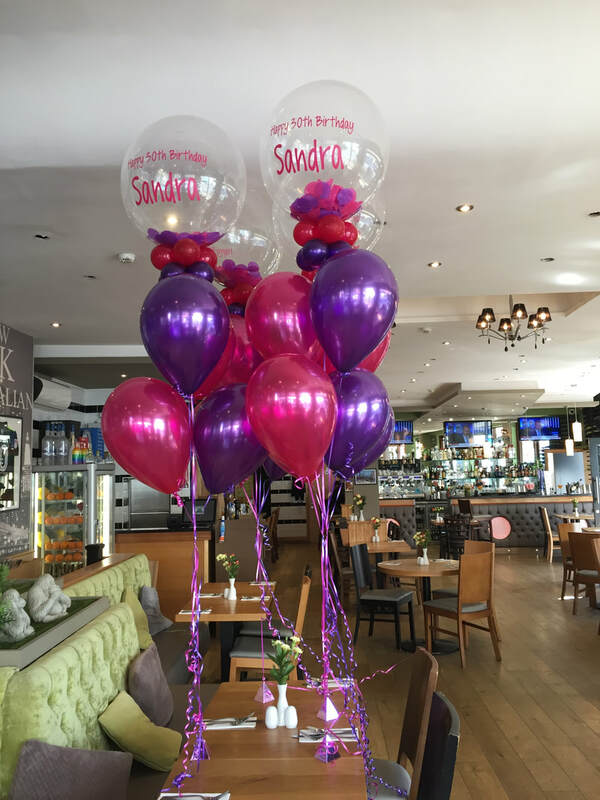 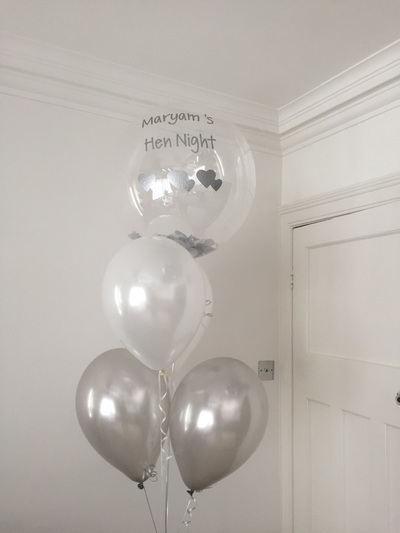 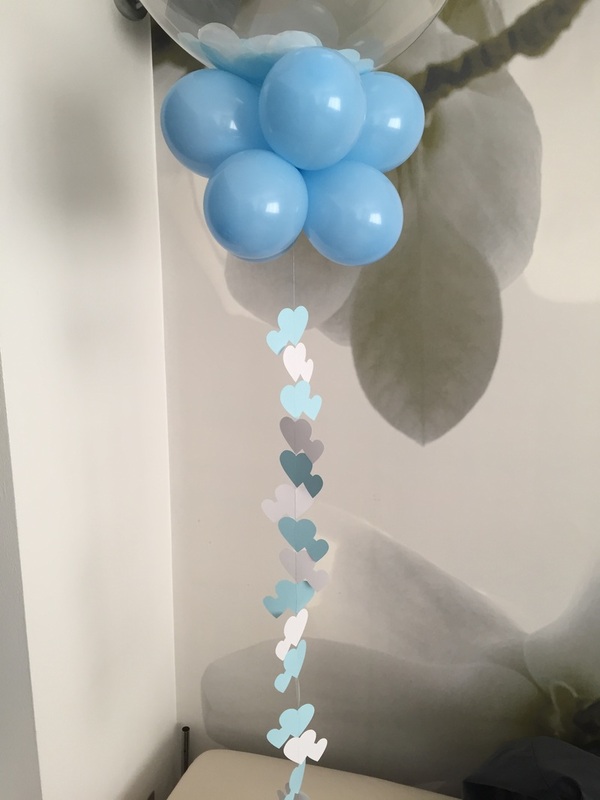 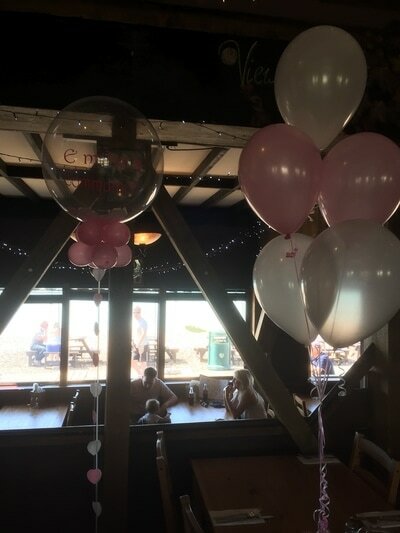 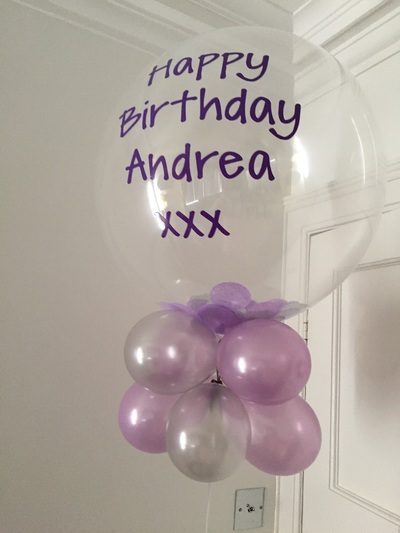 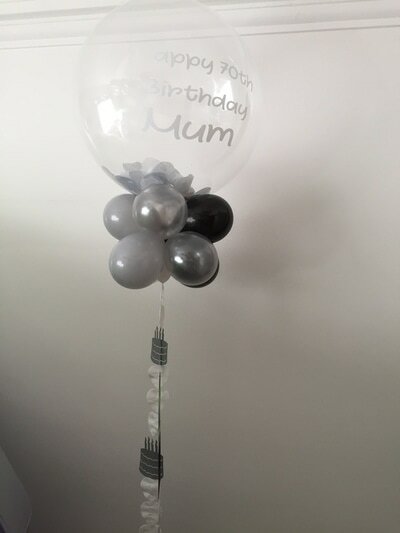 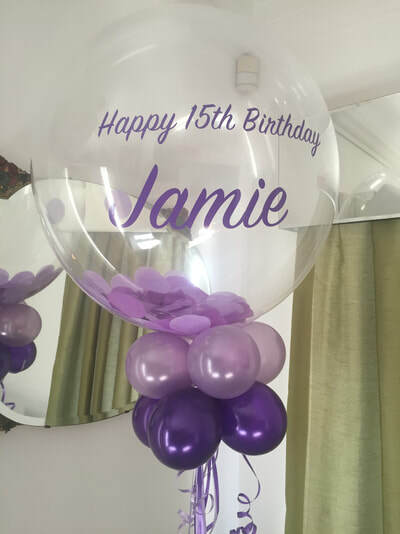 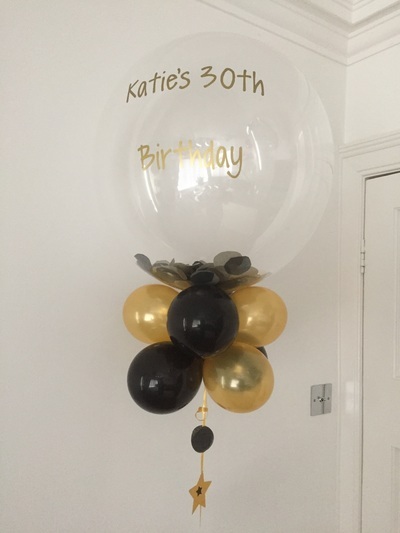 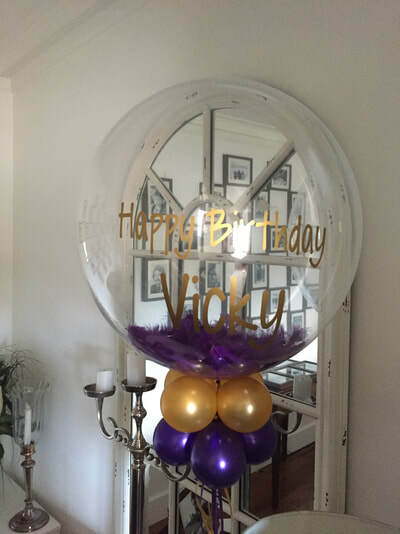 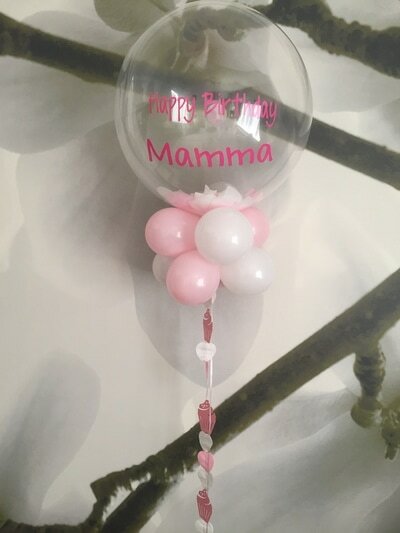 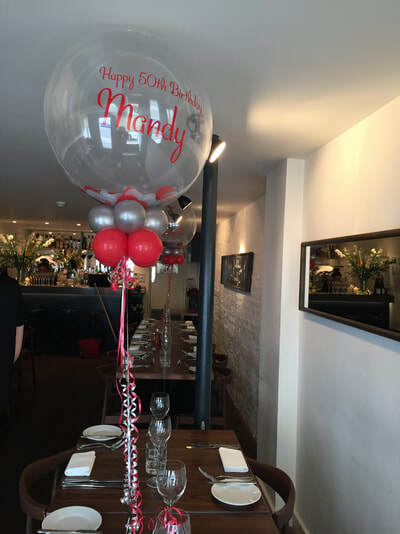 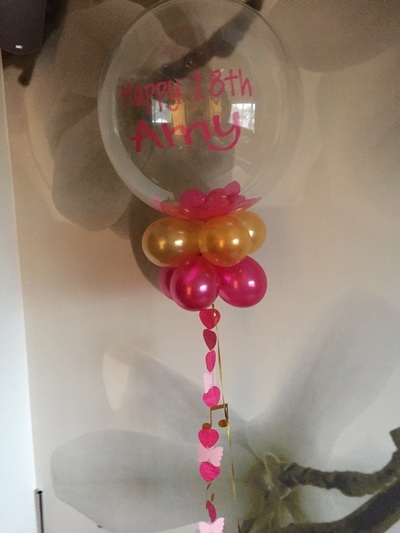 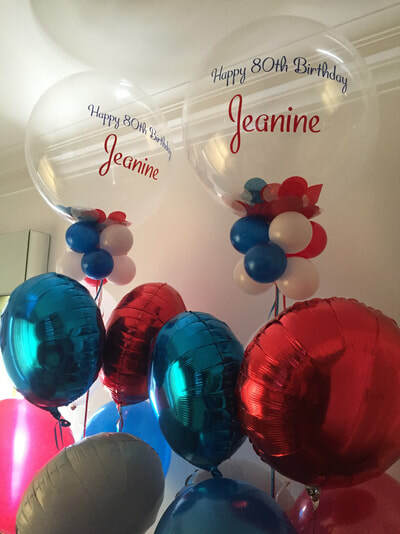 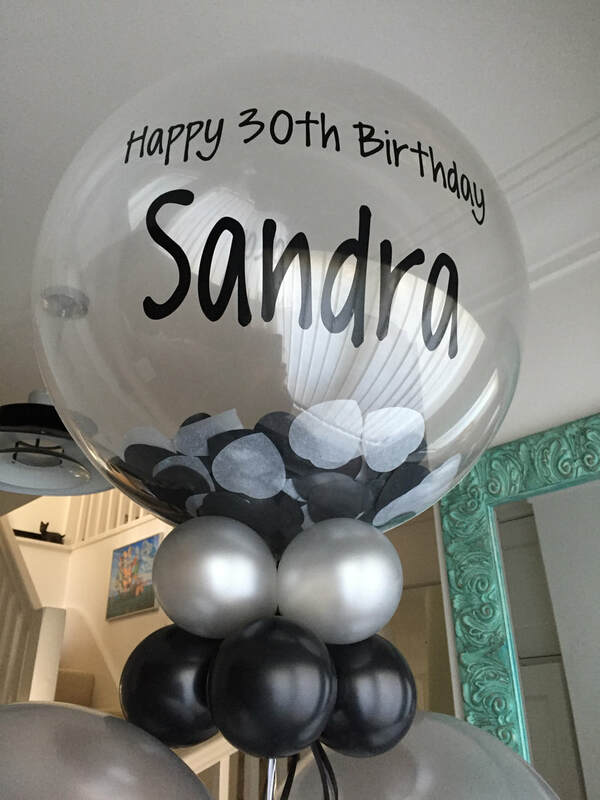 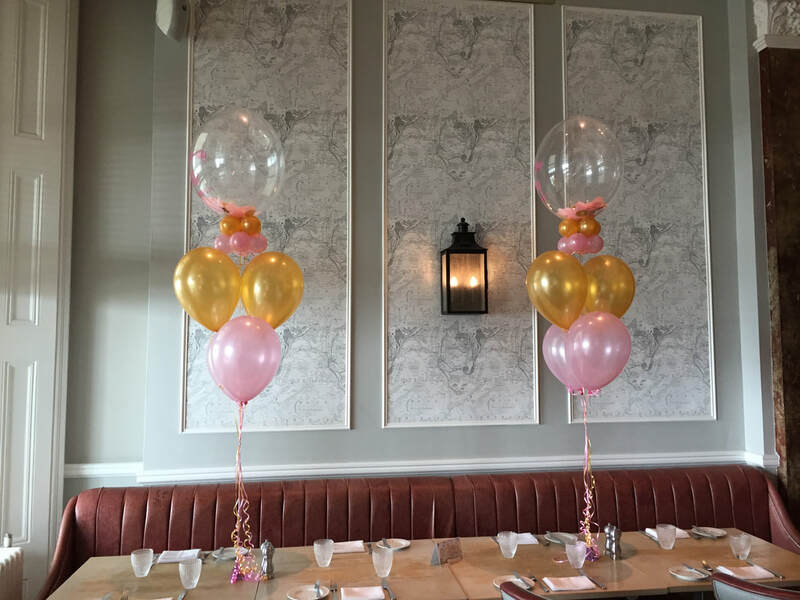 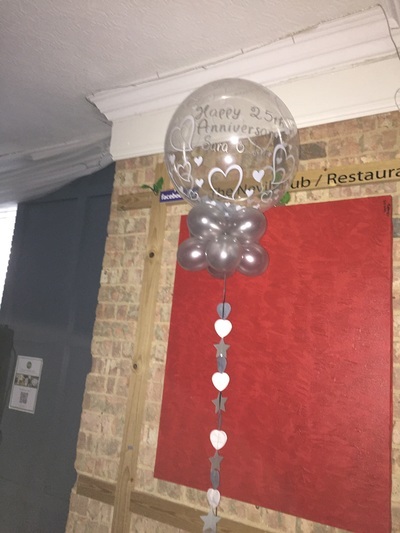 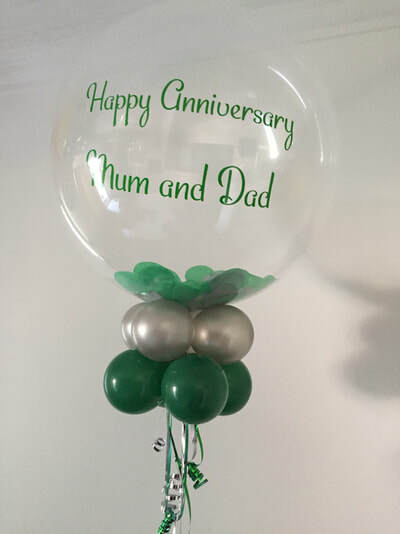 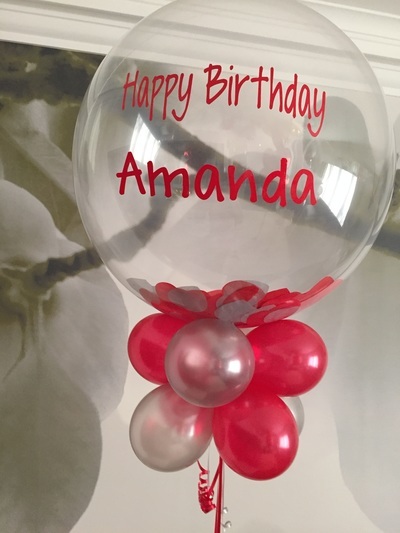 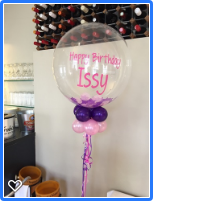 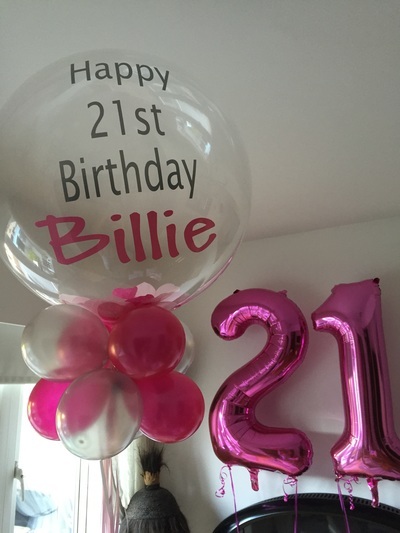 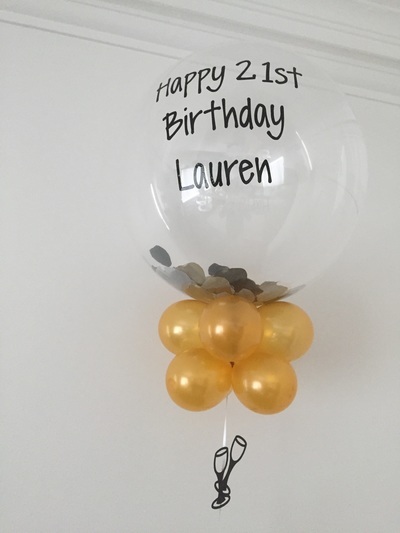 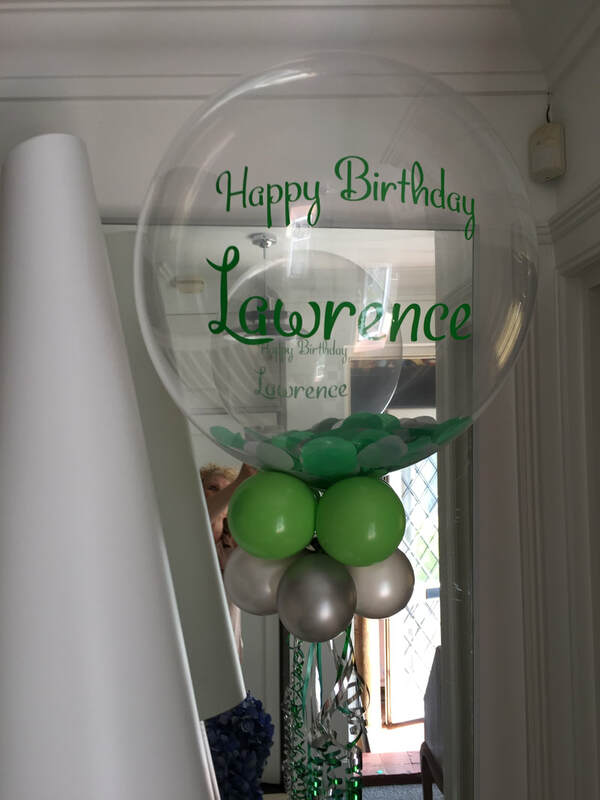 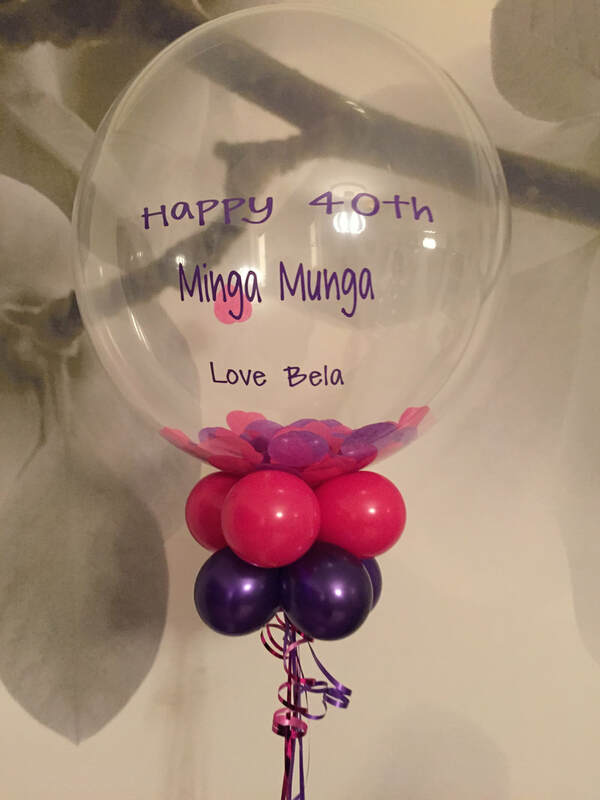 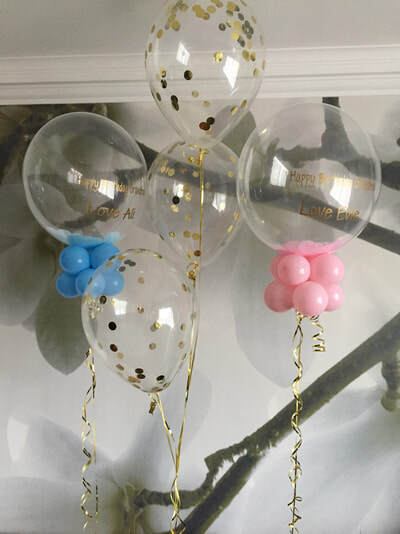 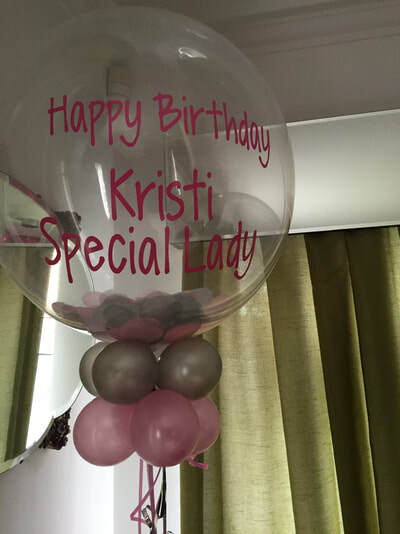 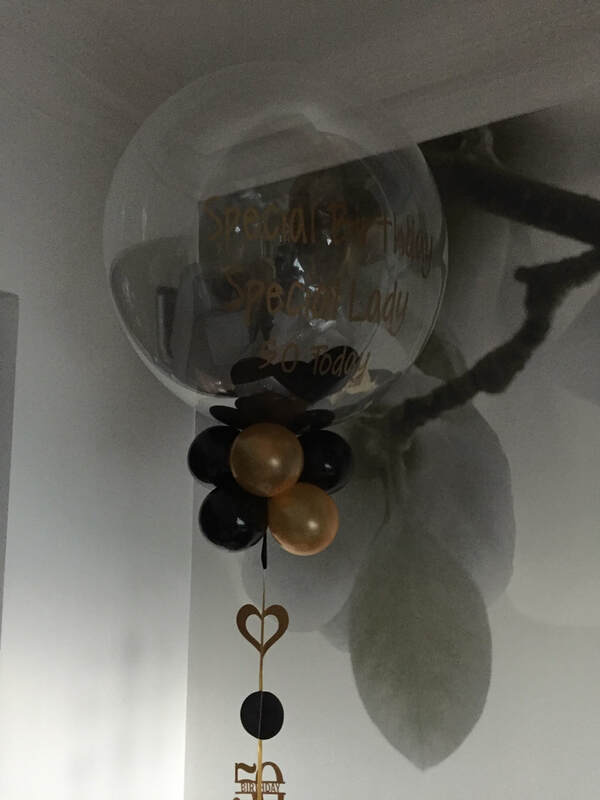 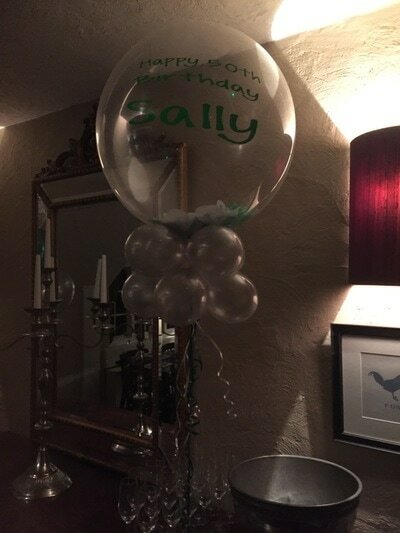 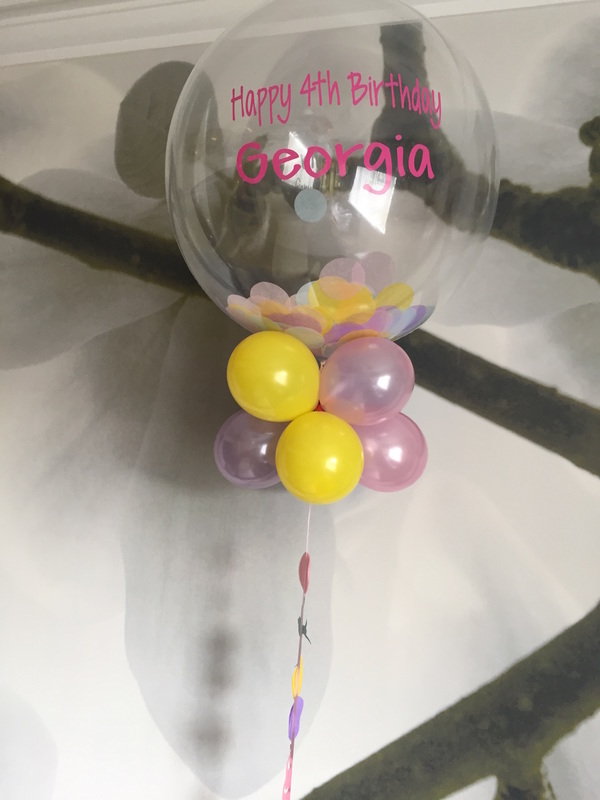 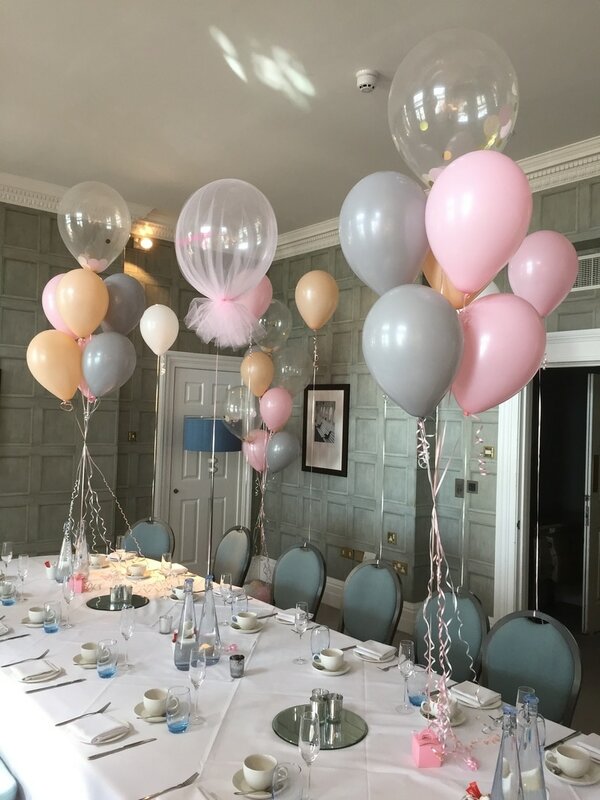 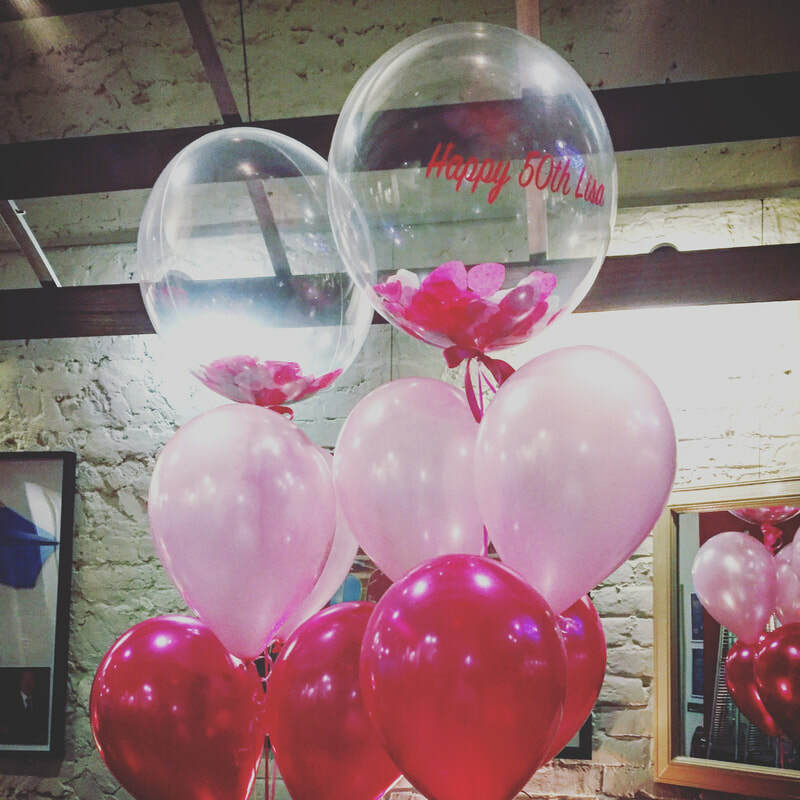 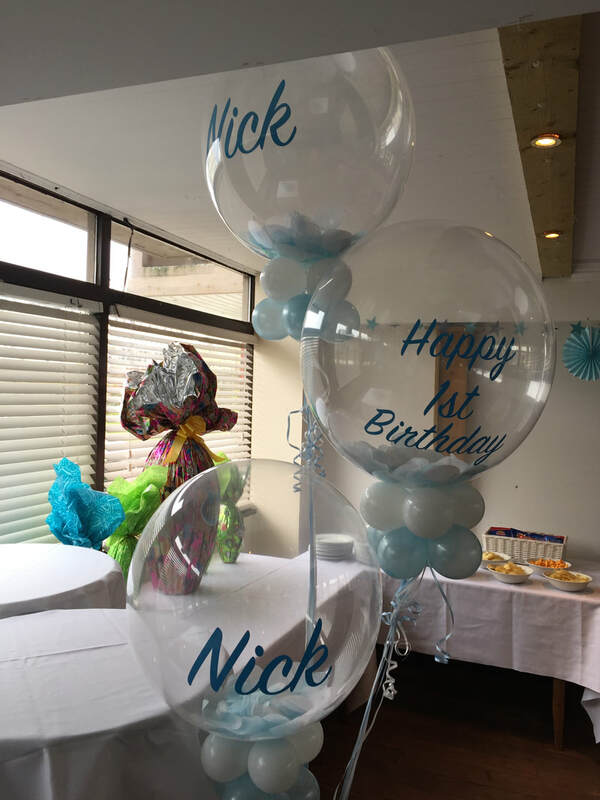 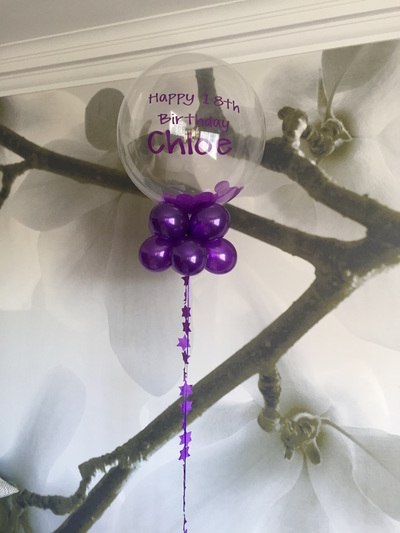 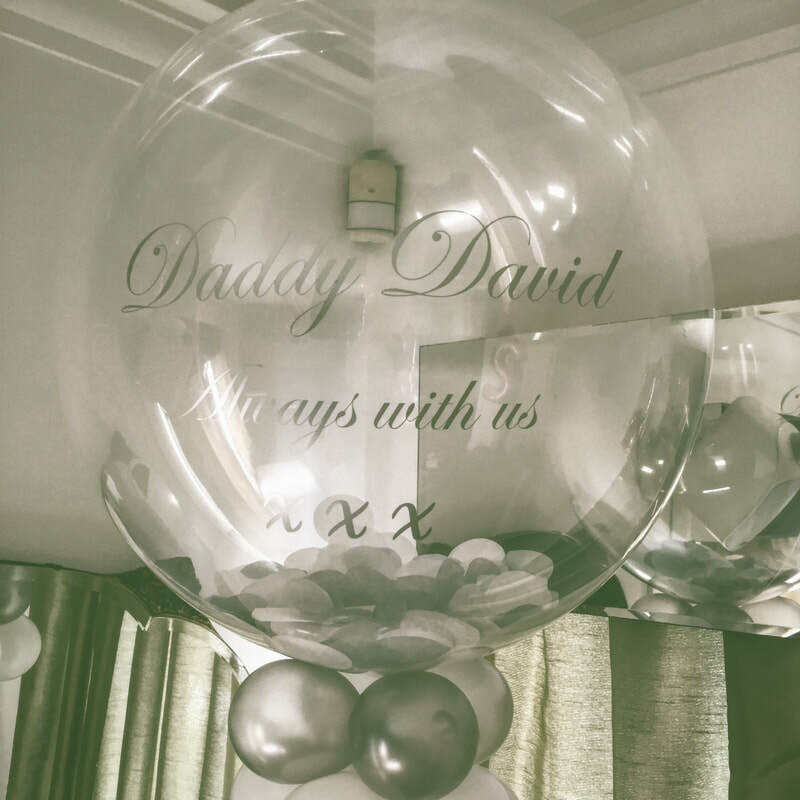 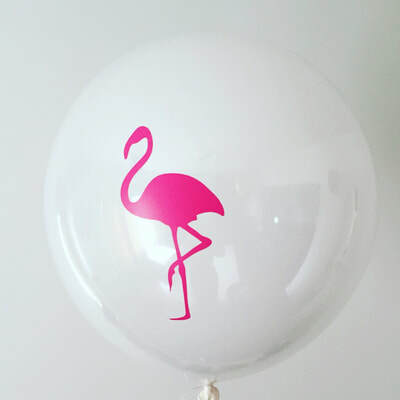 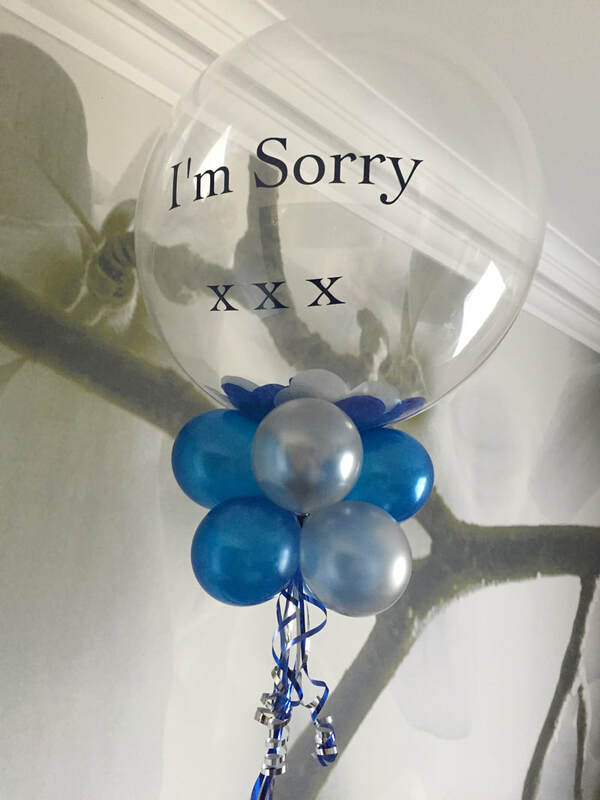 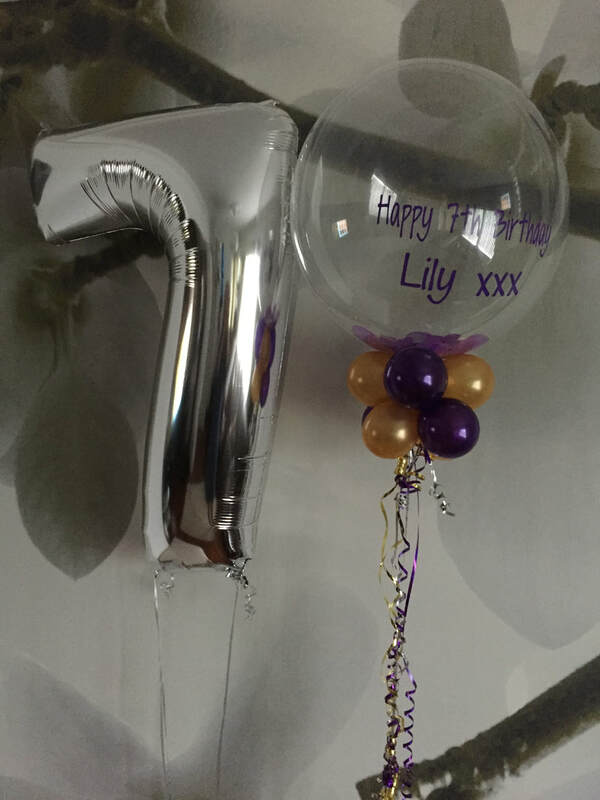 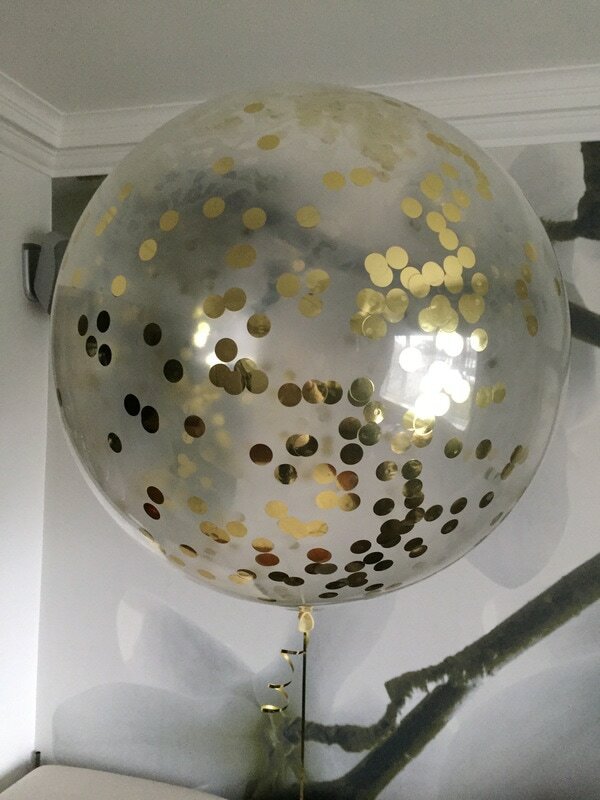 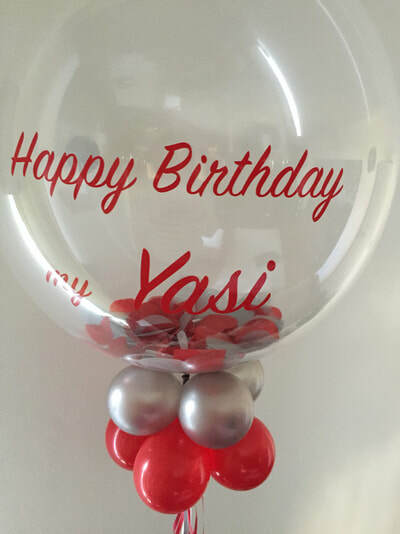 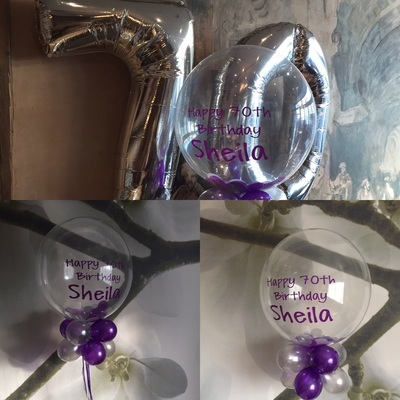 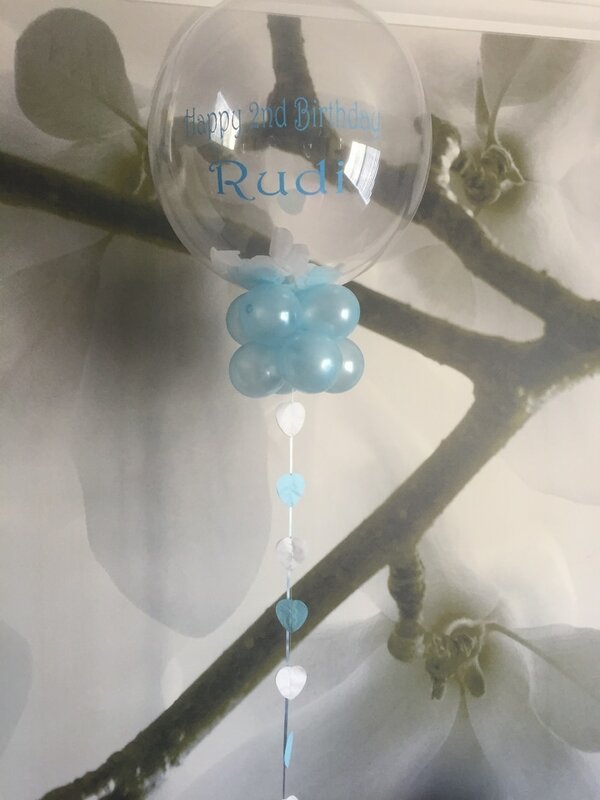 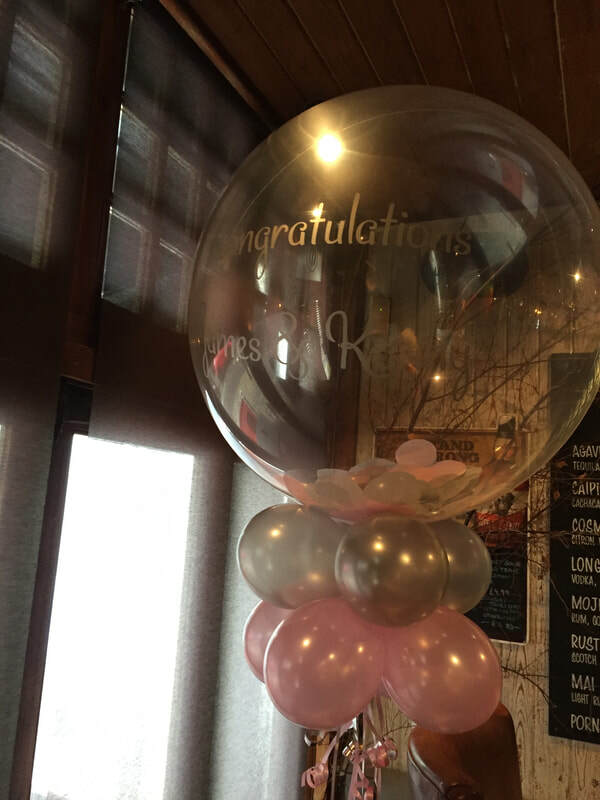 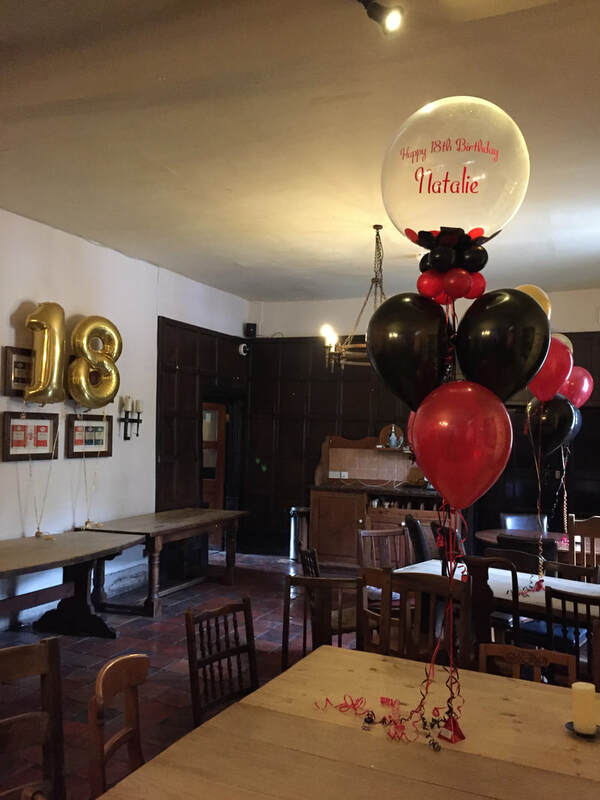 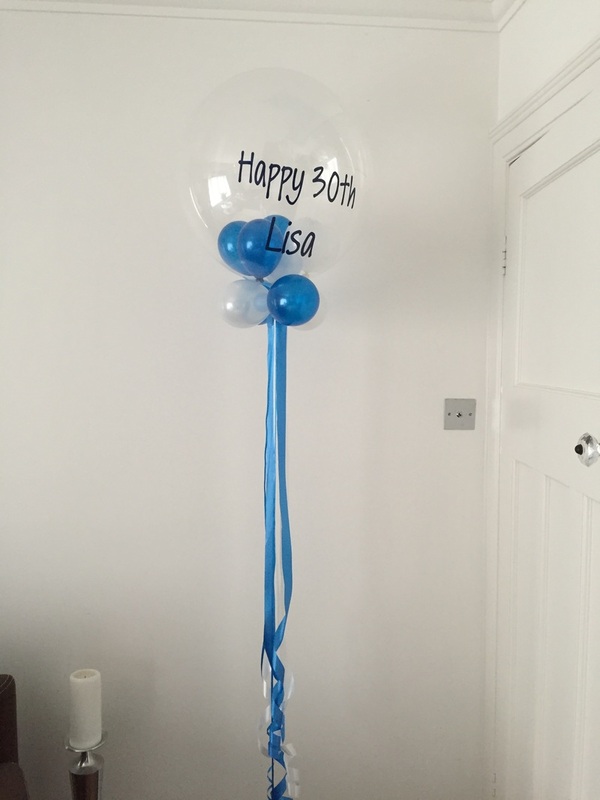 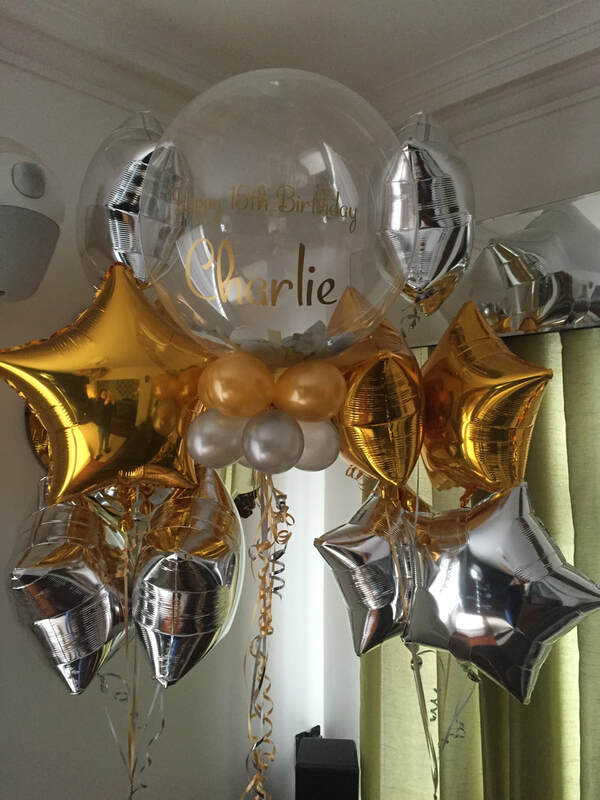 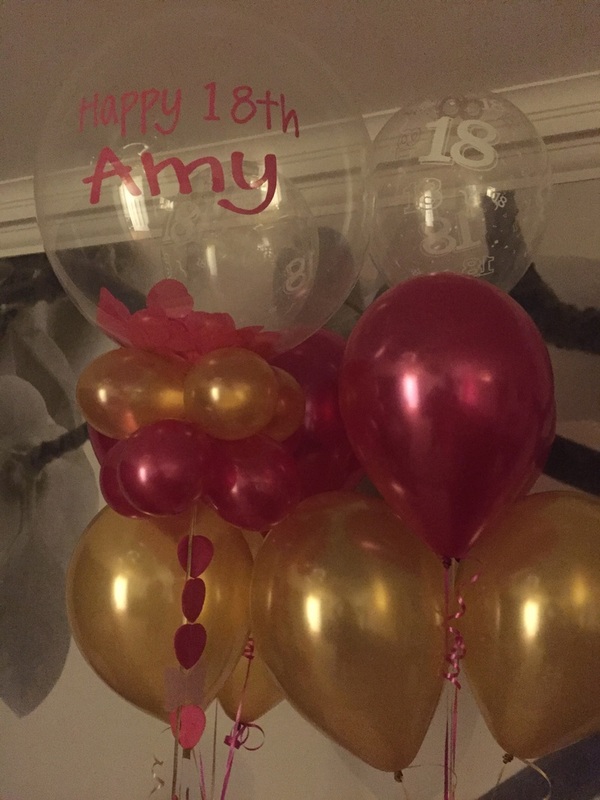 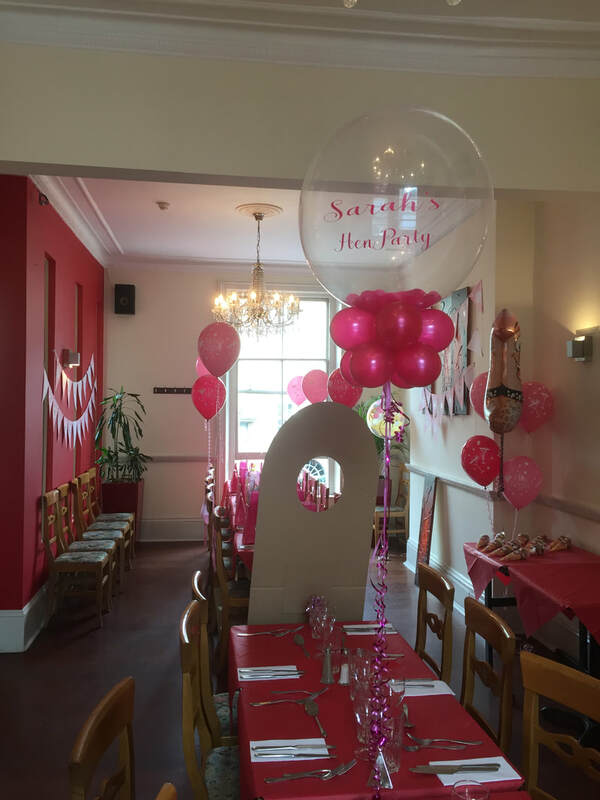 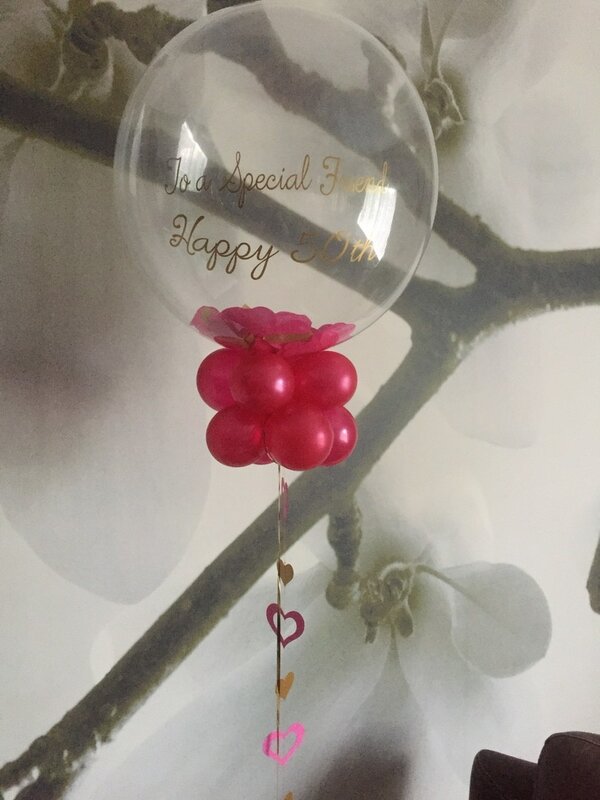 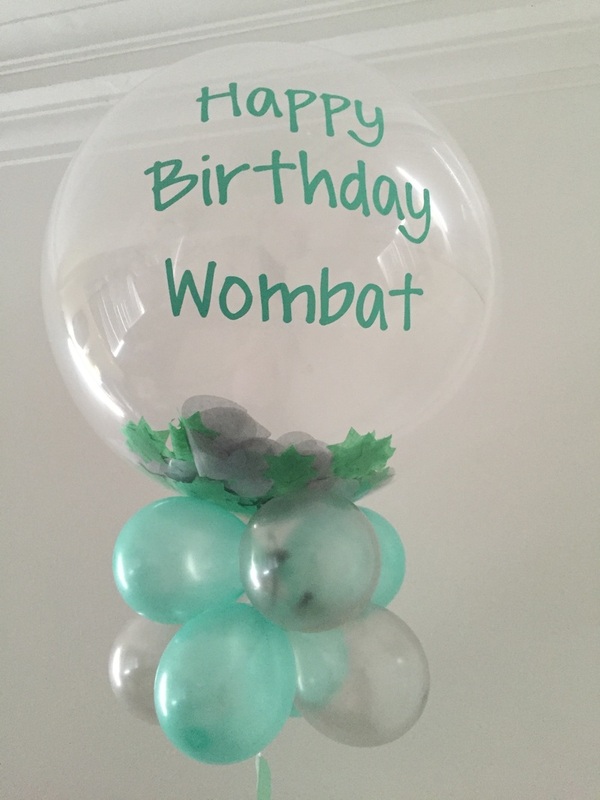 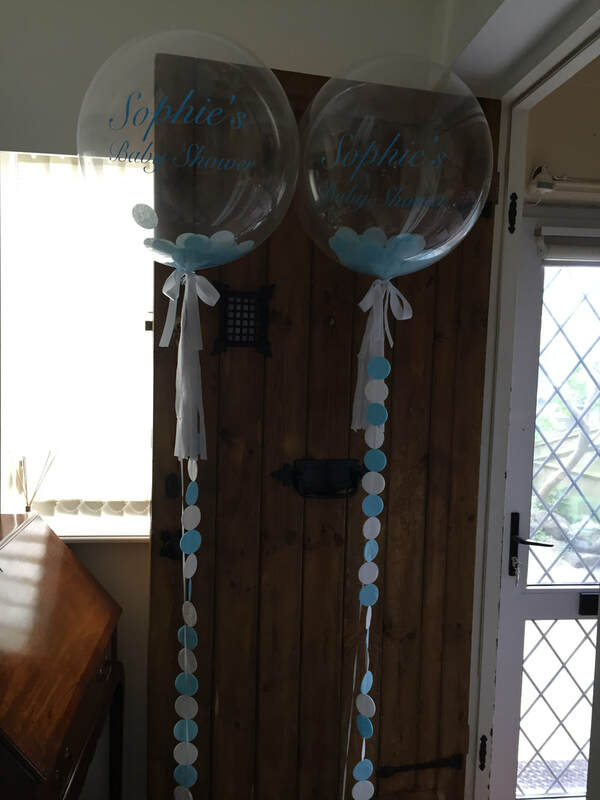 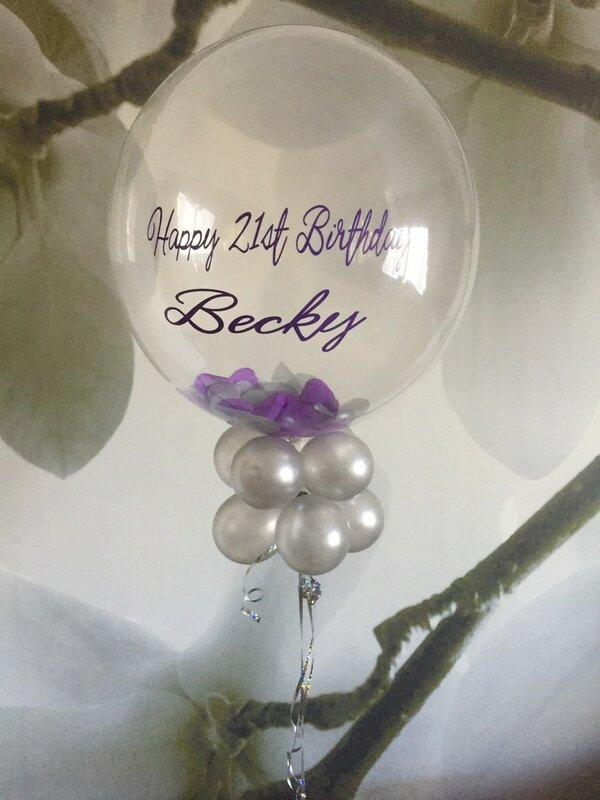 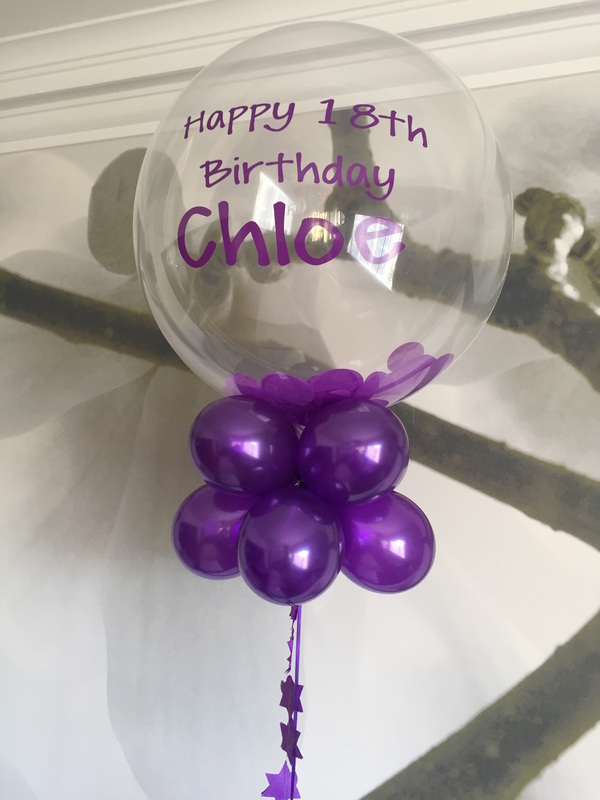 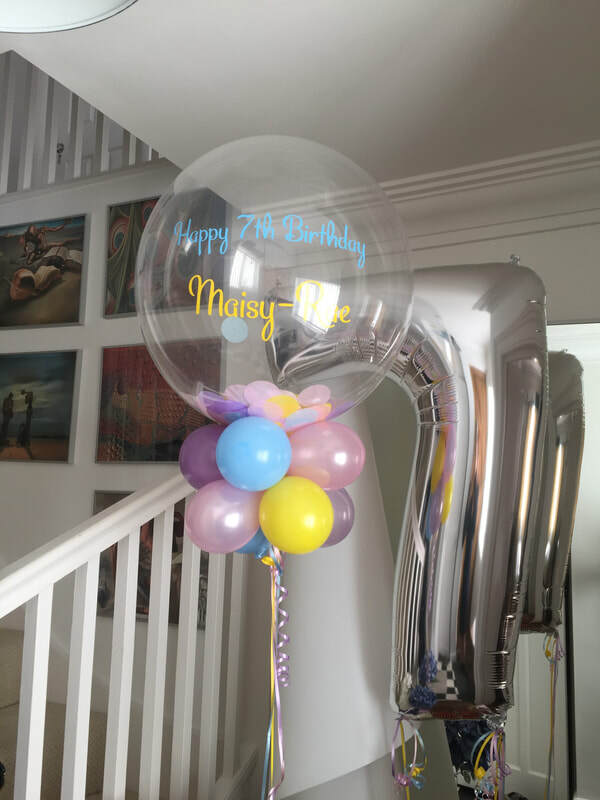 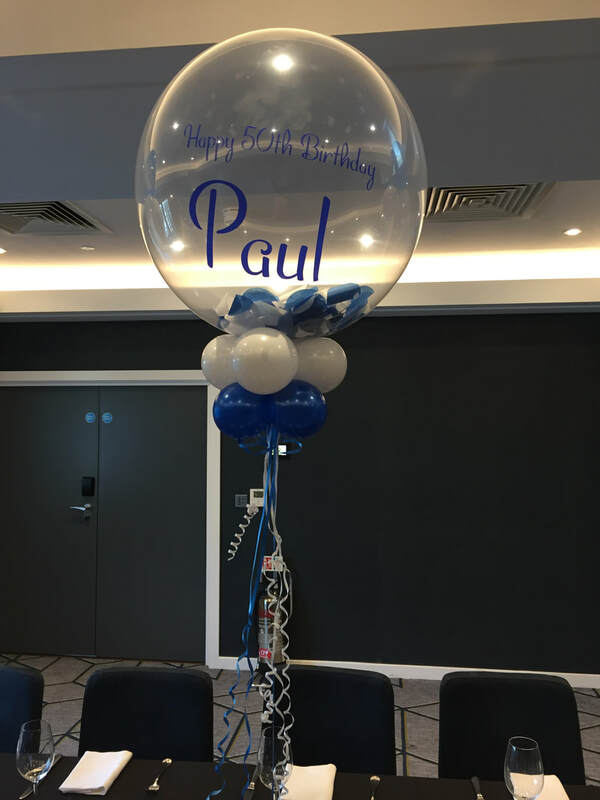 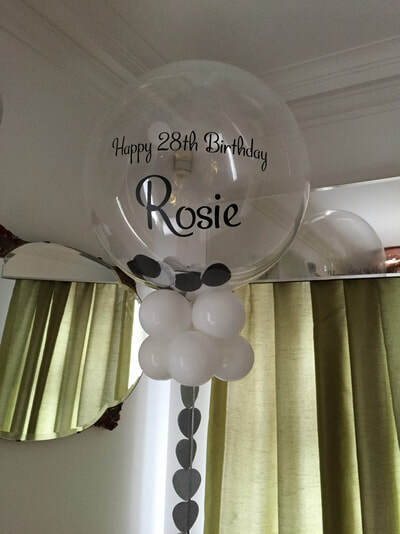 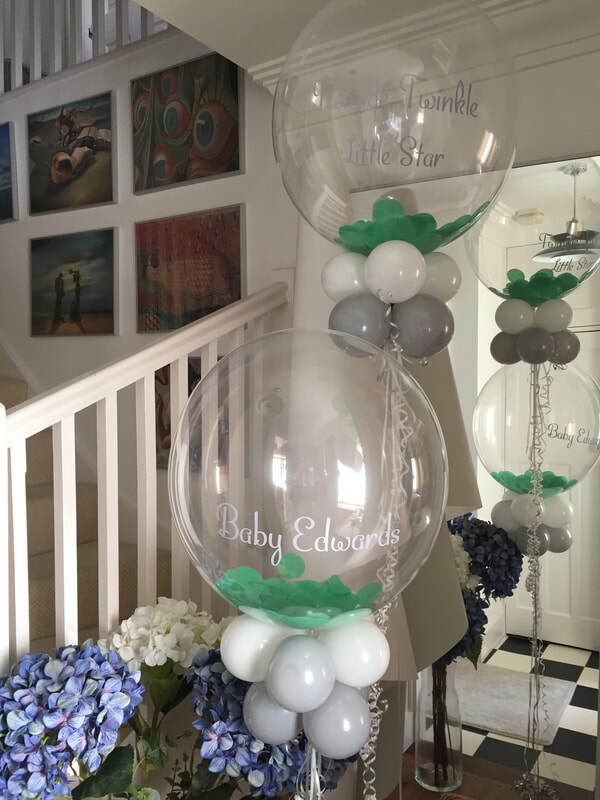 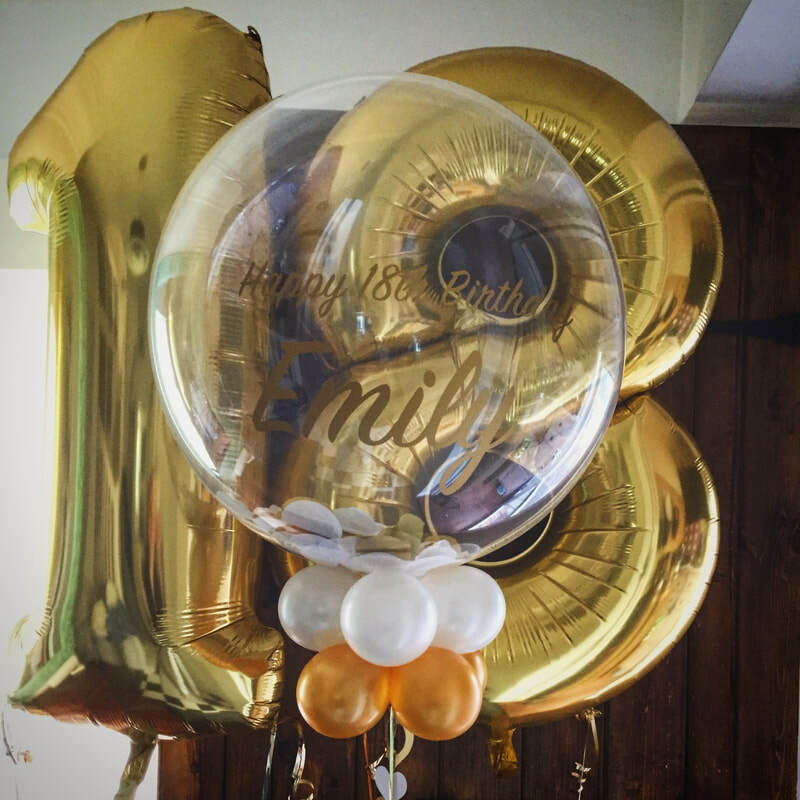 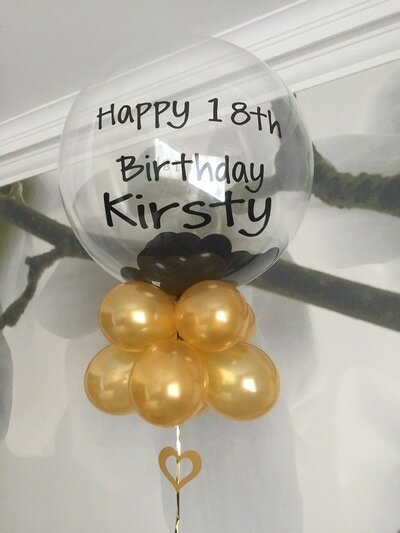 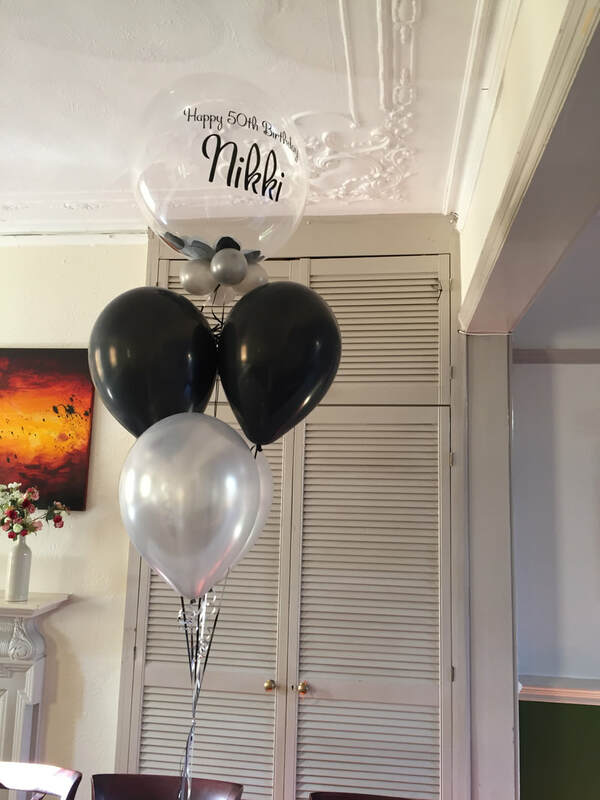 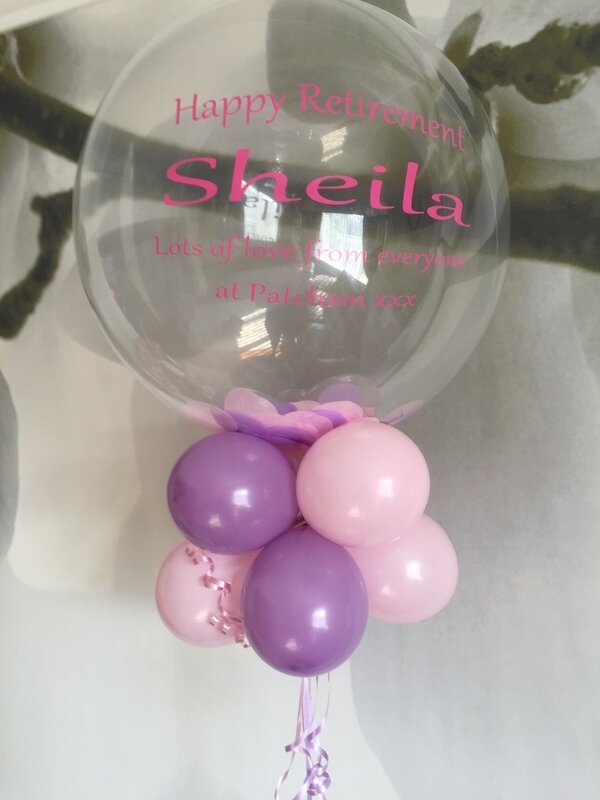 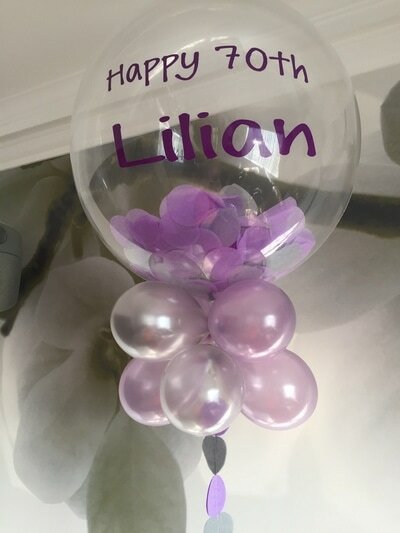 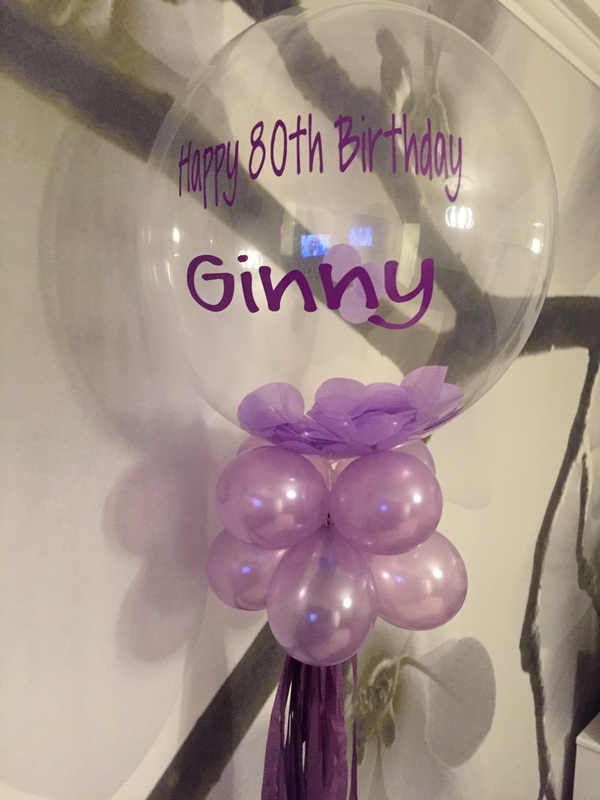 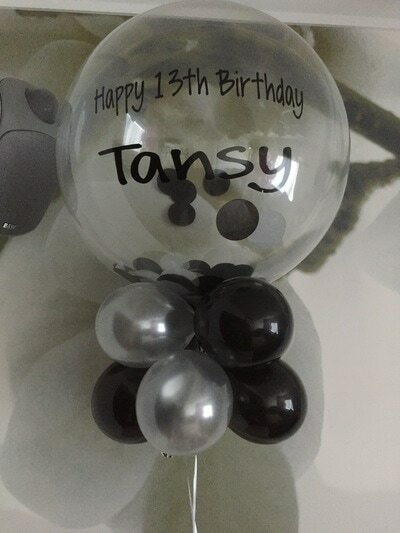 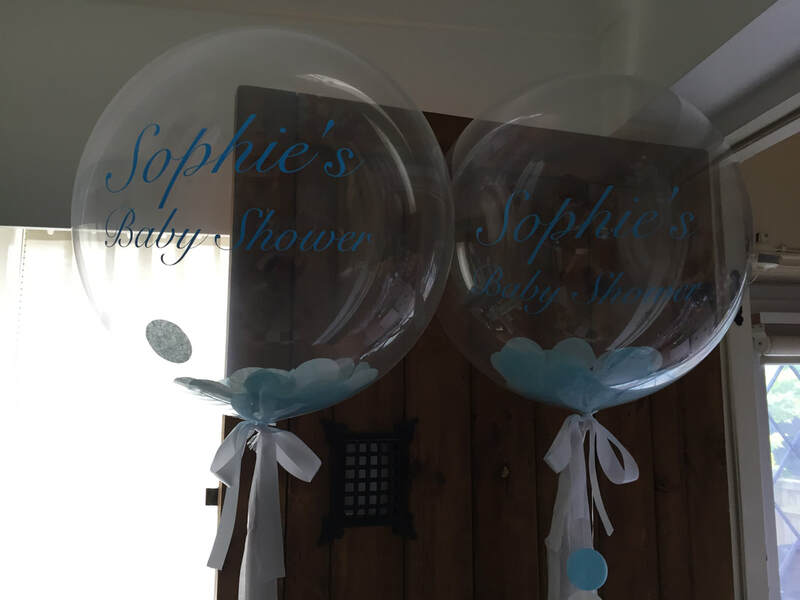 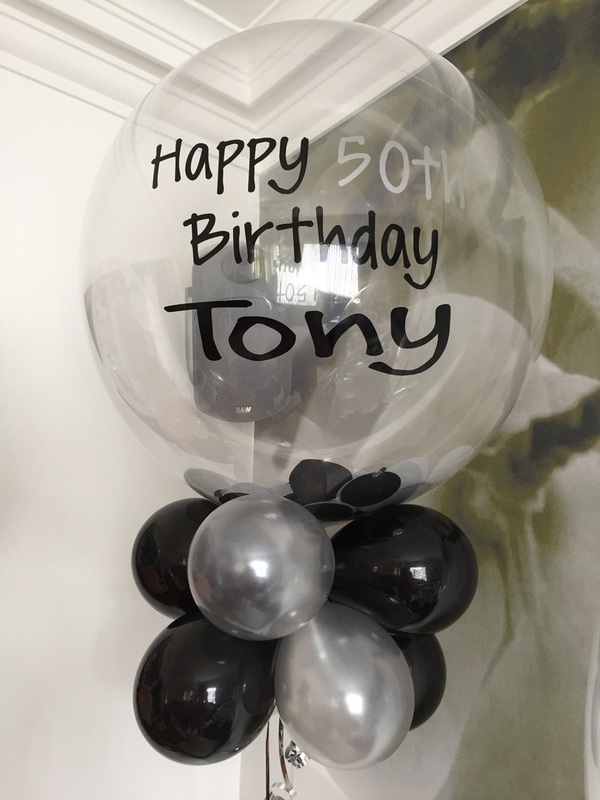 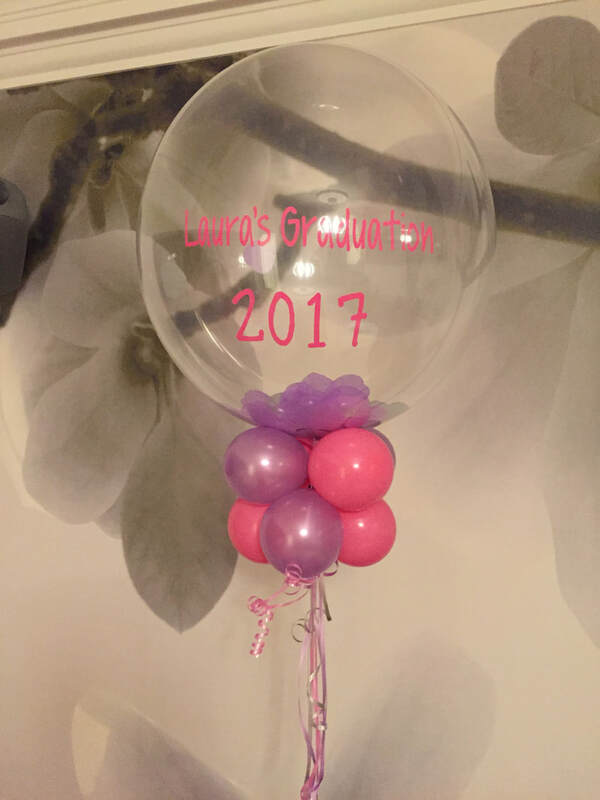 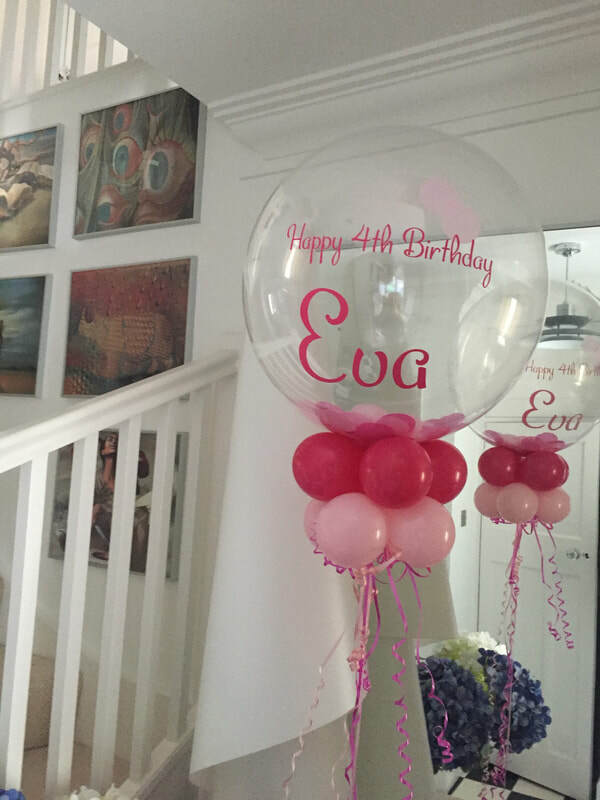 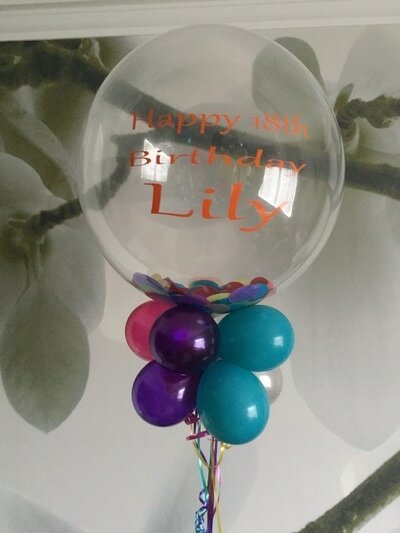 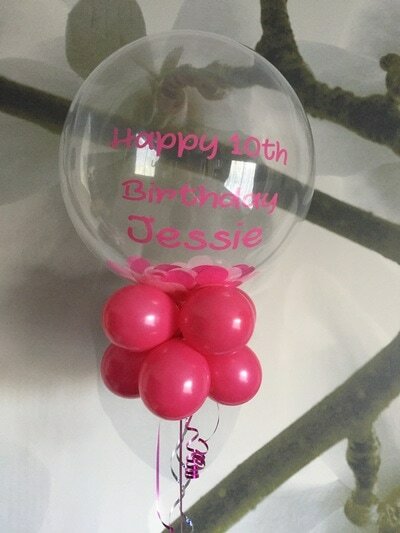 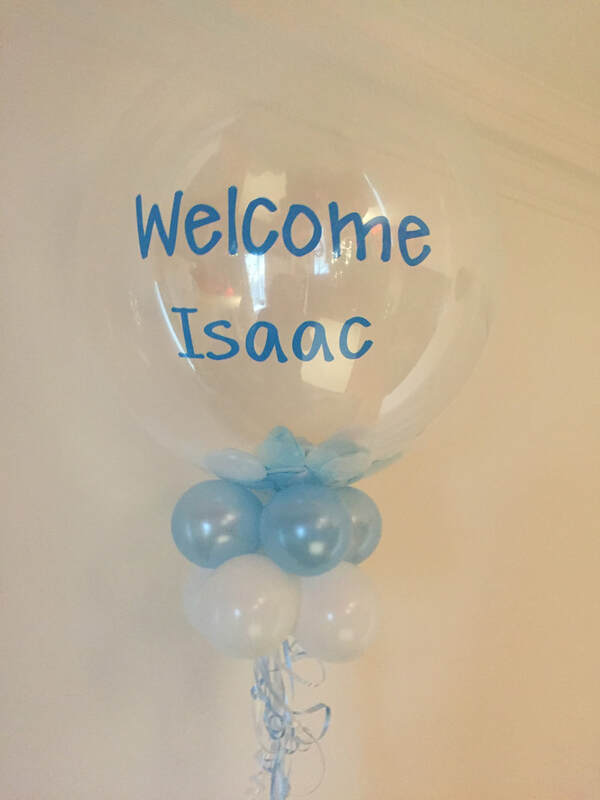 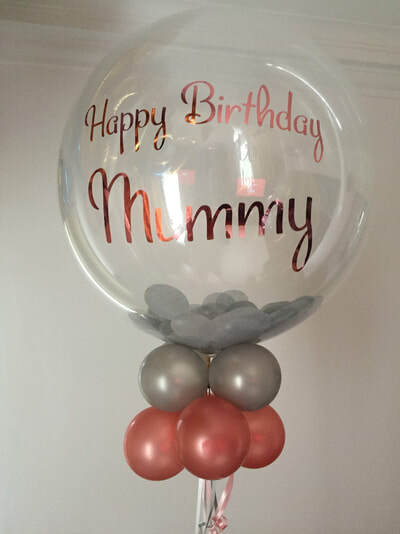 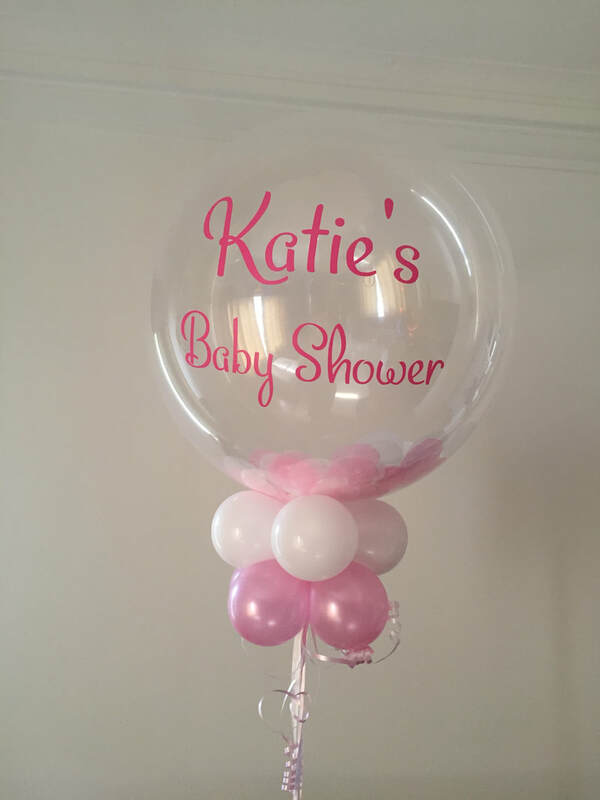 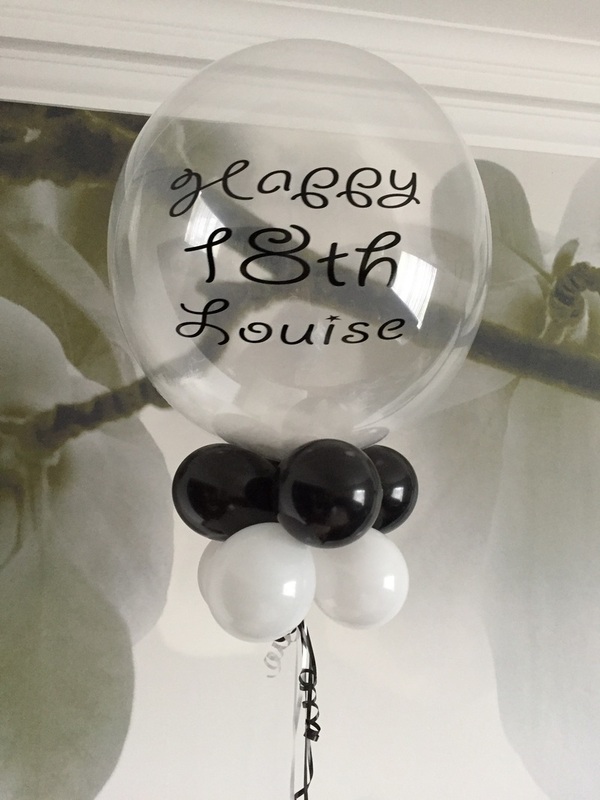 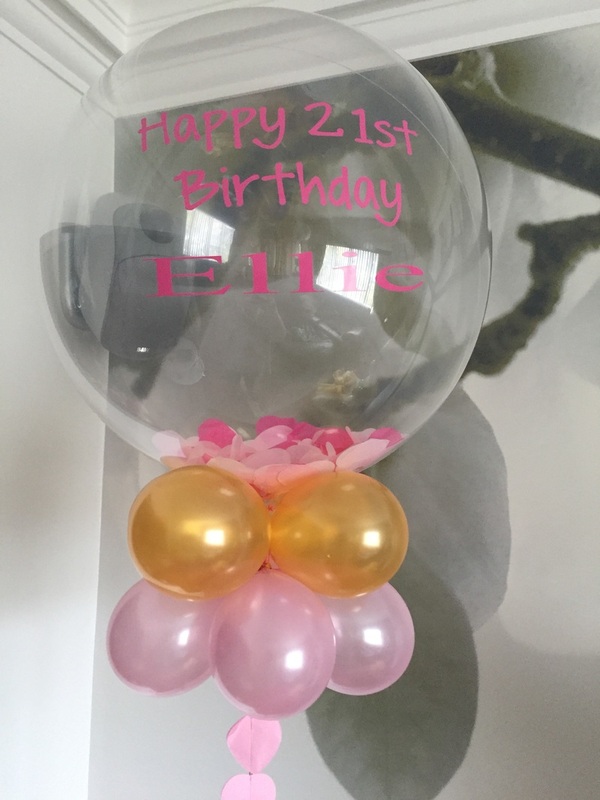 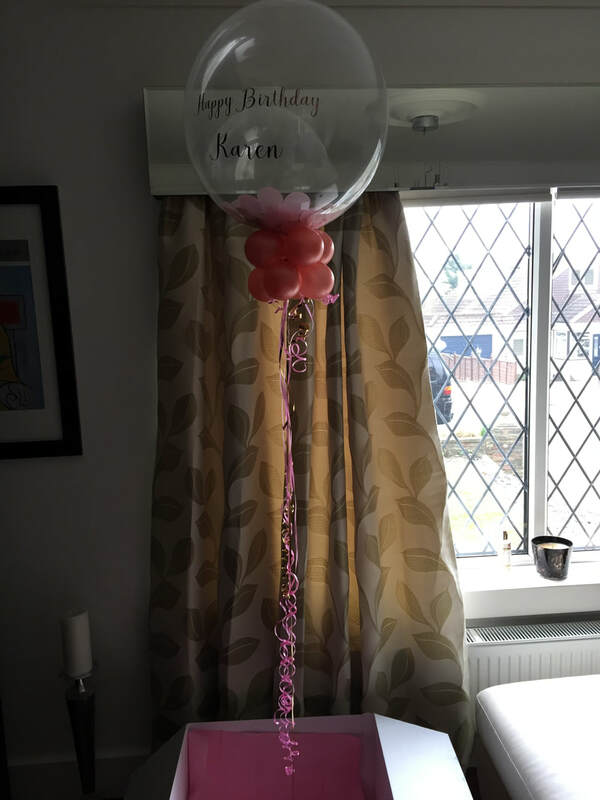 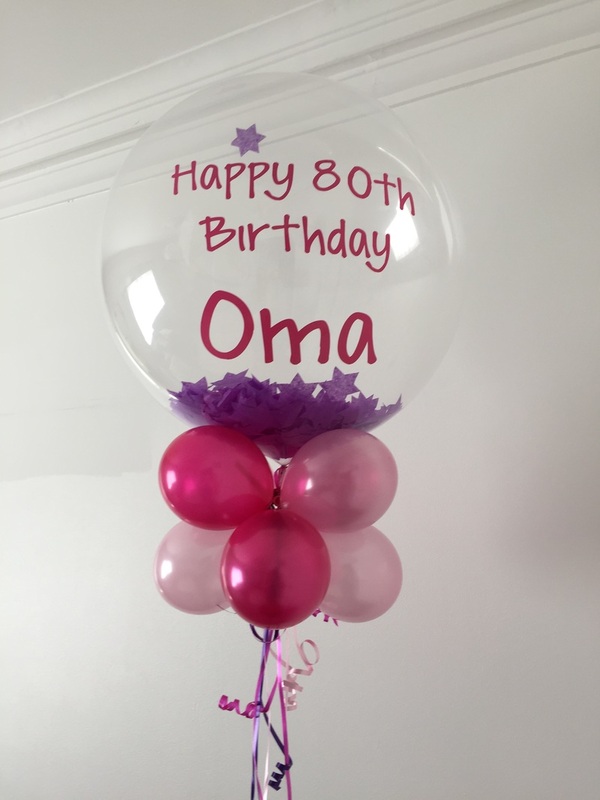 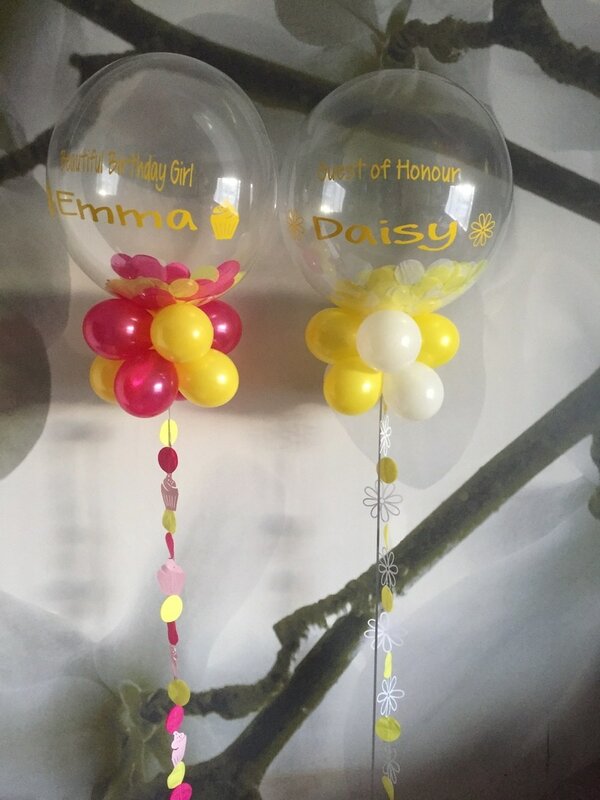 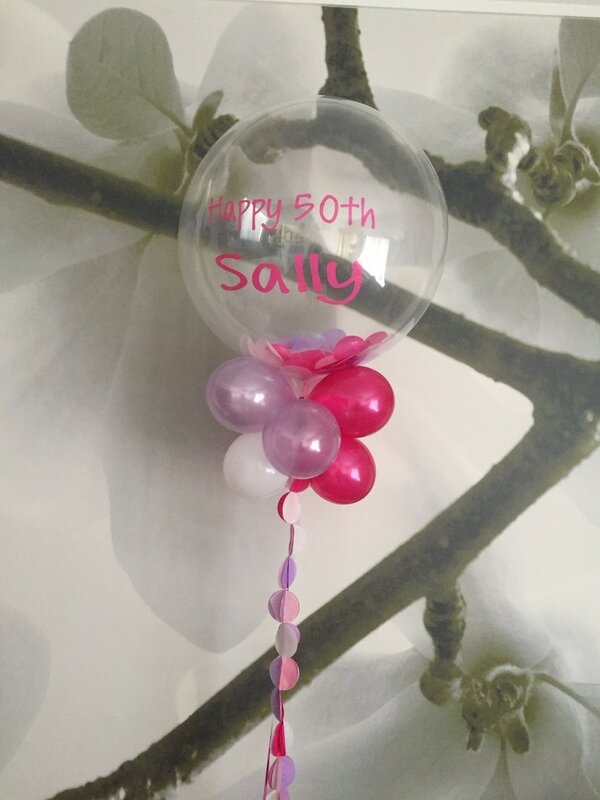 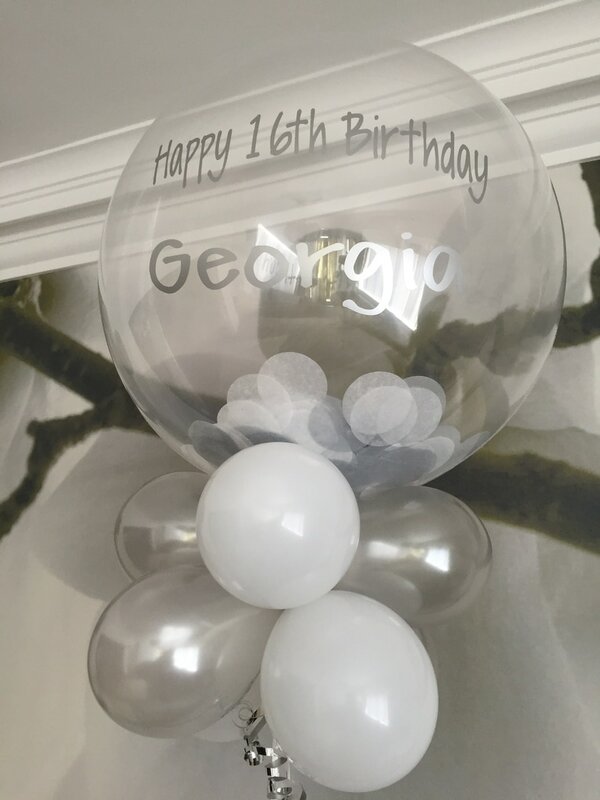 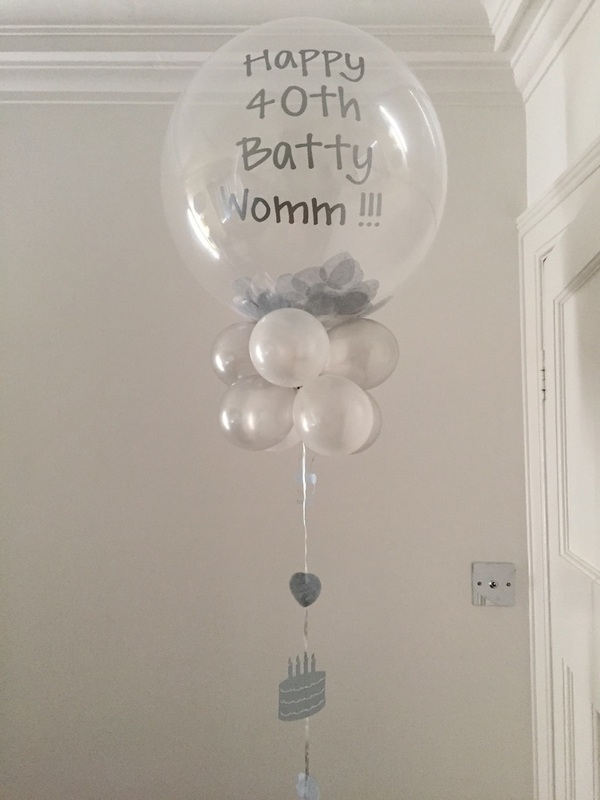 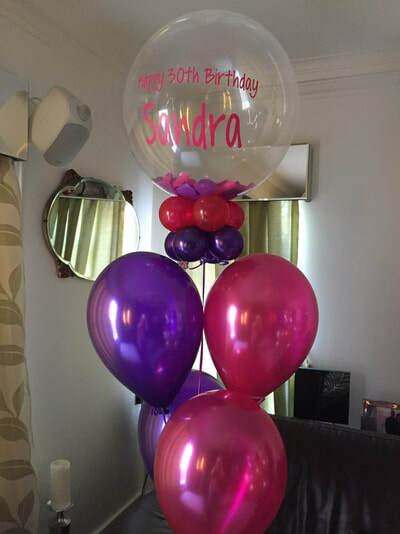 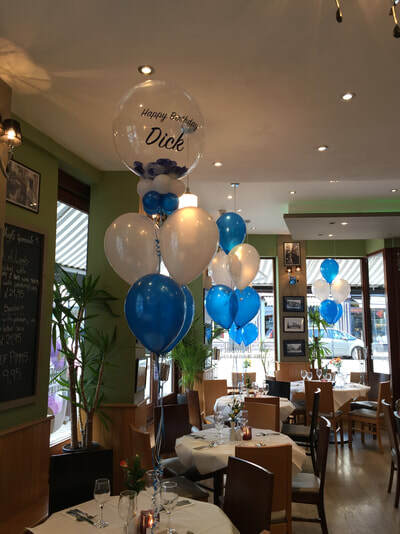 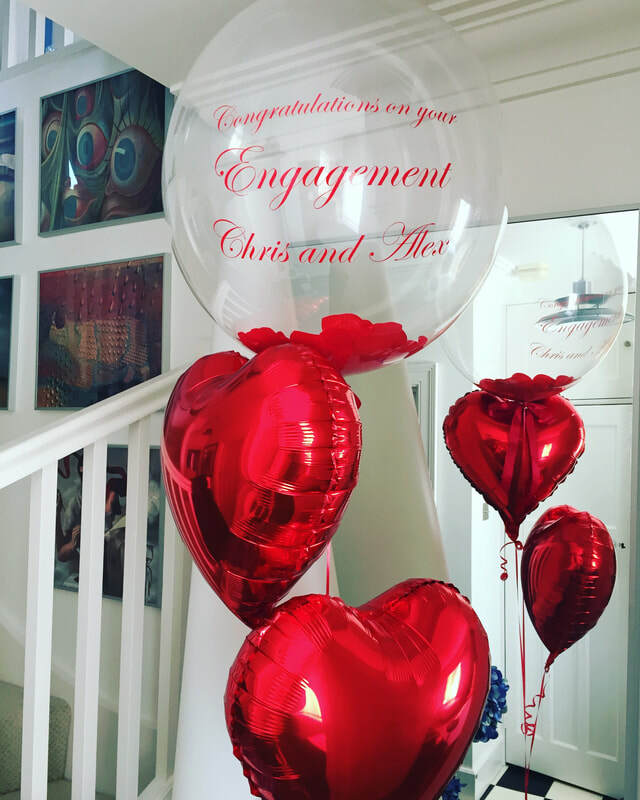 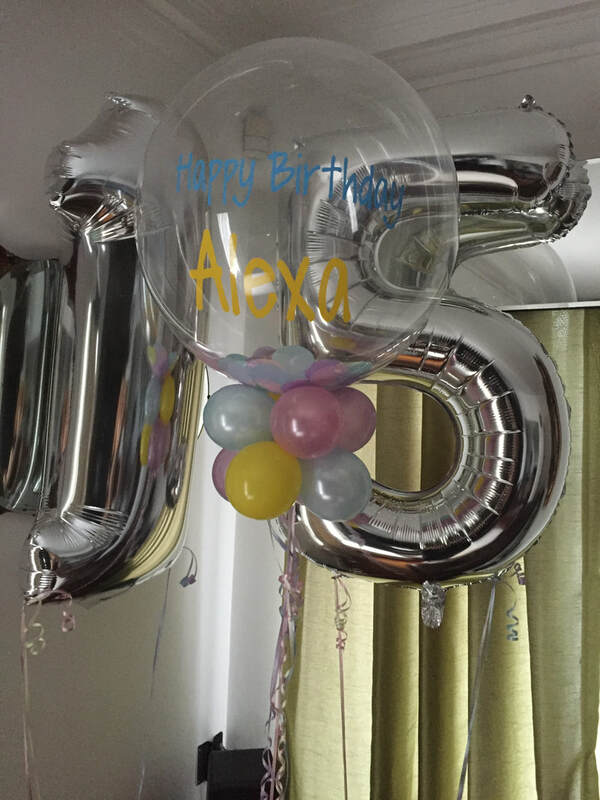 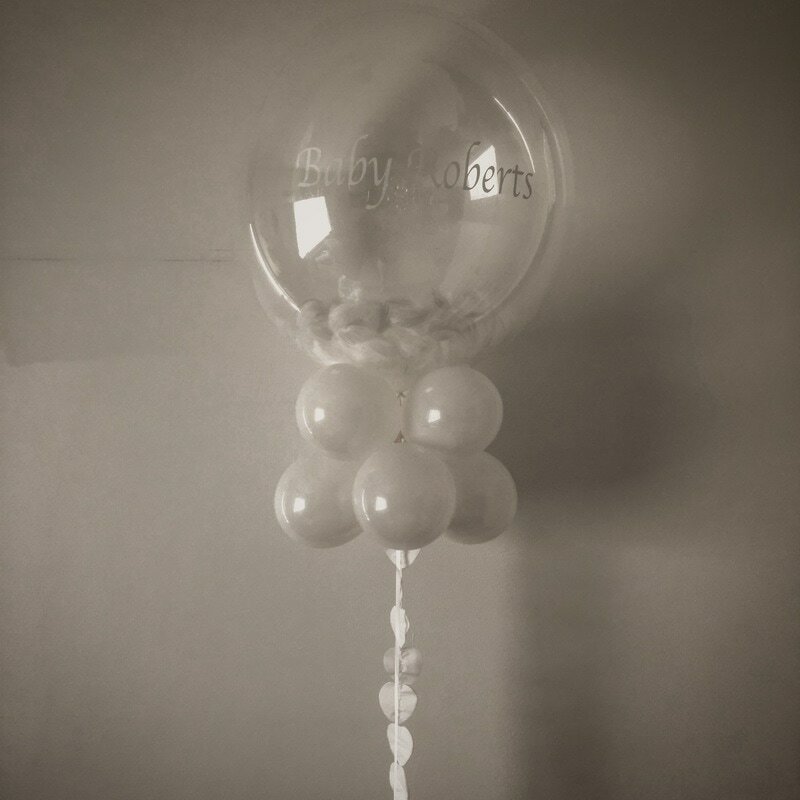 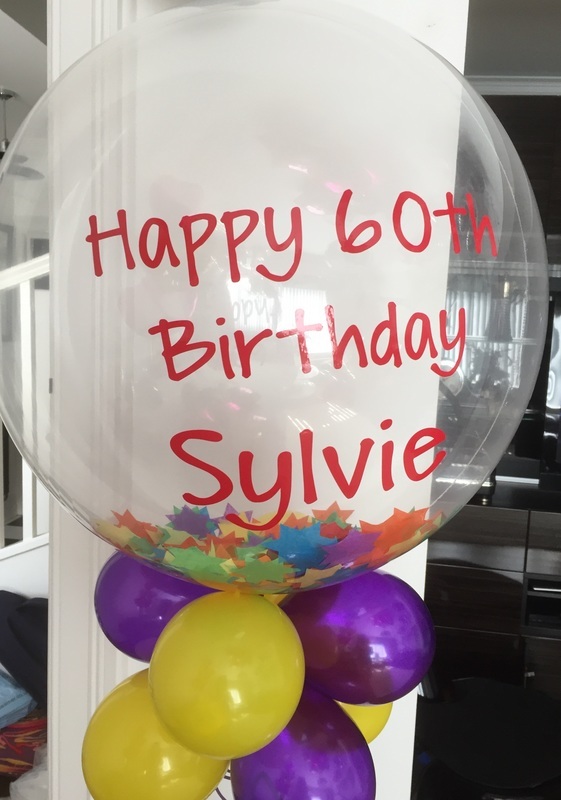 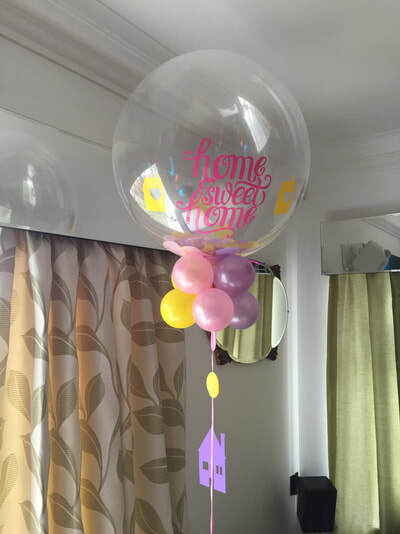 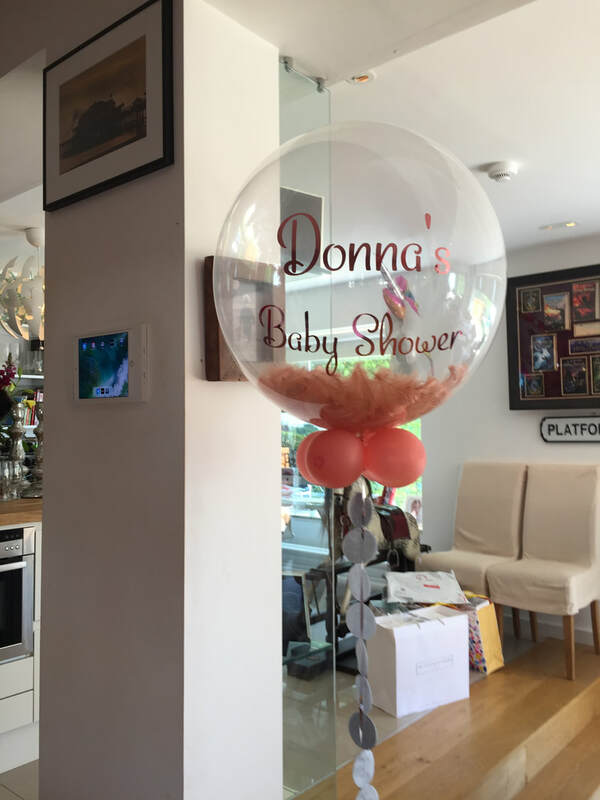 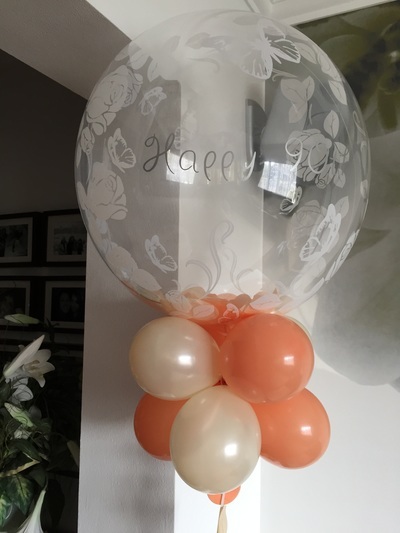 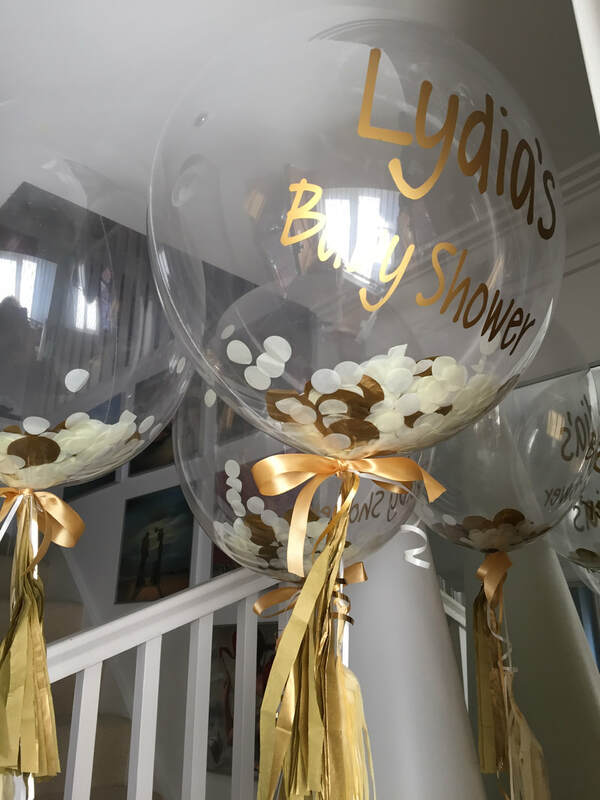 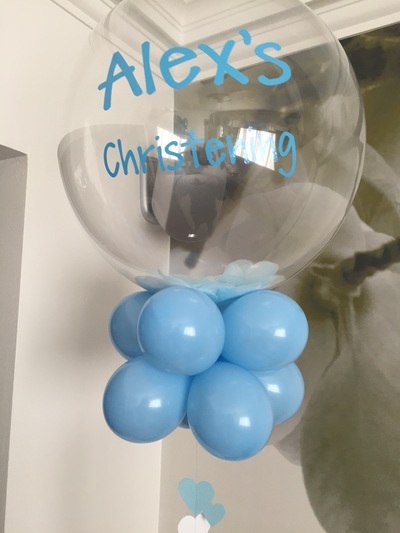 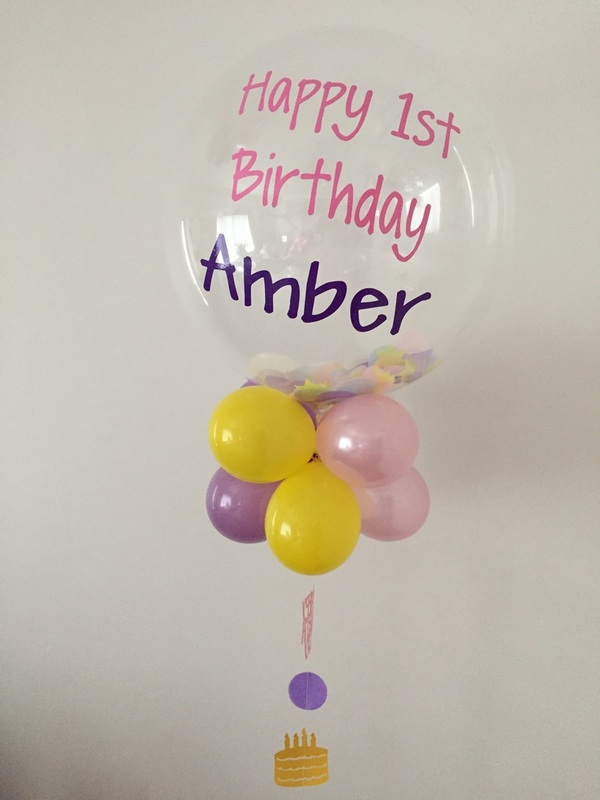 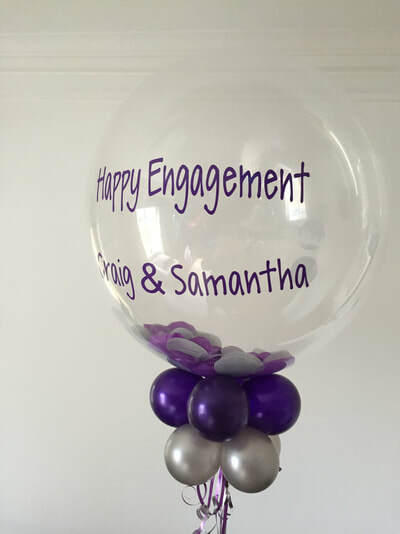 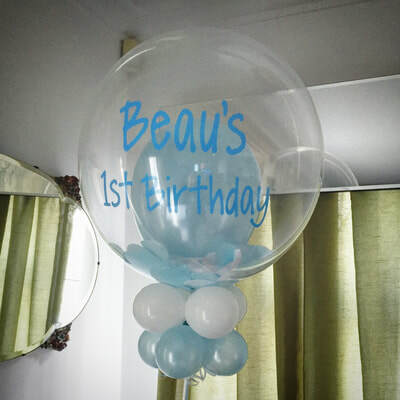 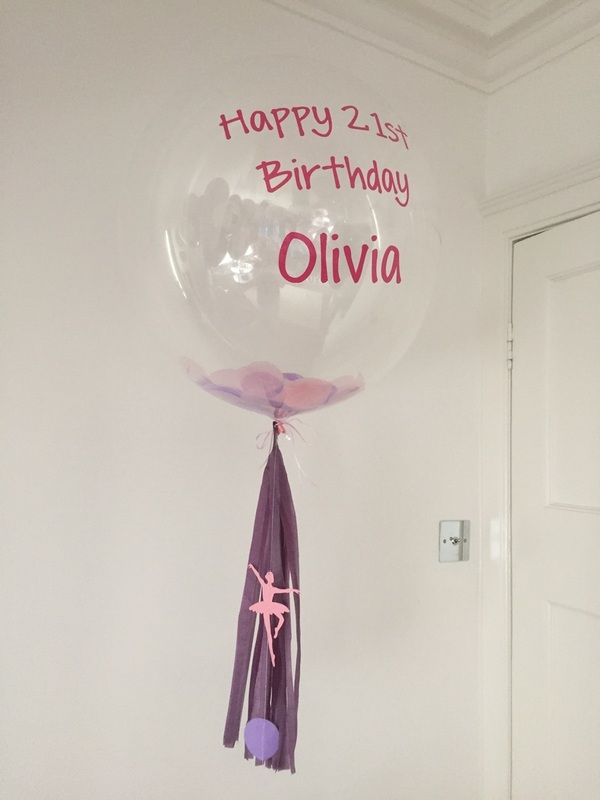 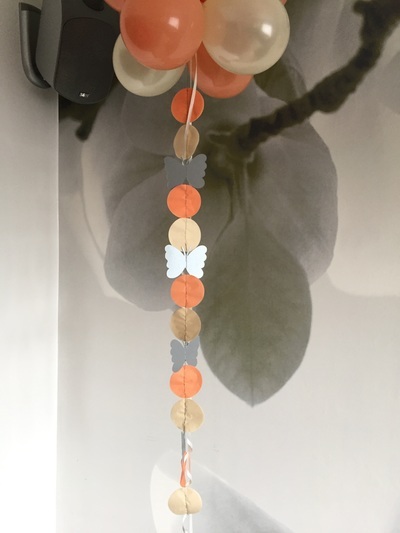 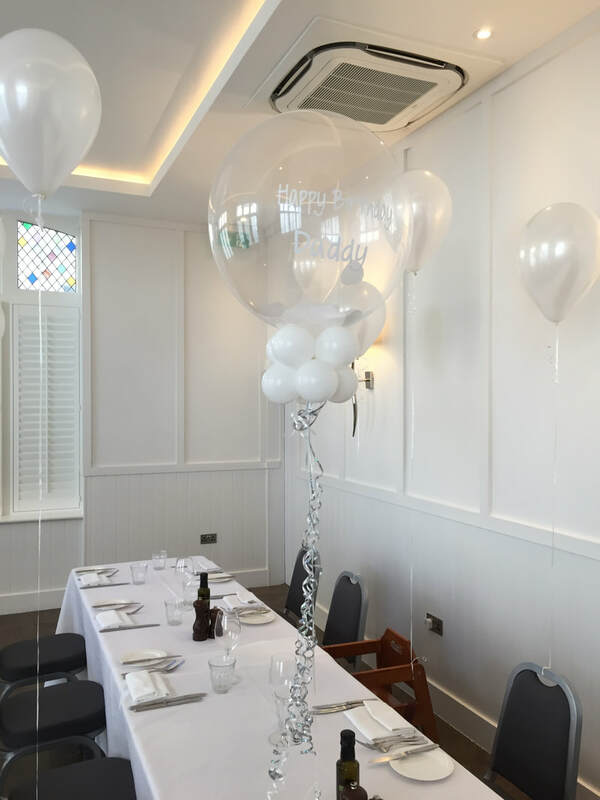 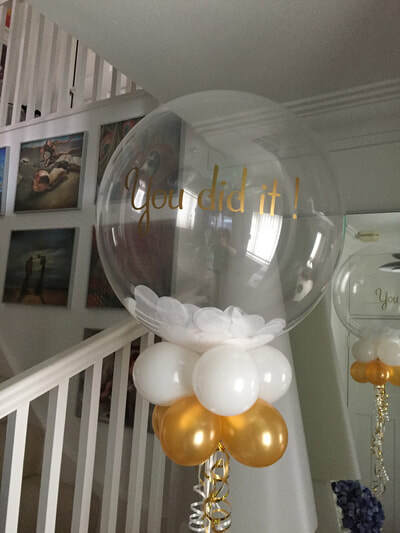 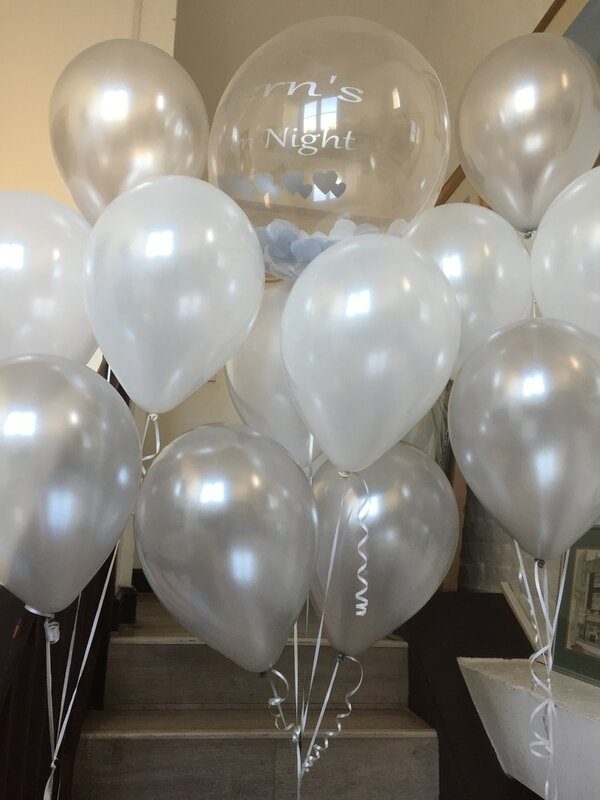 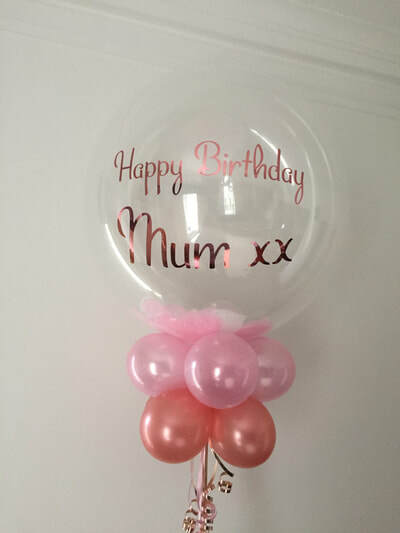 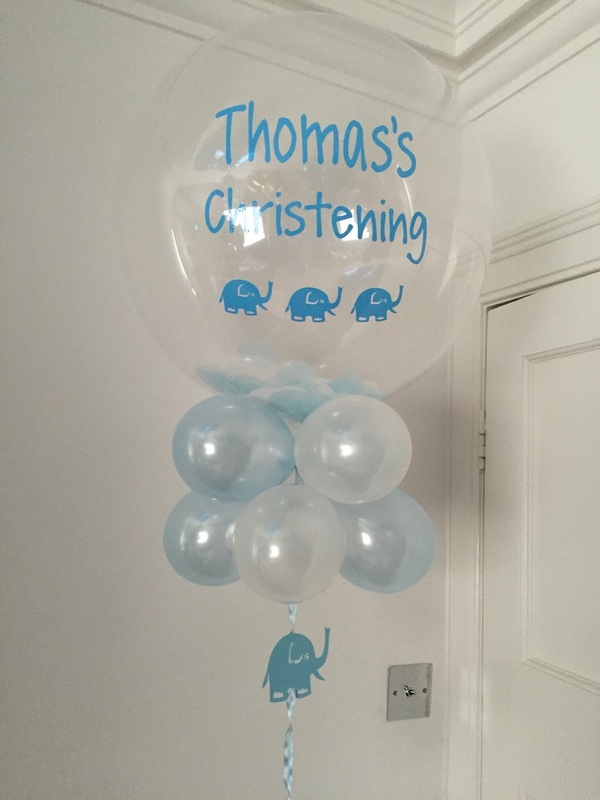 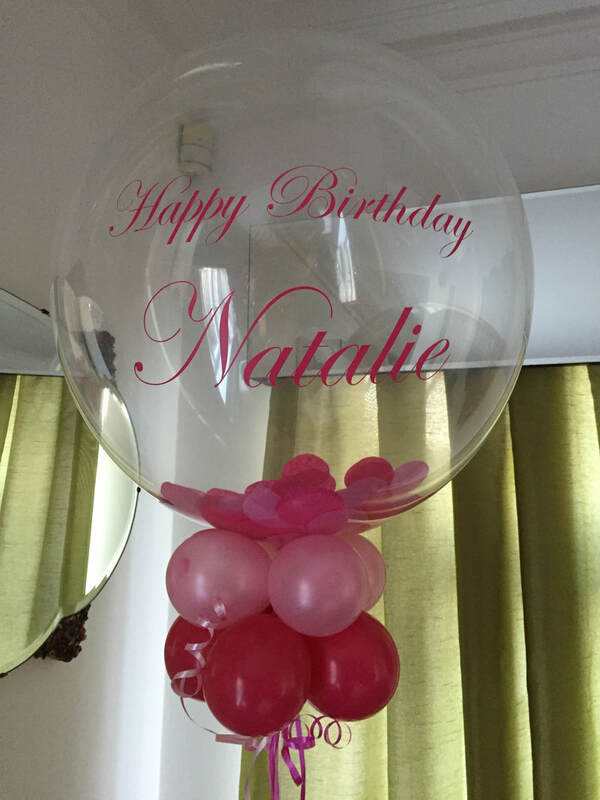 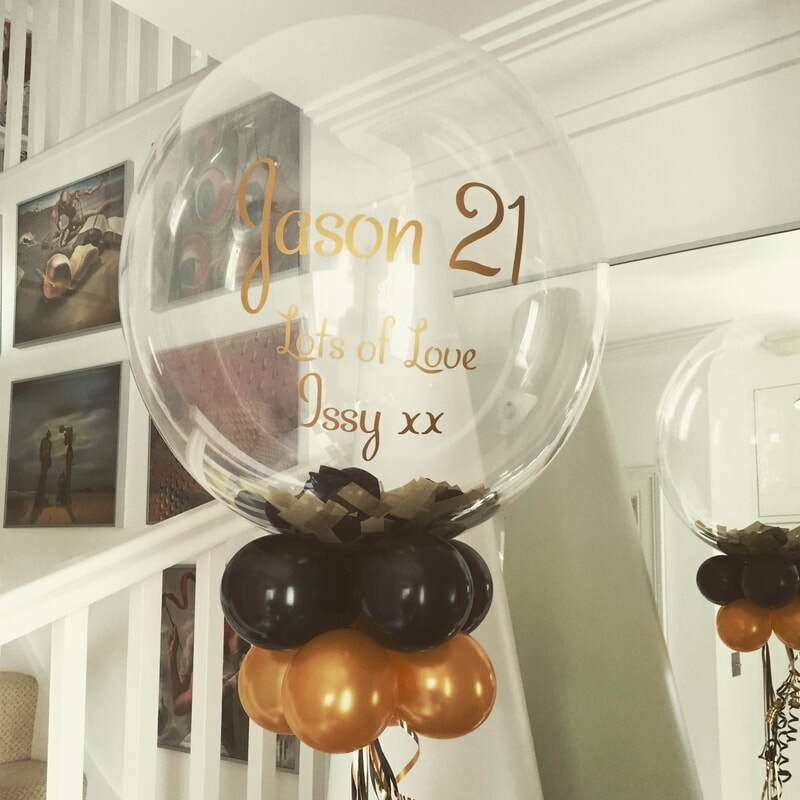 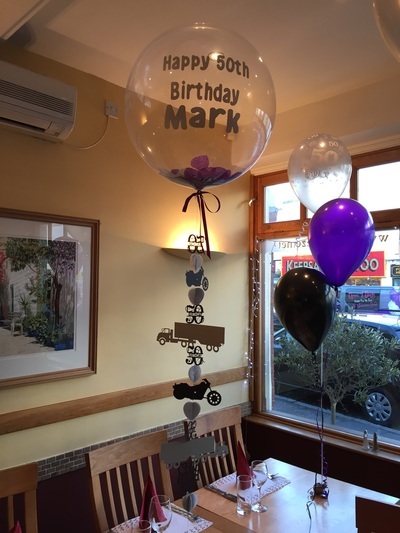 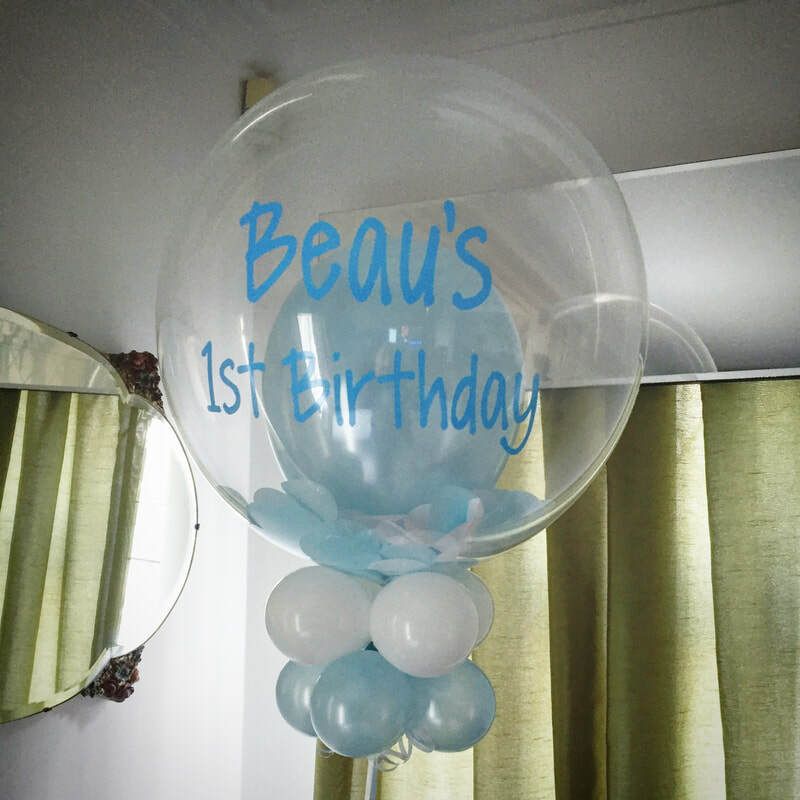 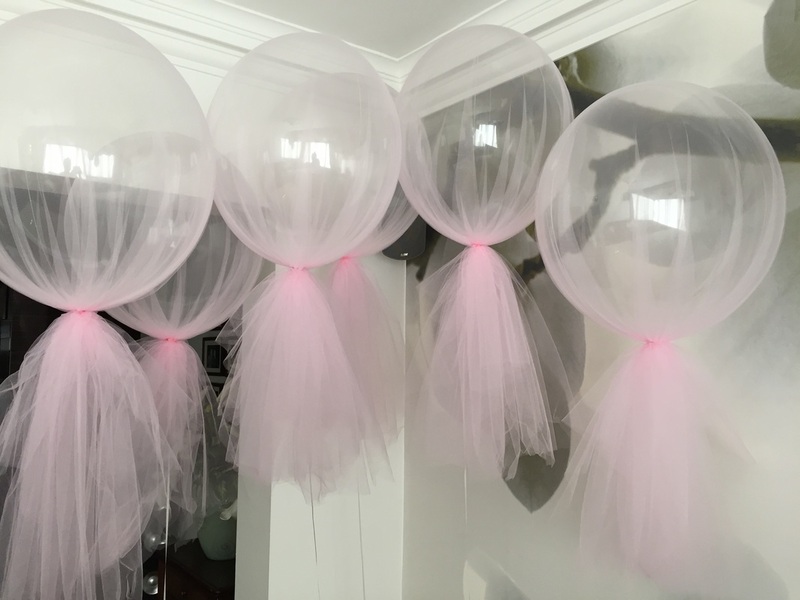 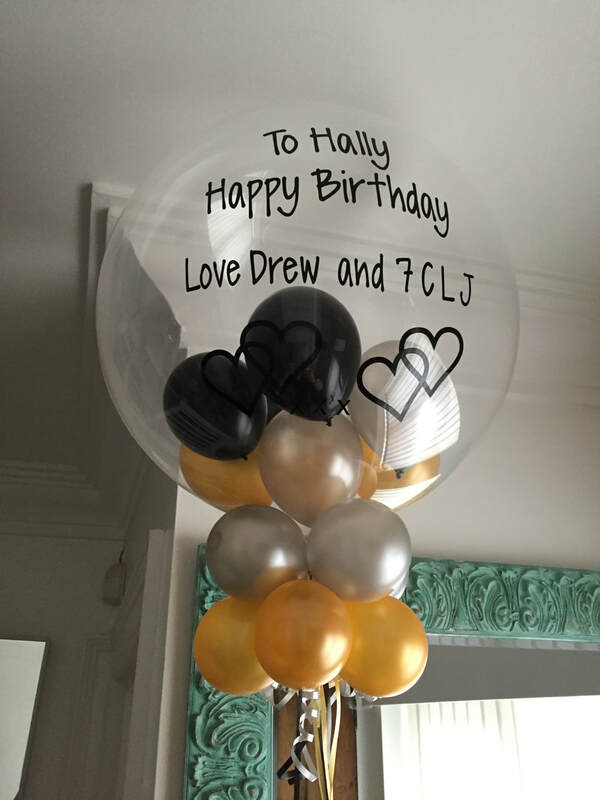 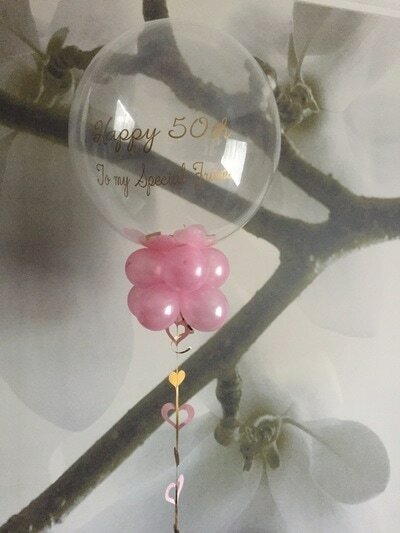 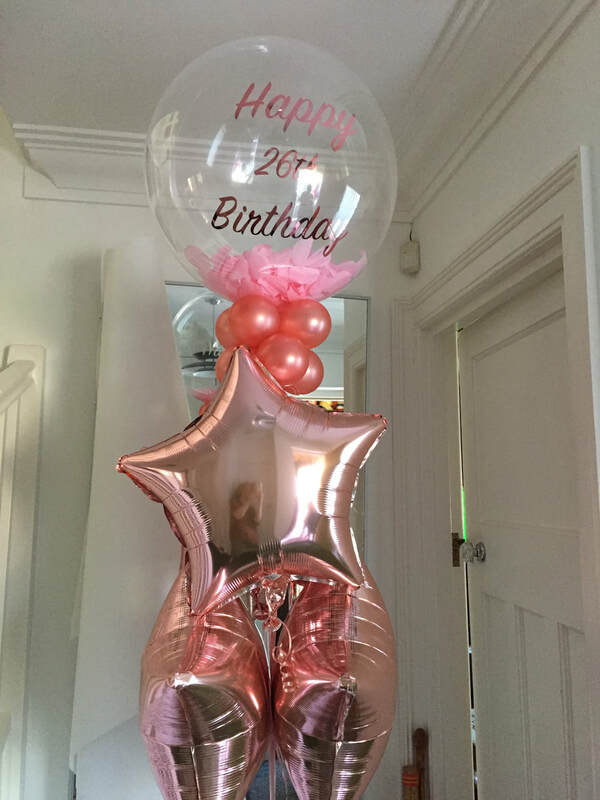 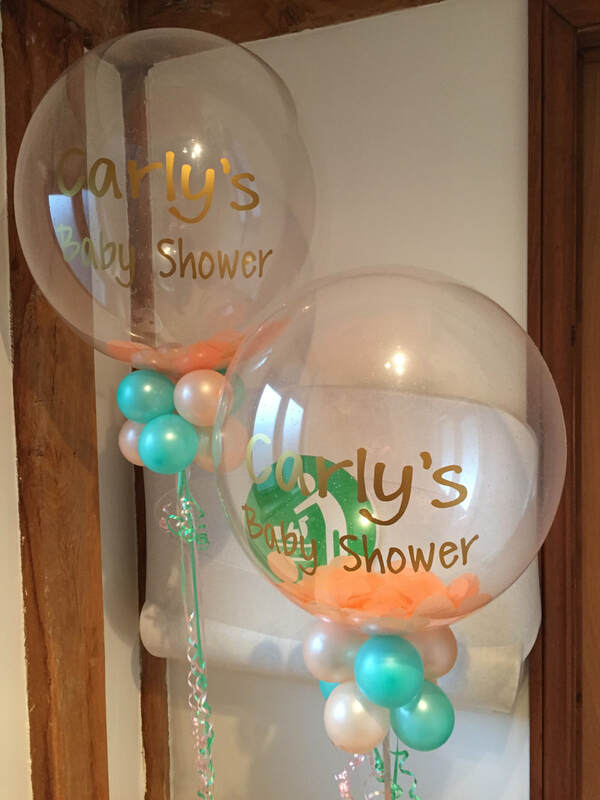 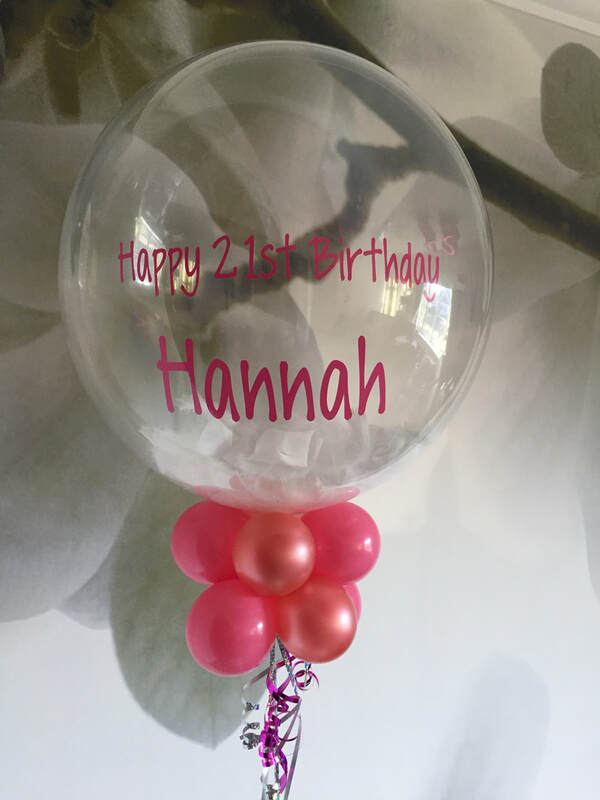 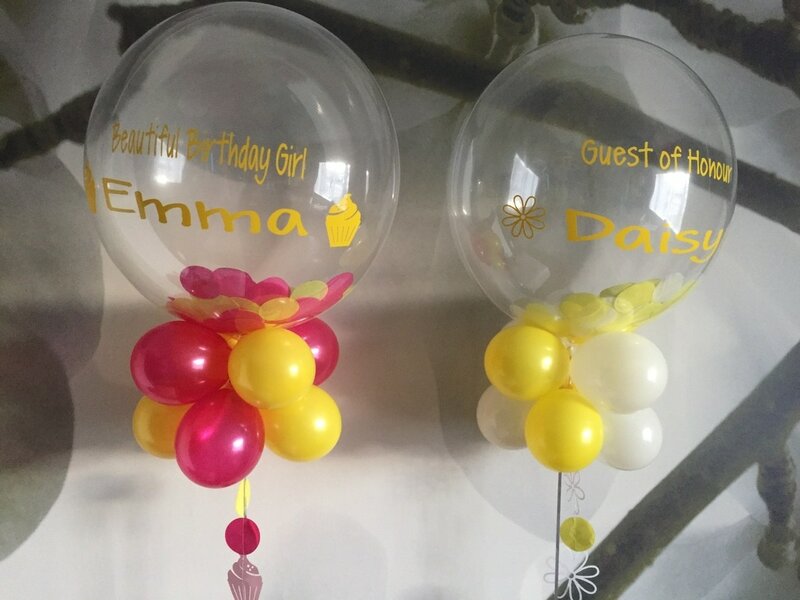 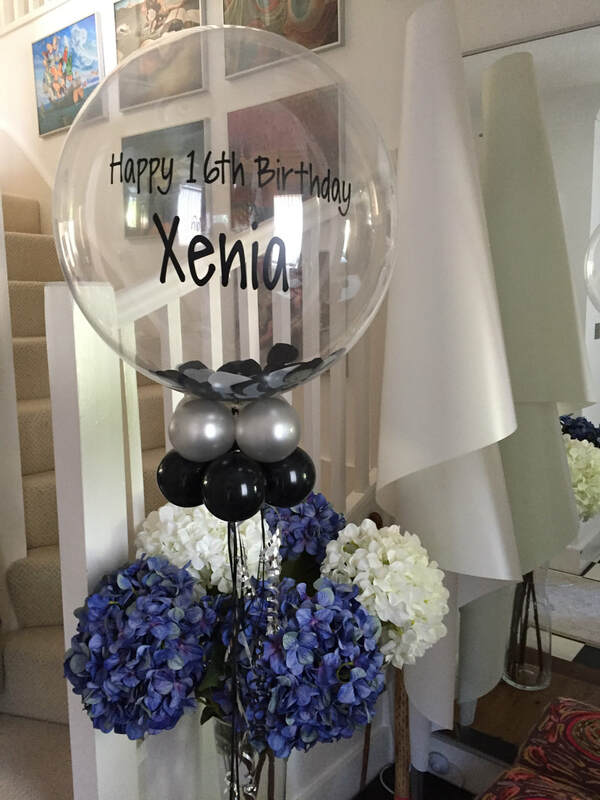 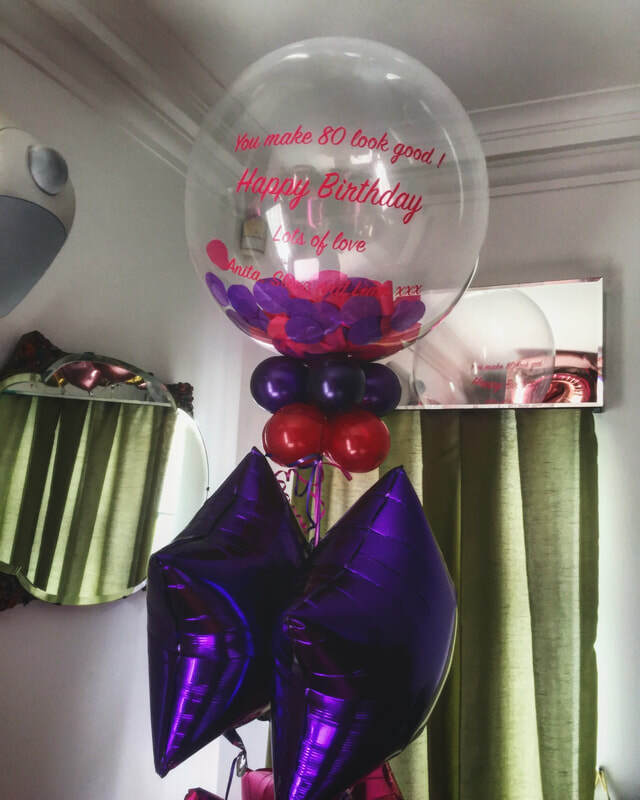 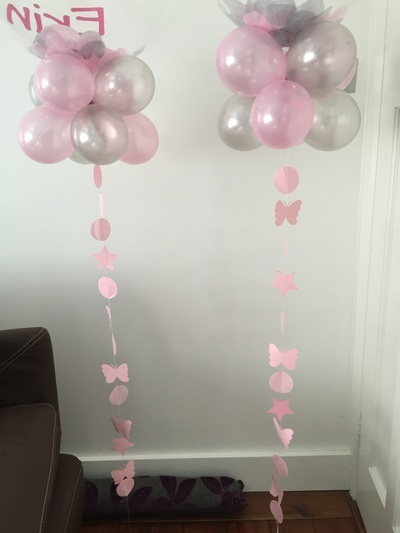 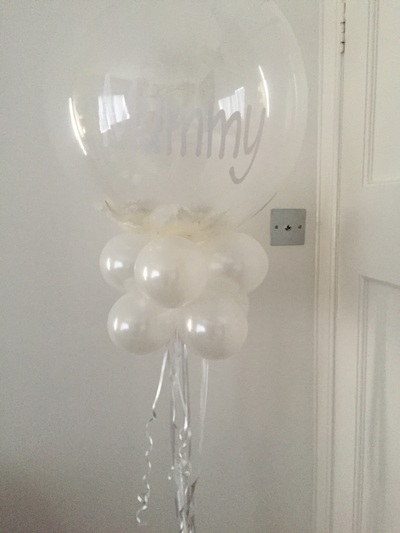 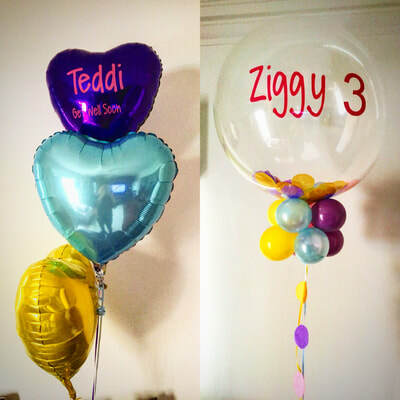 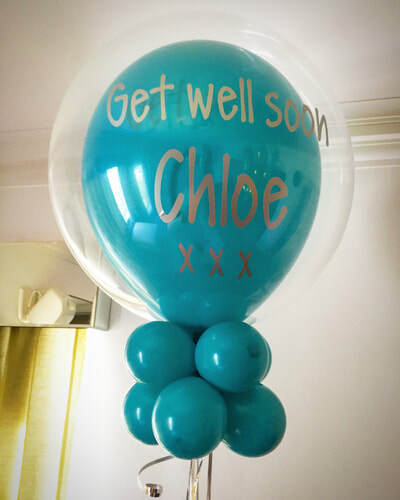 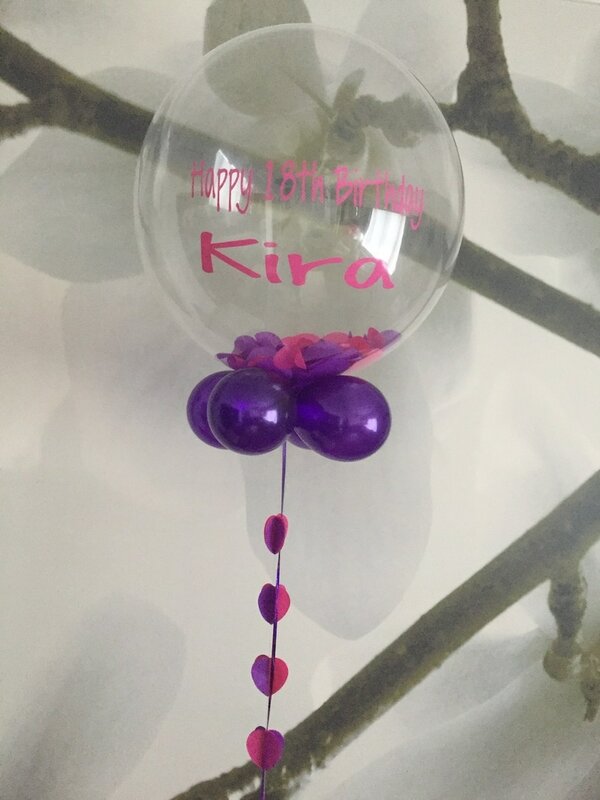 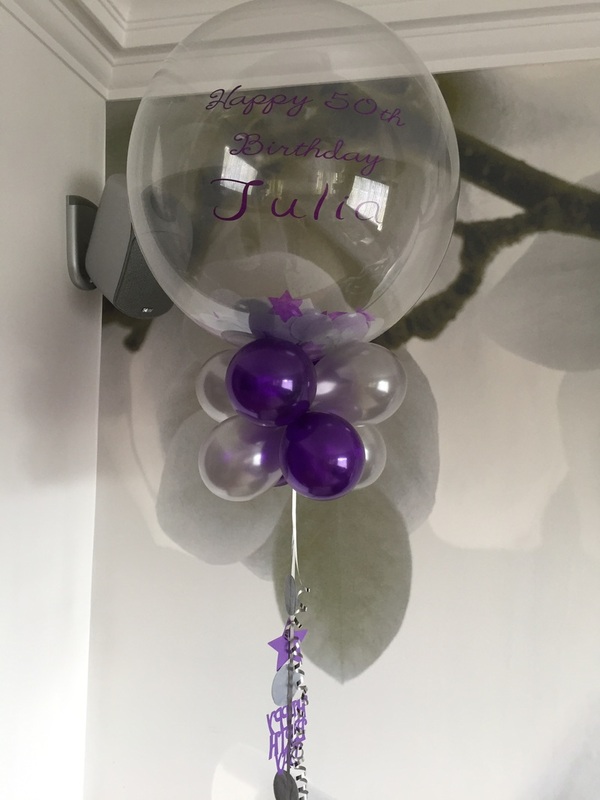 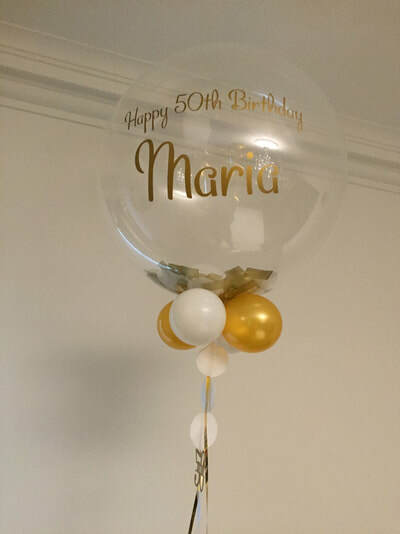 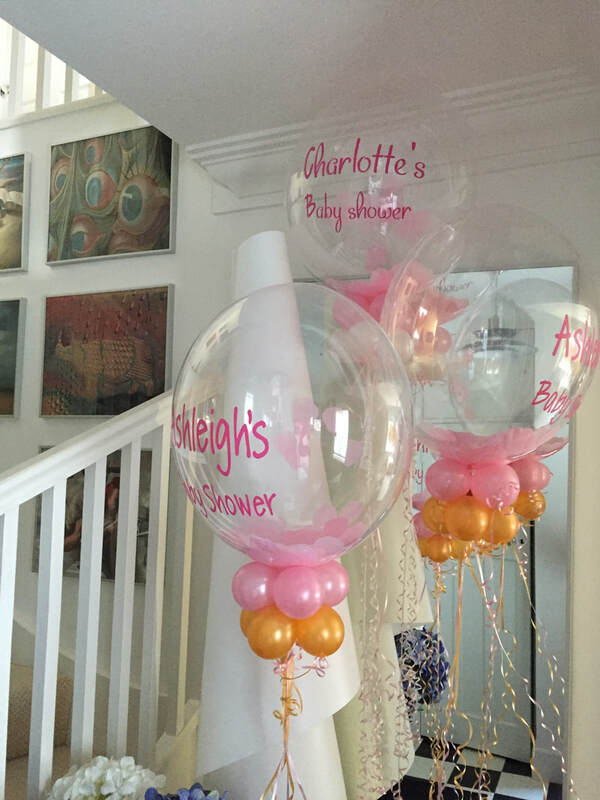 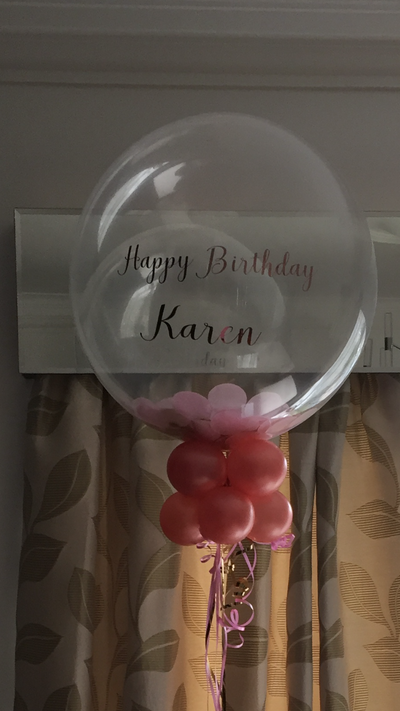 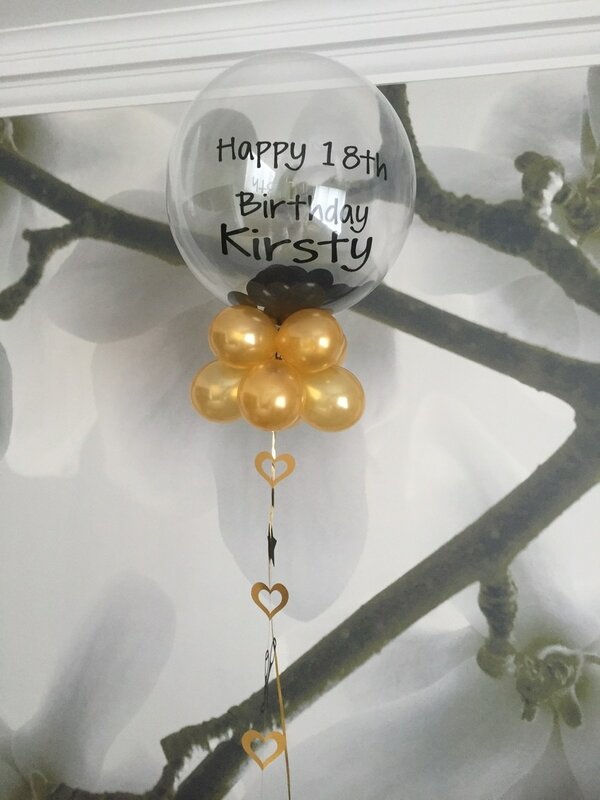 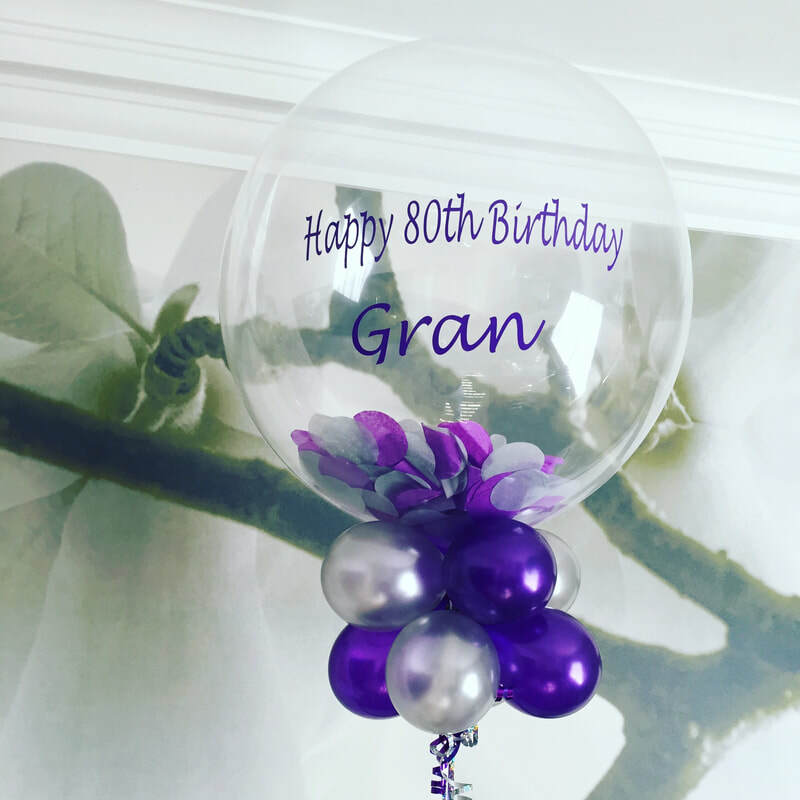 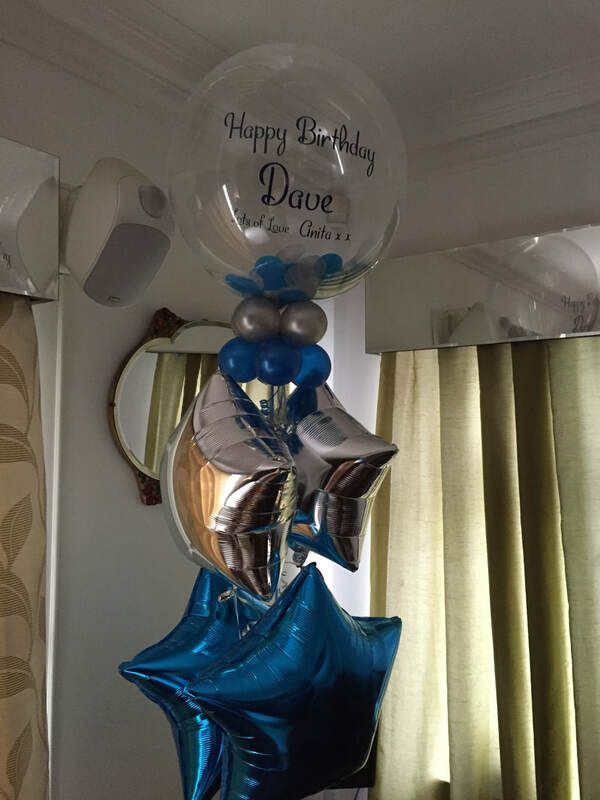 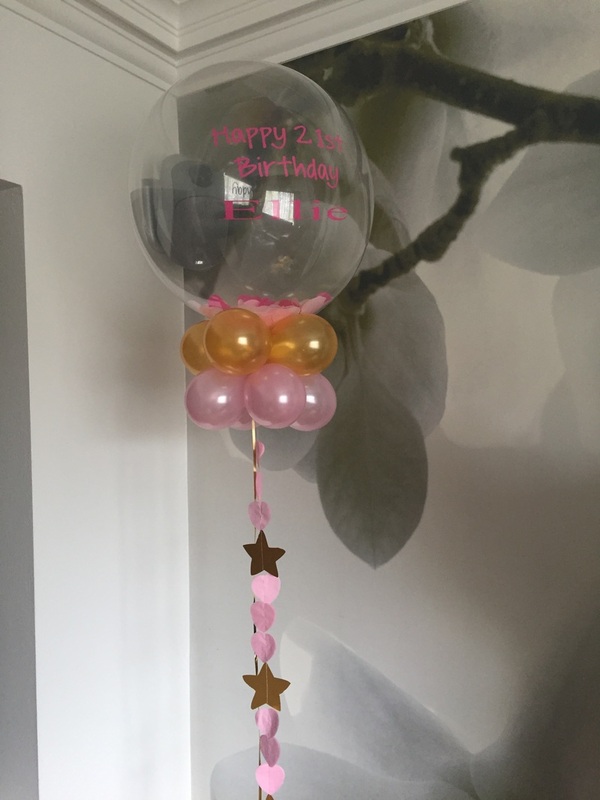 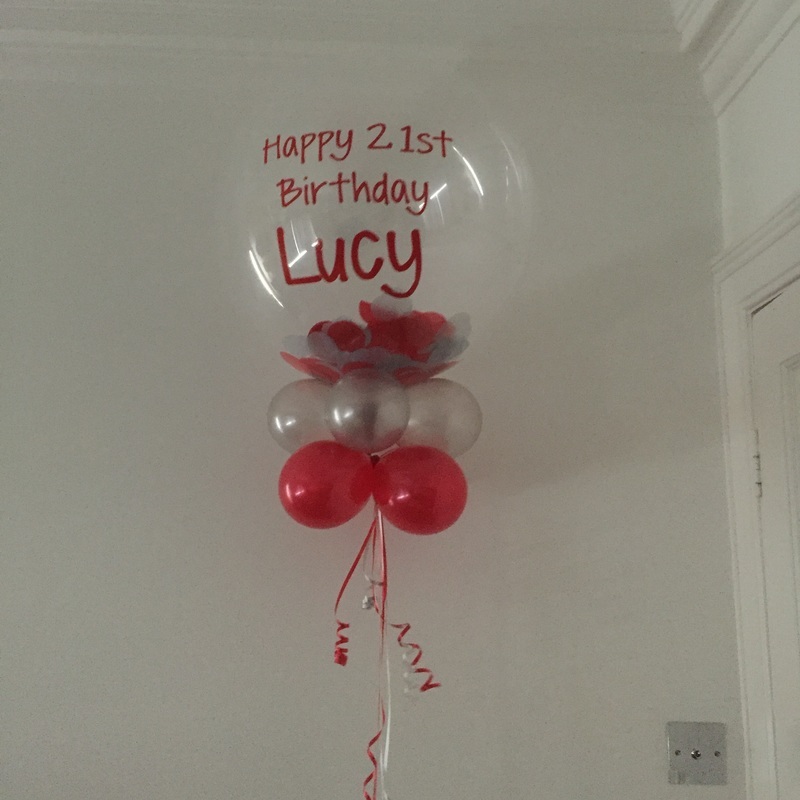 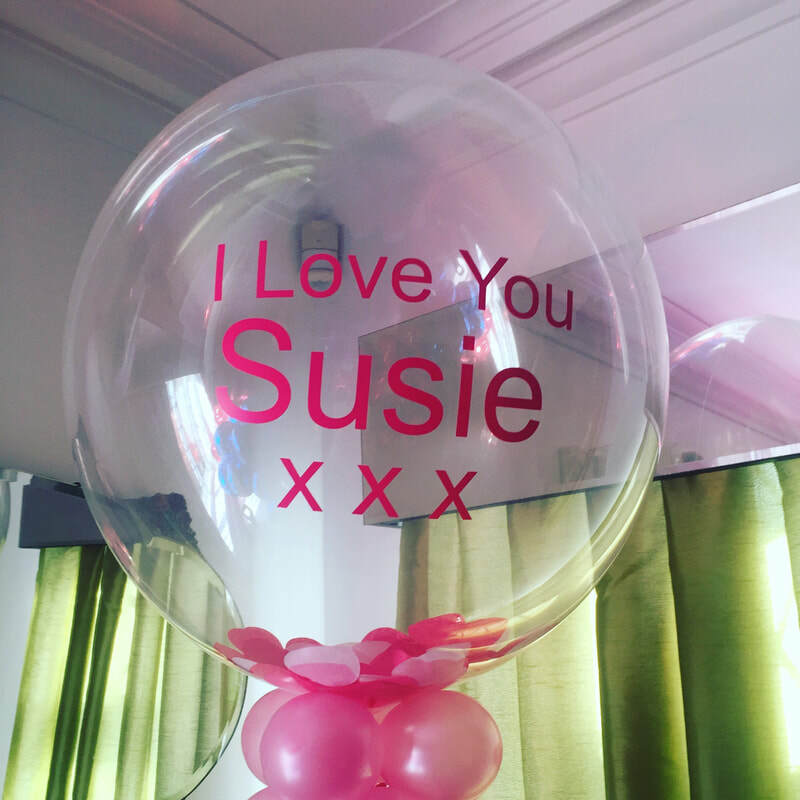 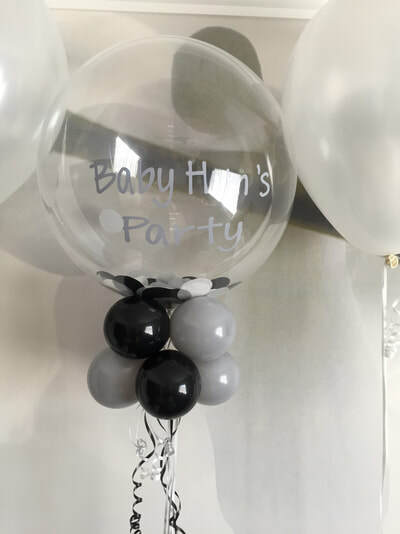 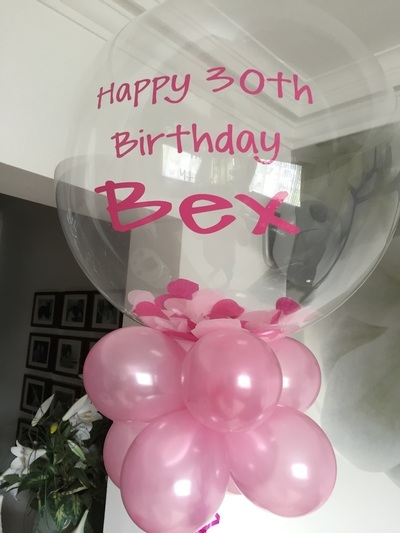 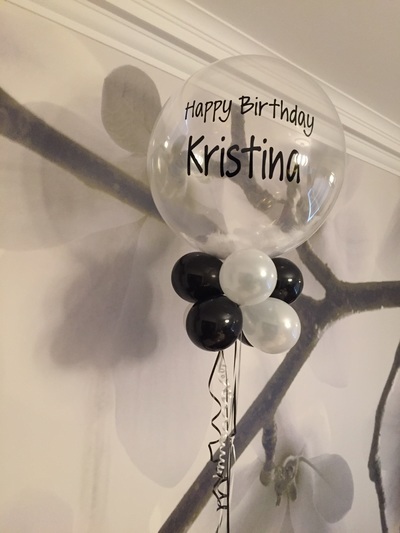 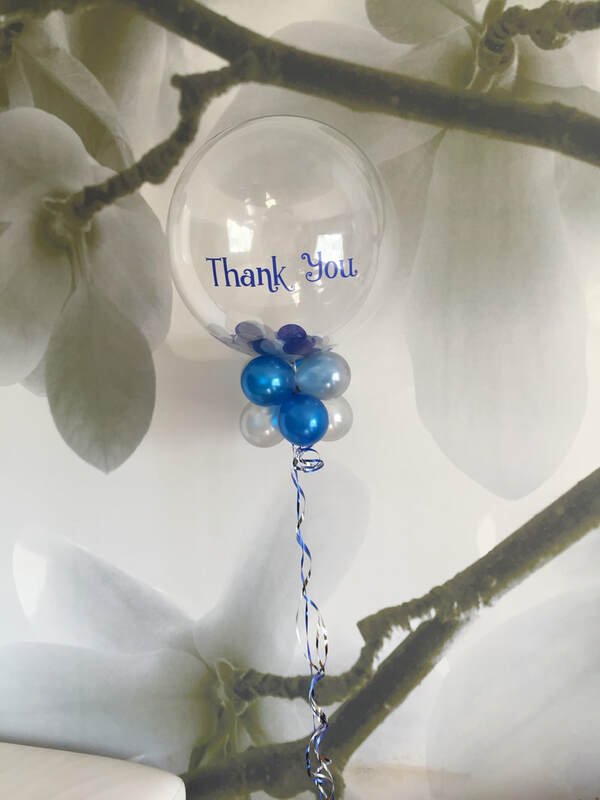 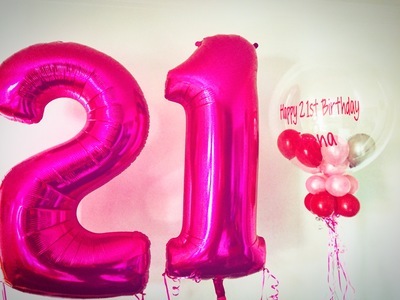 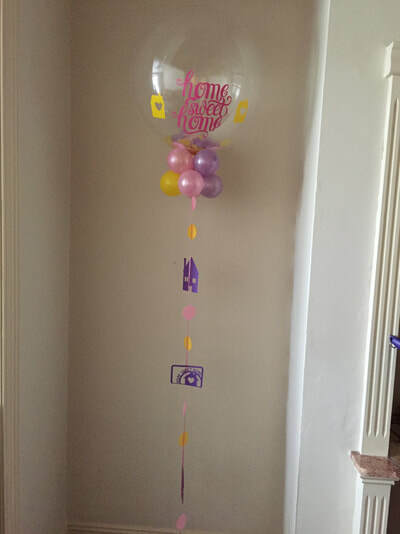 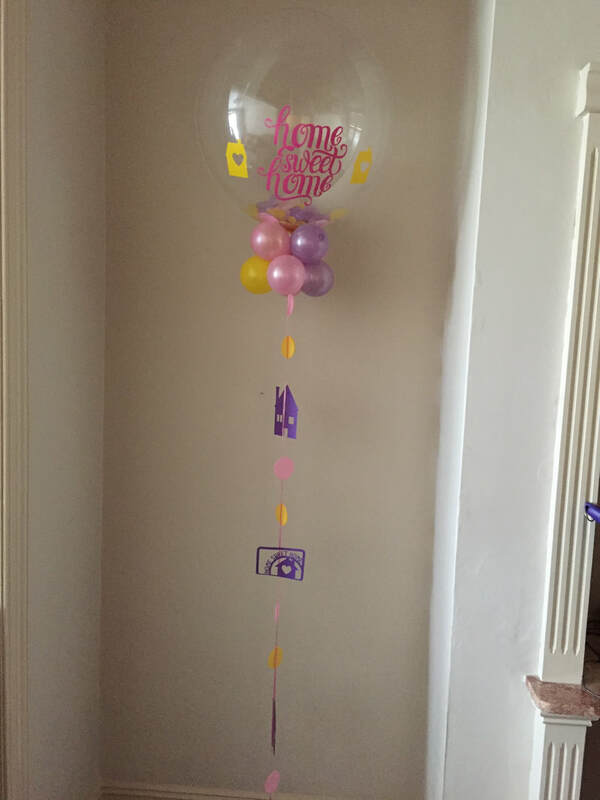 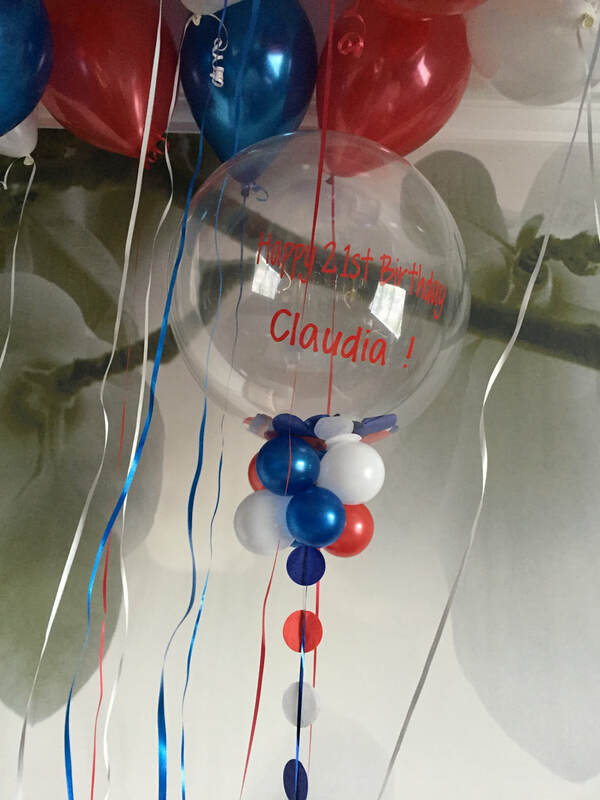 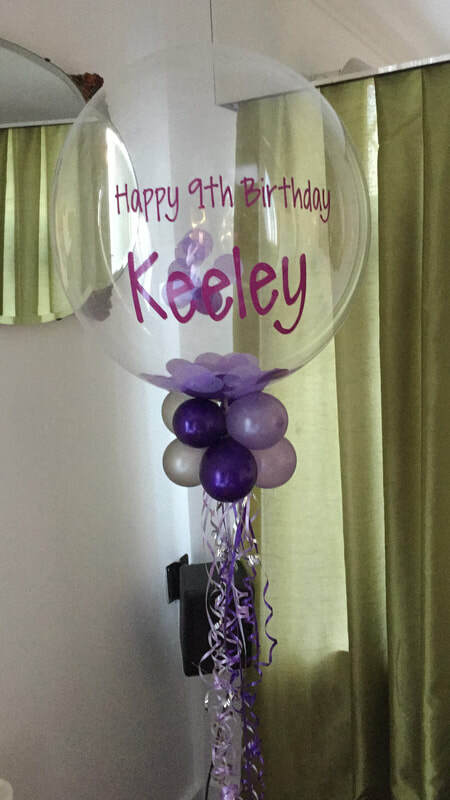 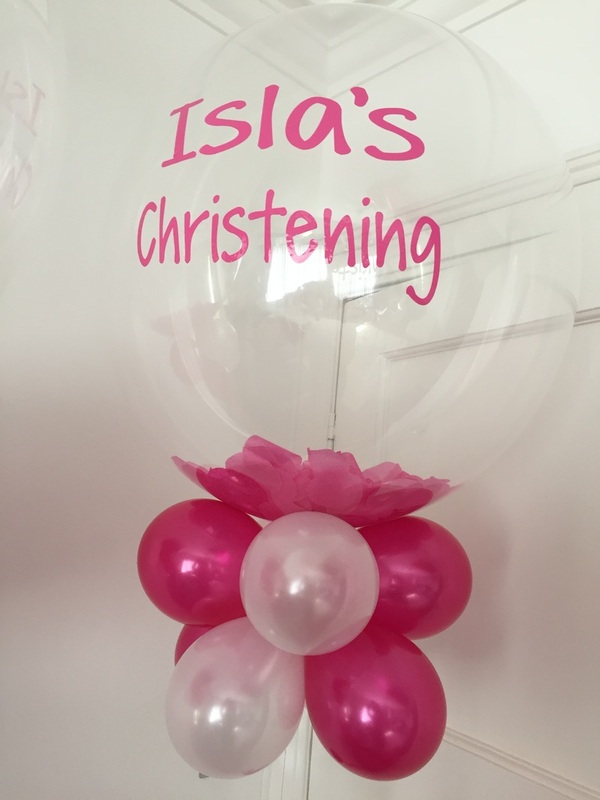 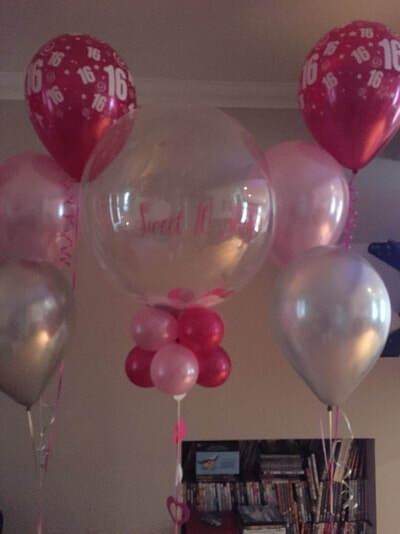 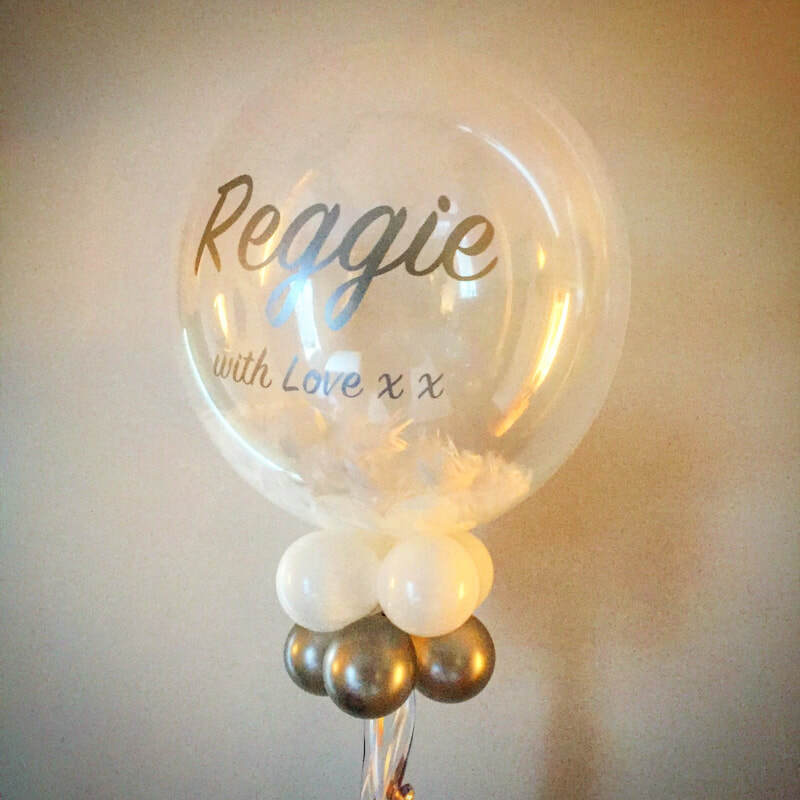 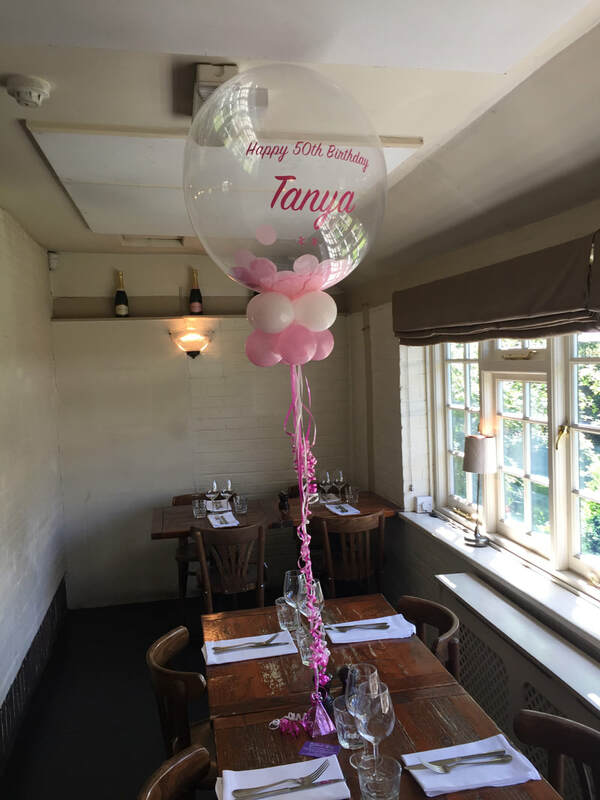 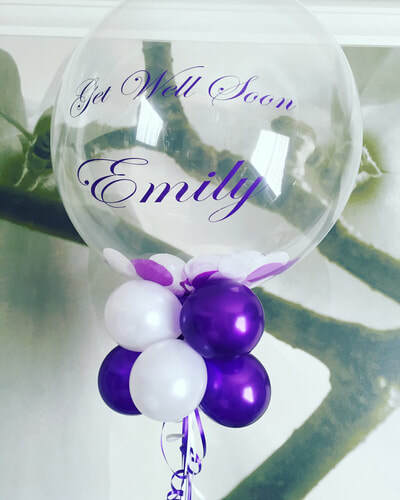 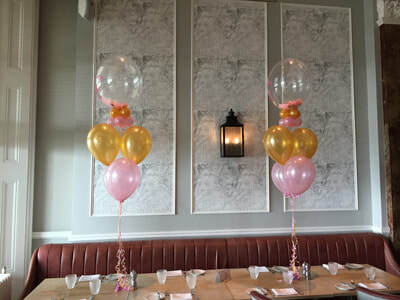 We have been delivering bouquets of balloons for over 20 years, delighting people in and around the Brighton and Hove area. 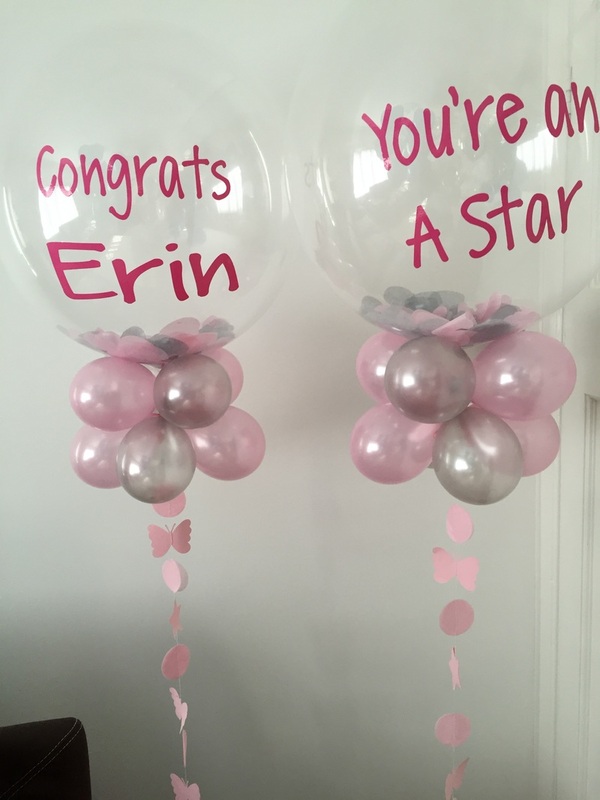 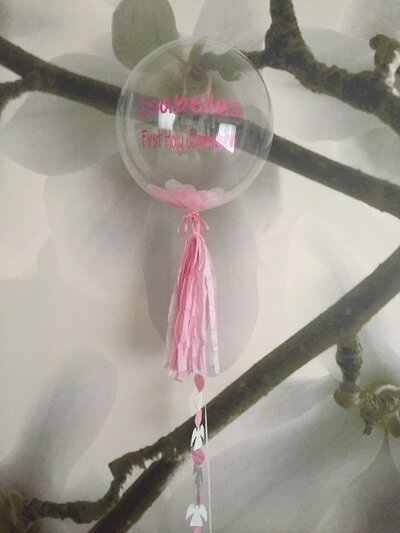 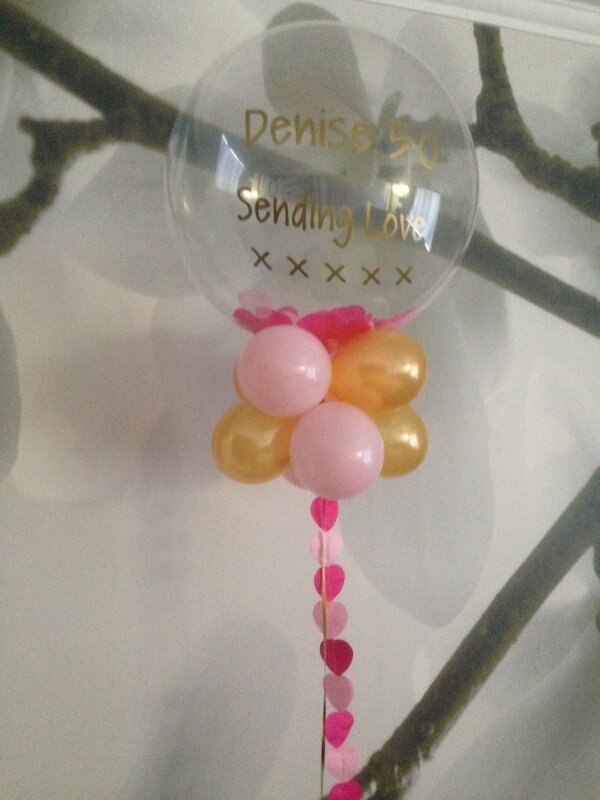 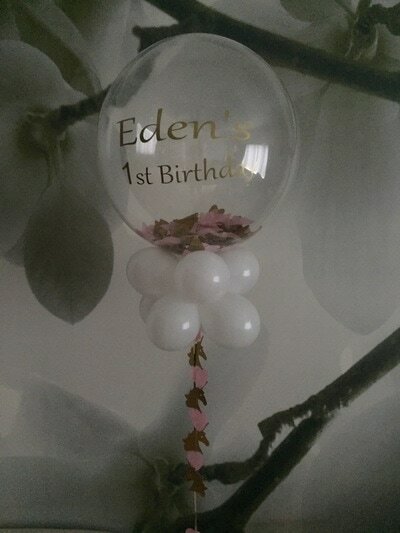 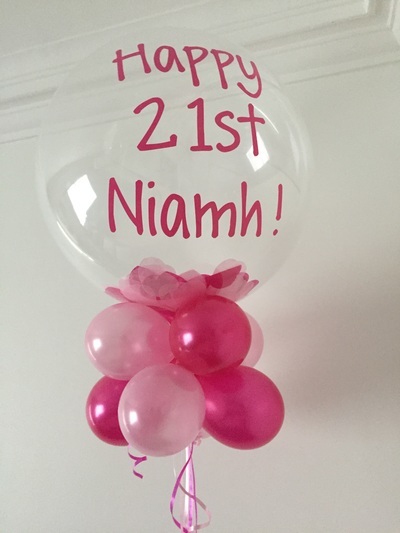 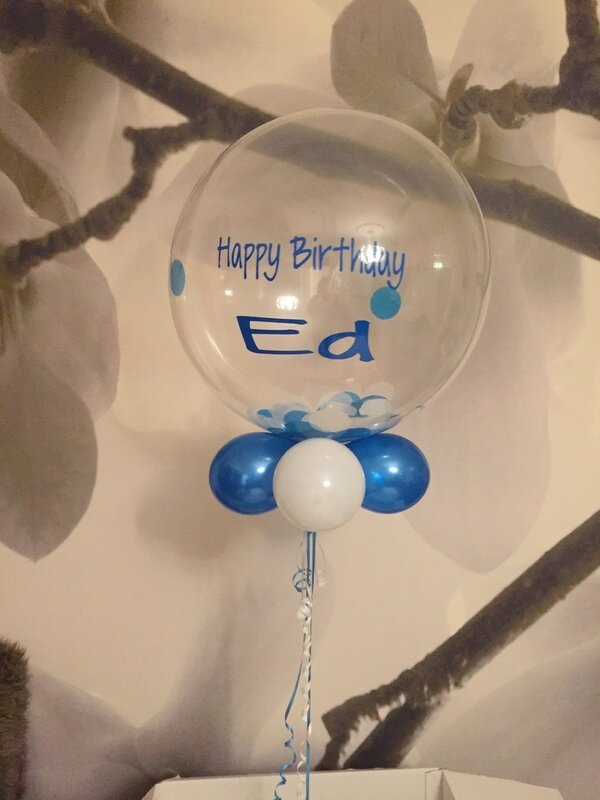 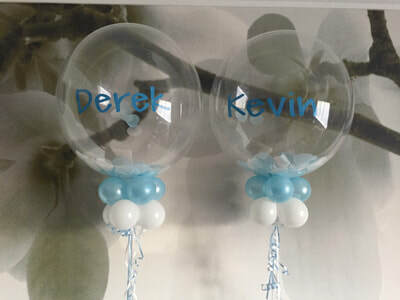 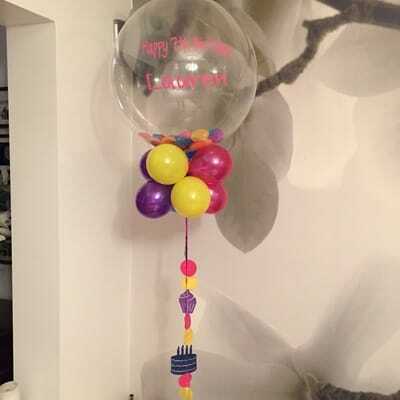 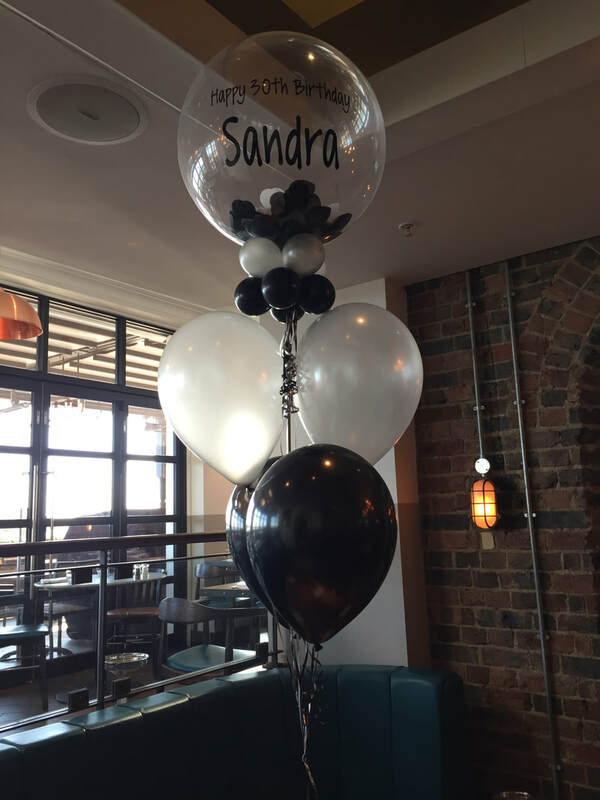 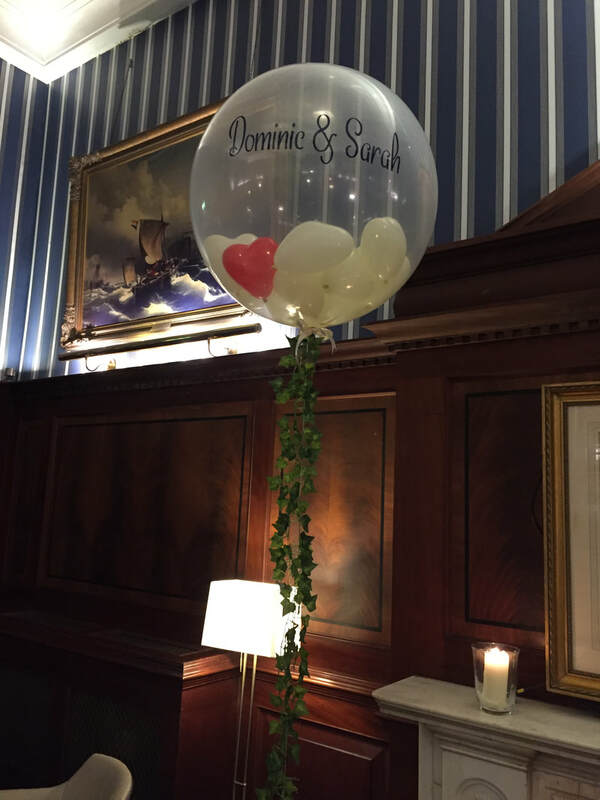 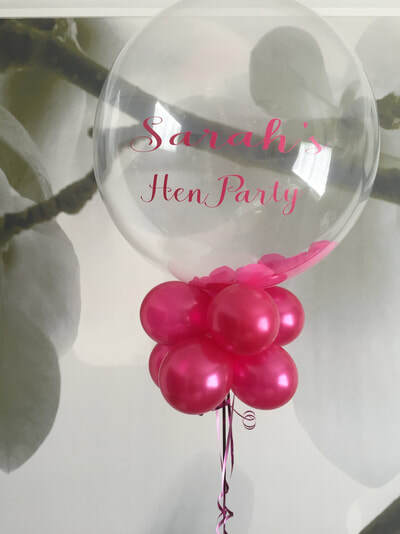 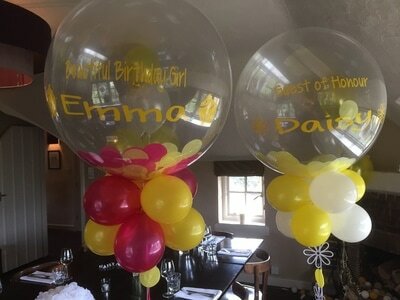 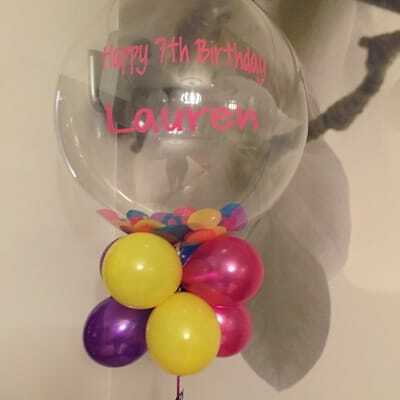 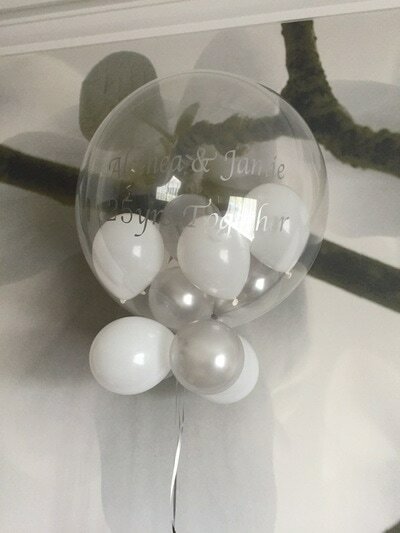 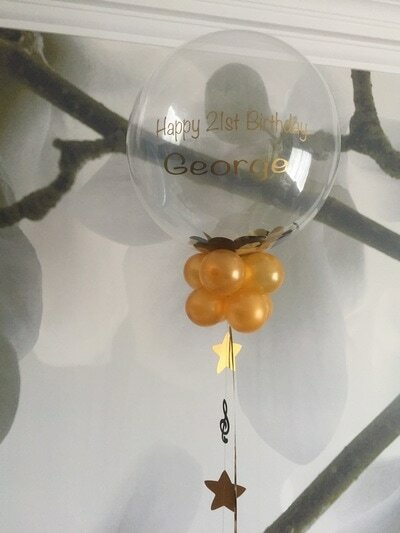 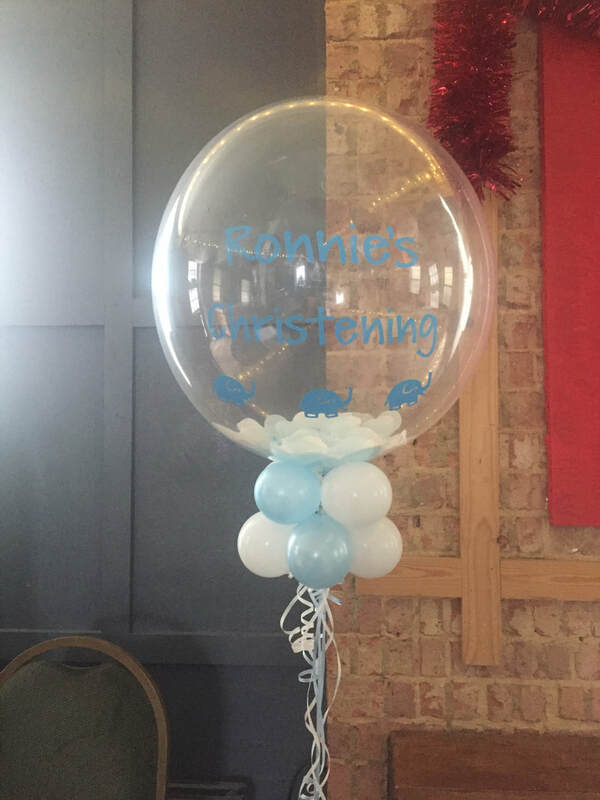 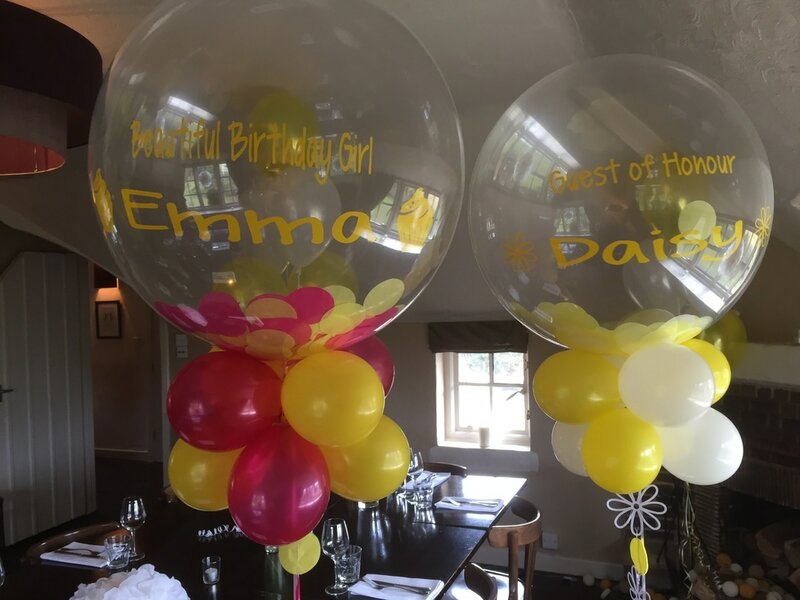 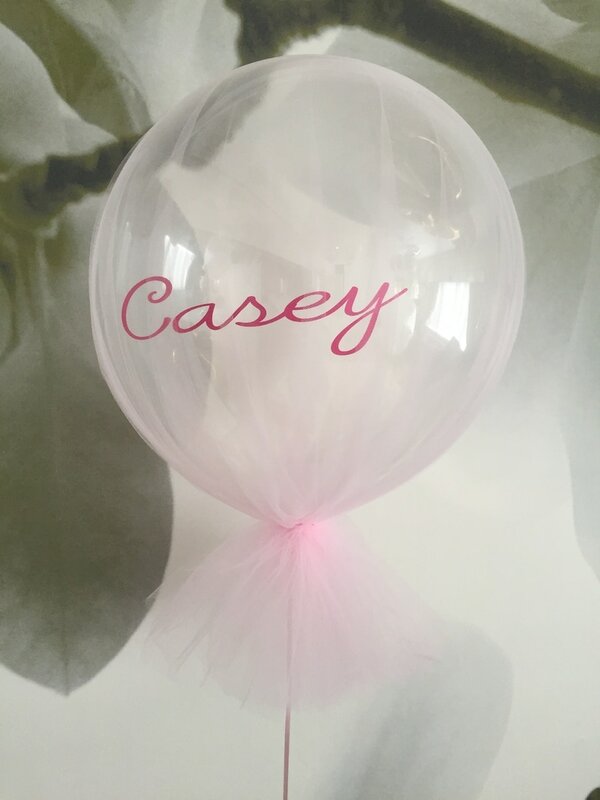 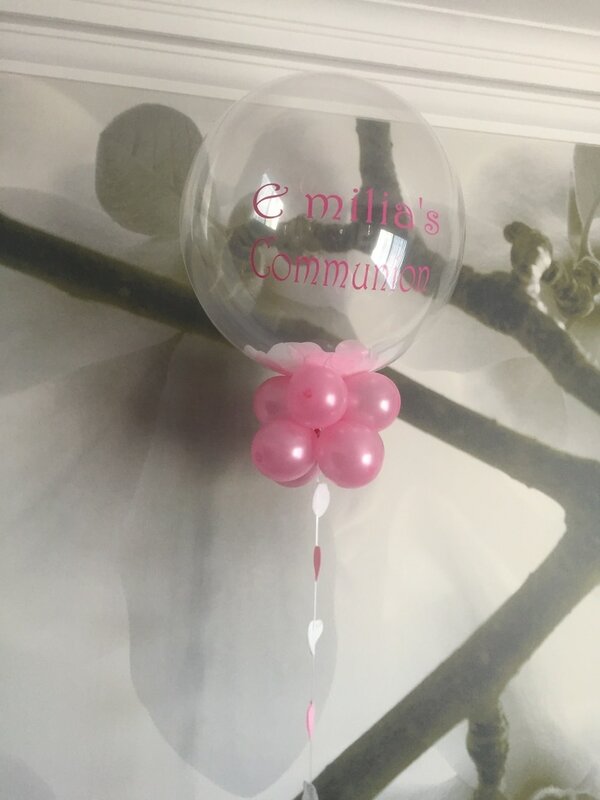 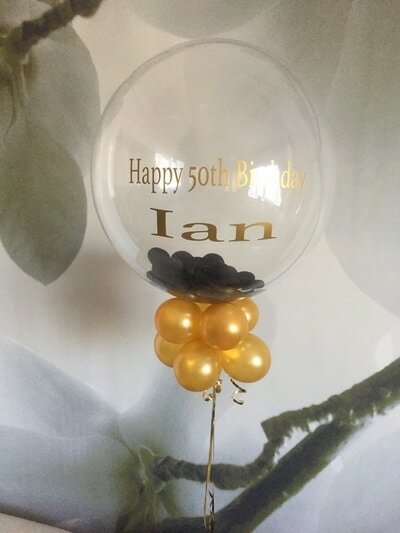 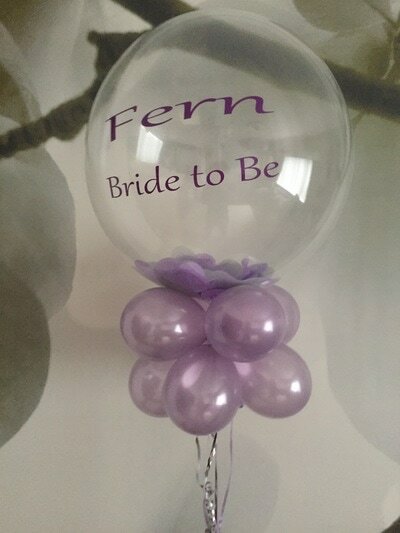 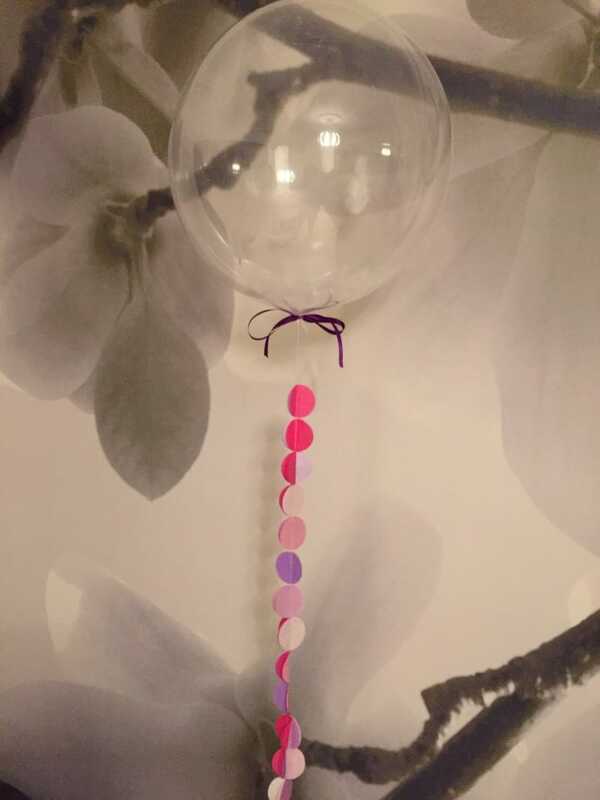 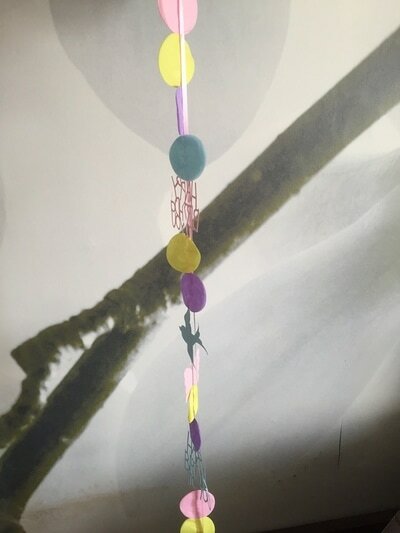 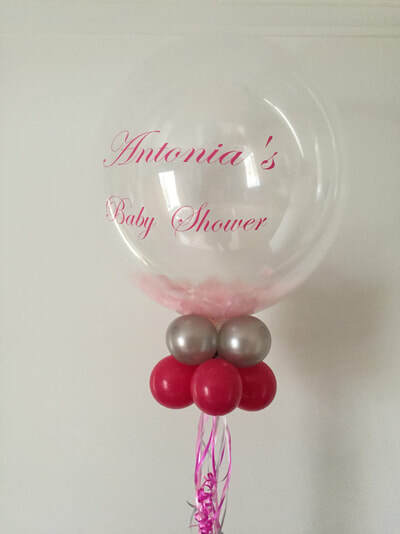 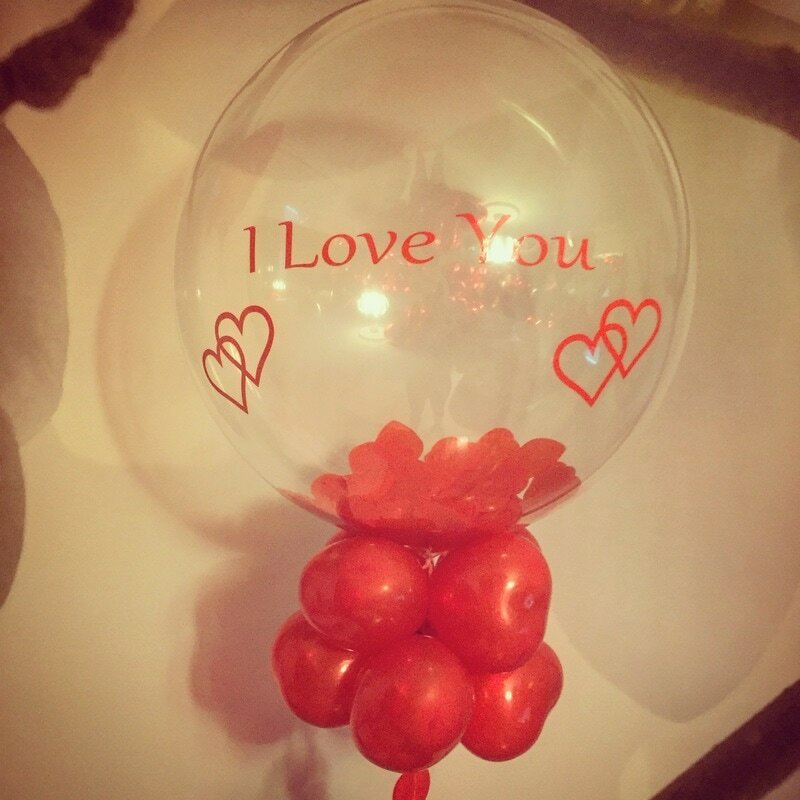 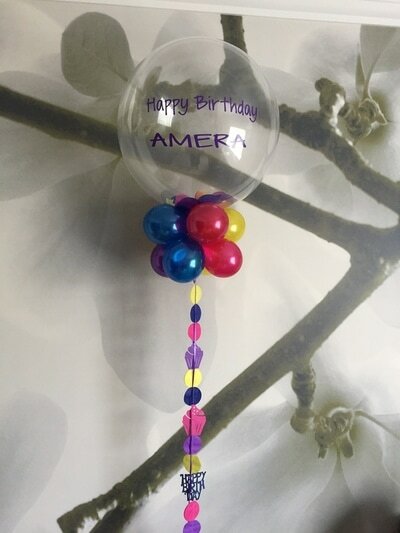 Whatever your occasion we can deliver you a fantastic array of balloons to wow any recipient and to suit all budgets. 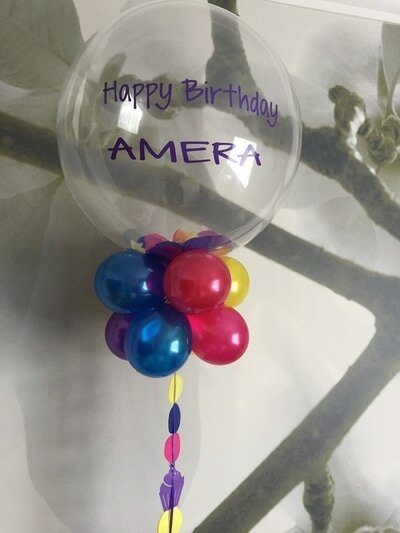 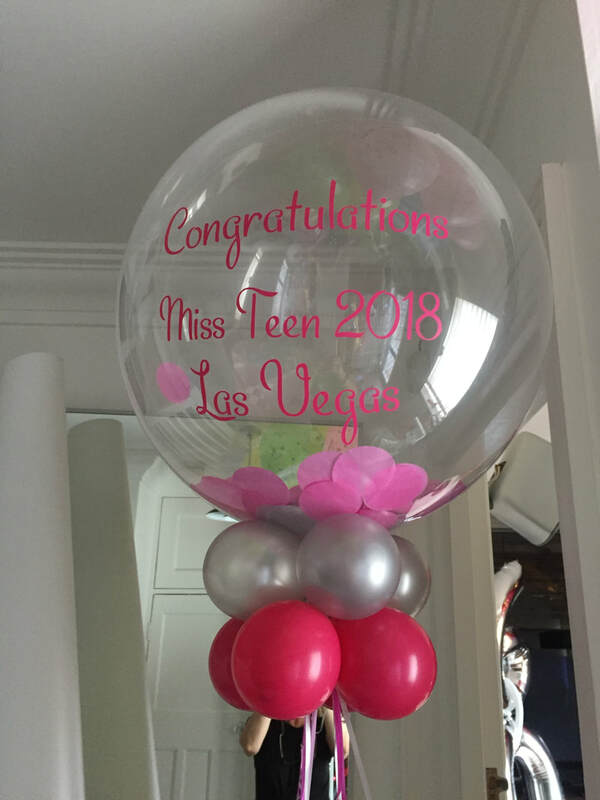 Foil balloons last 3-5 days and helium latex balloons last 16 hours, please remember this when ordering.